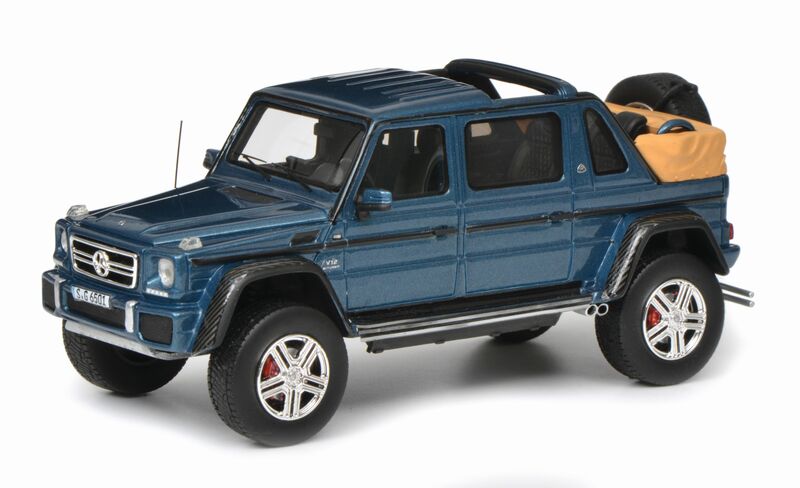 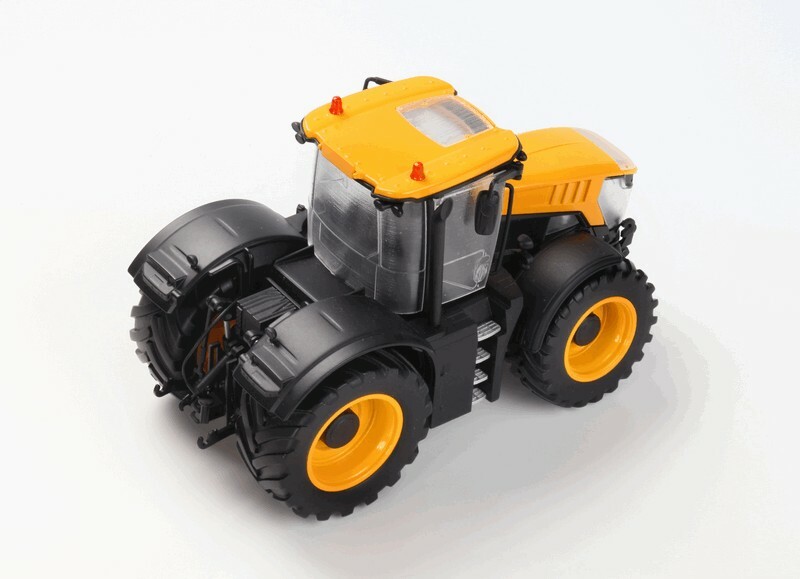 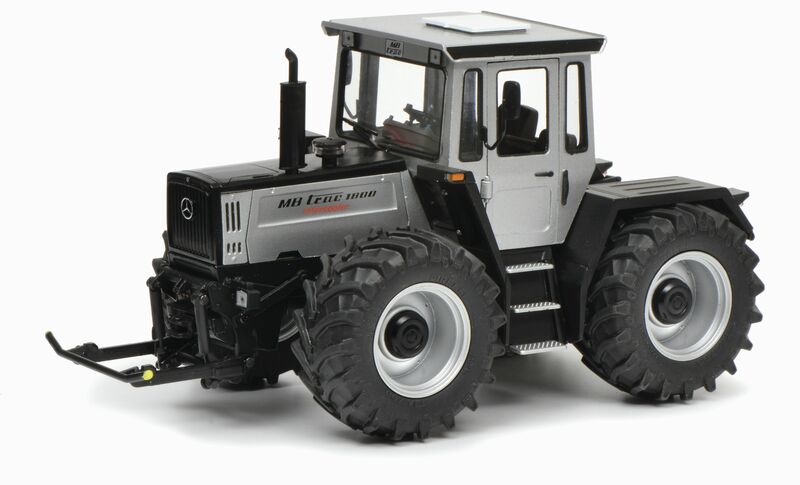 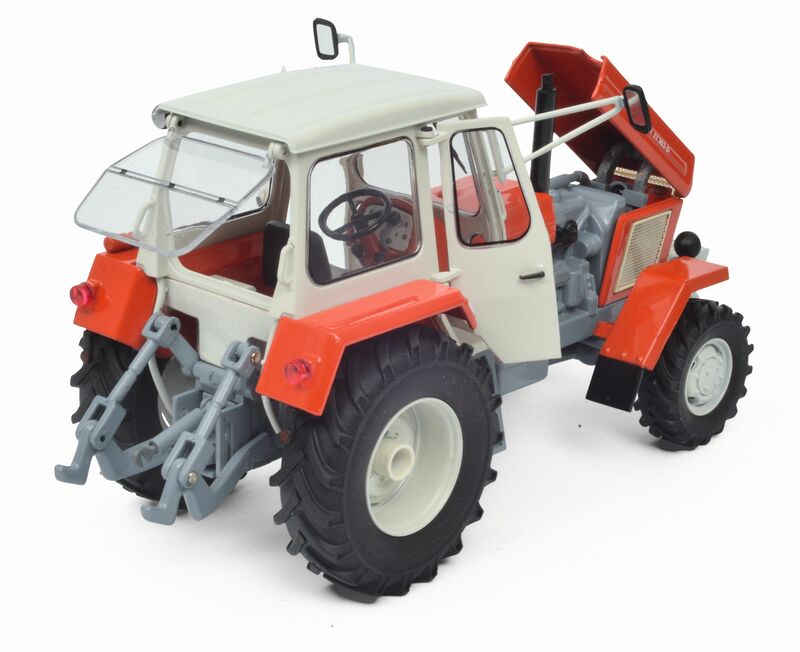 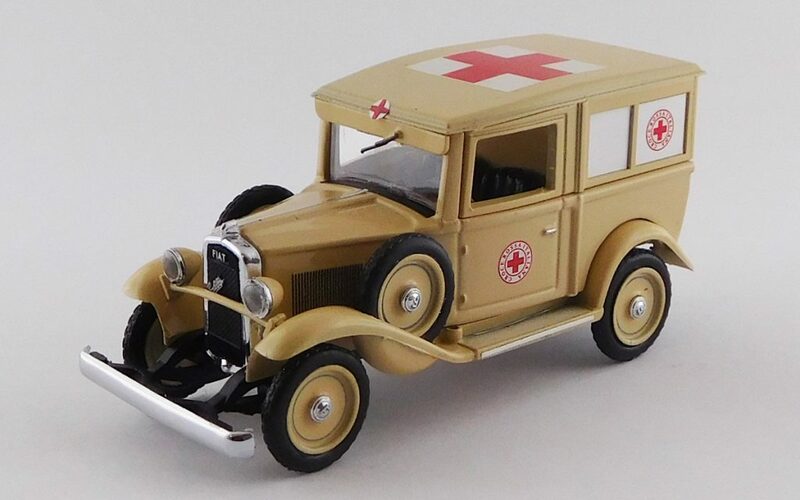 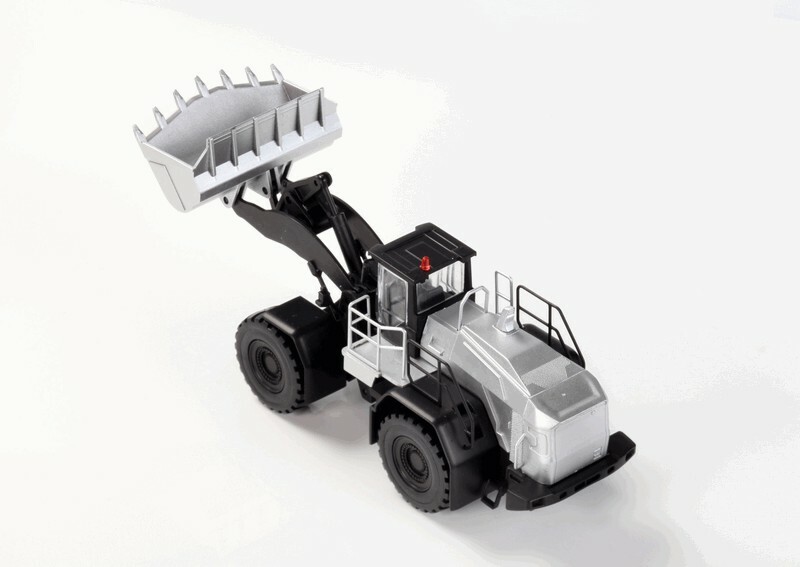 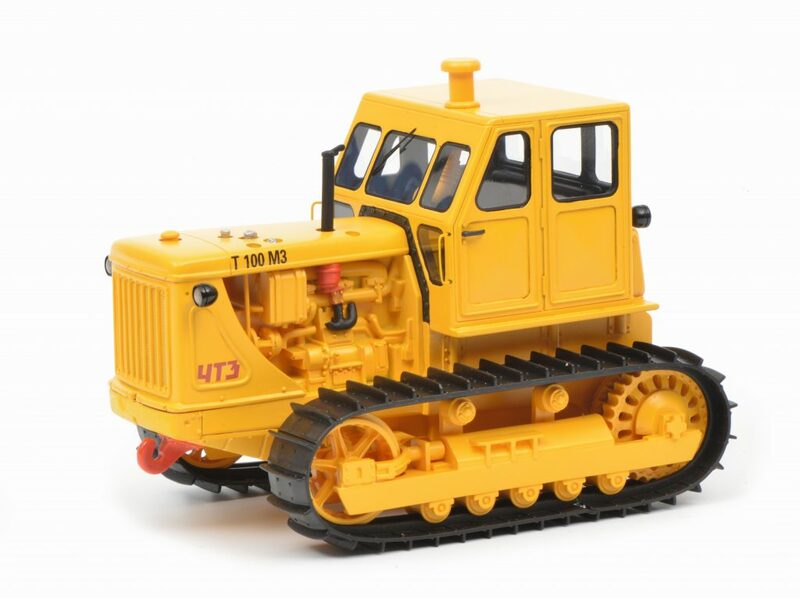 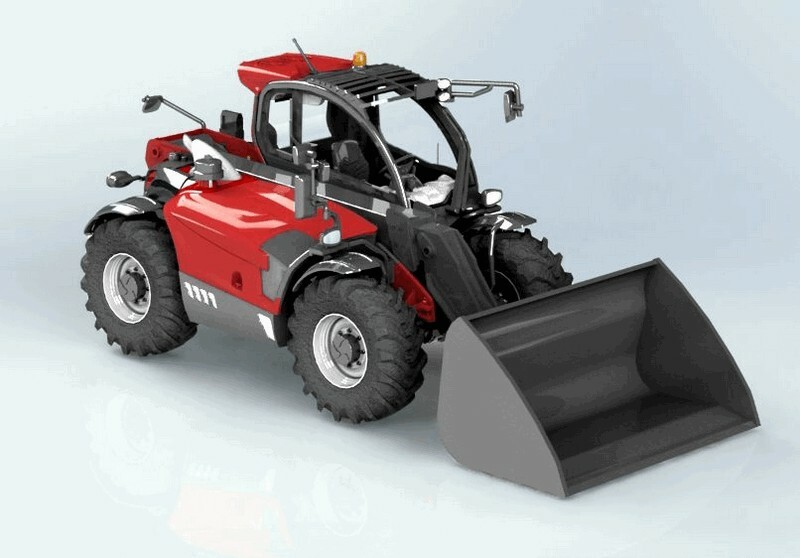 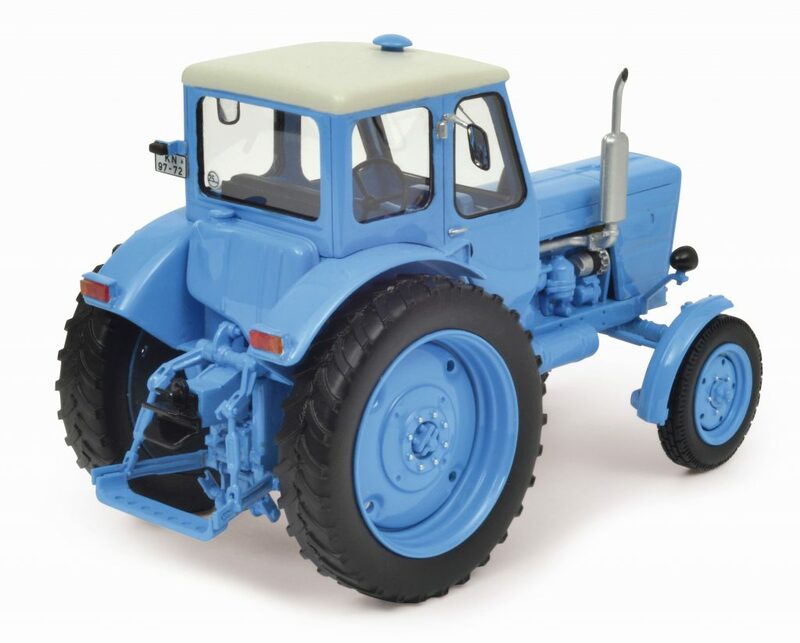 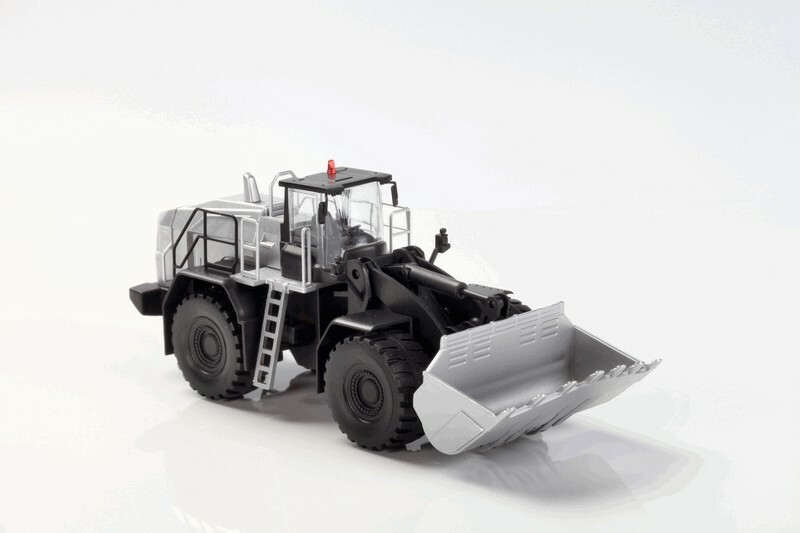 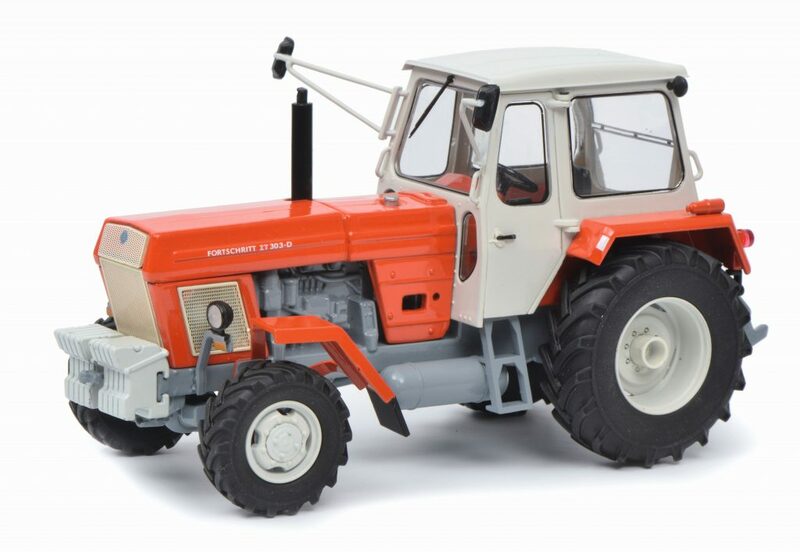 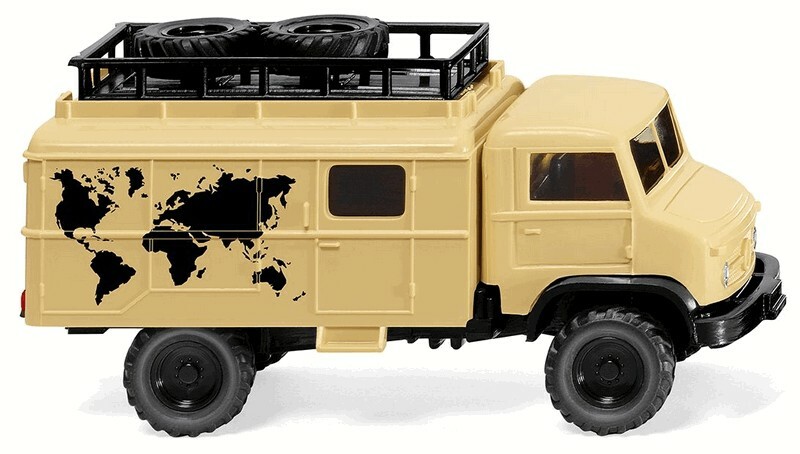 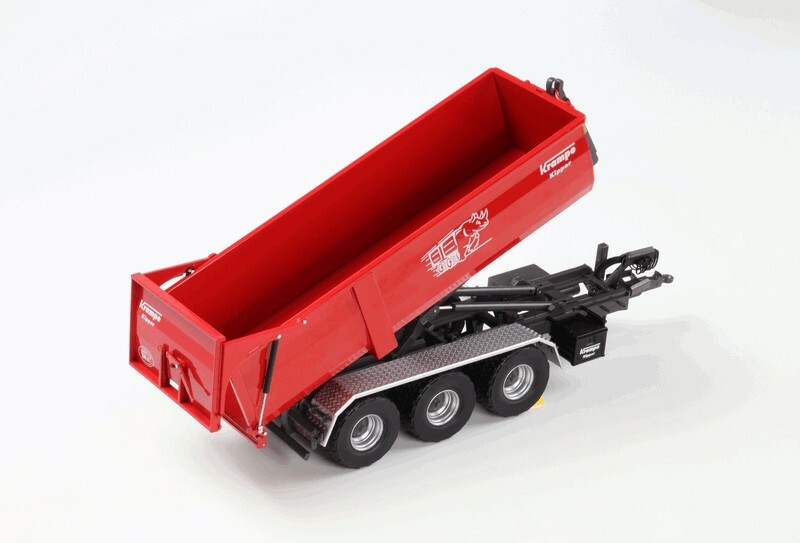 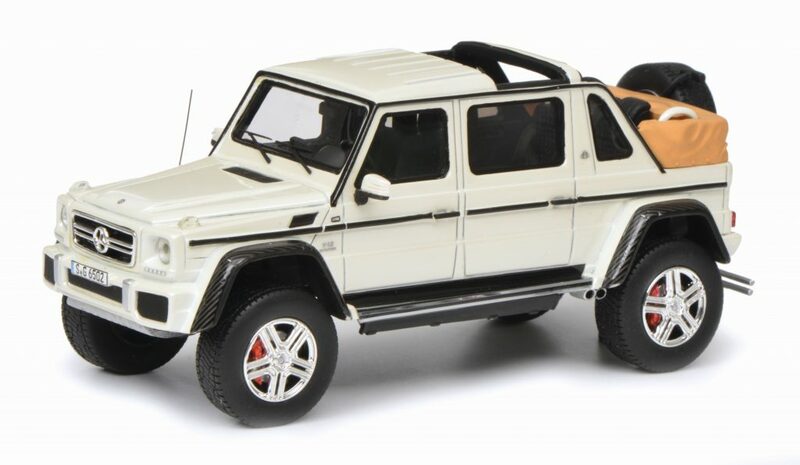 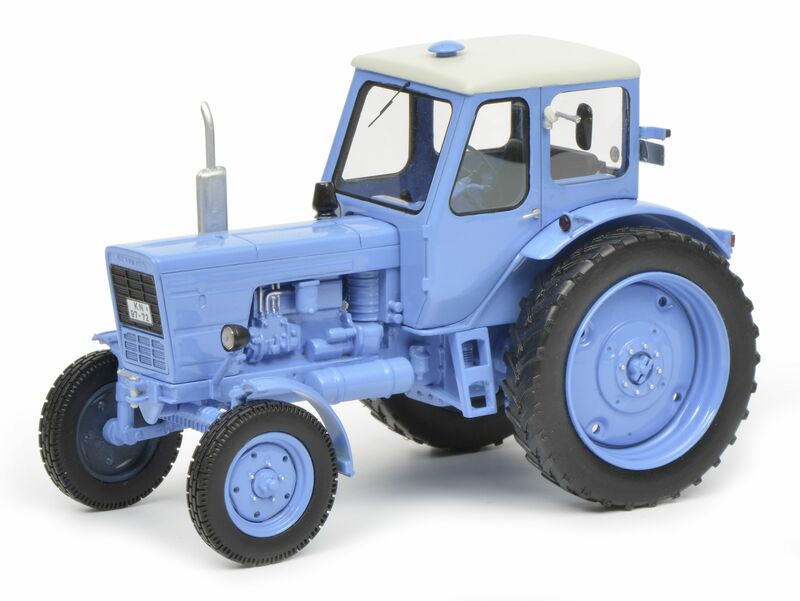 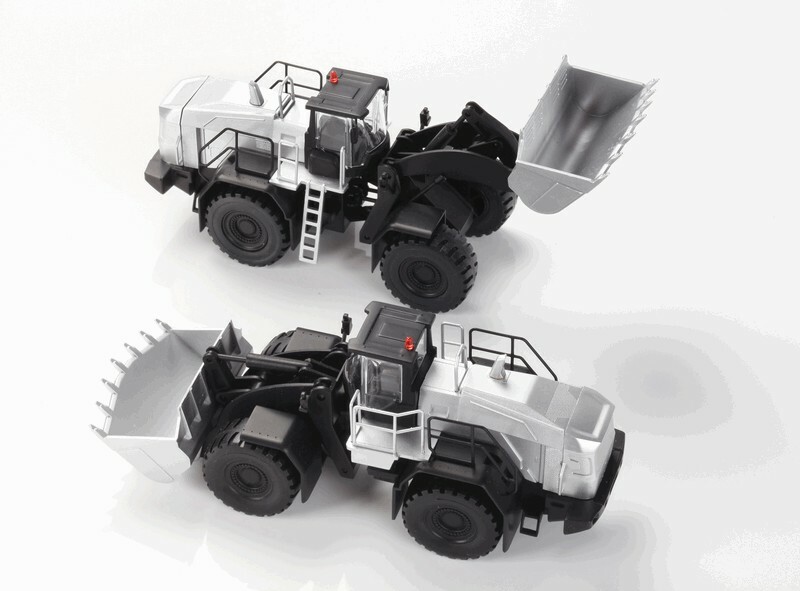 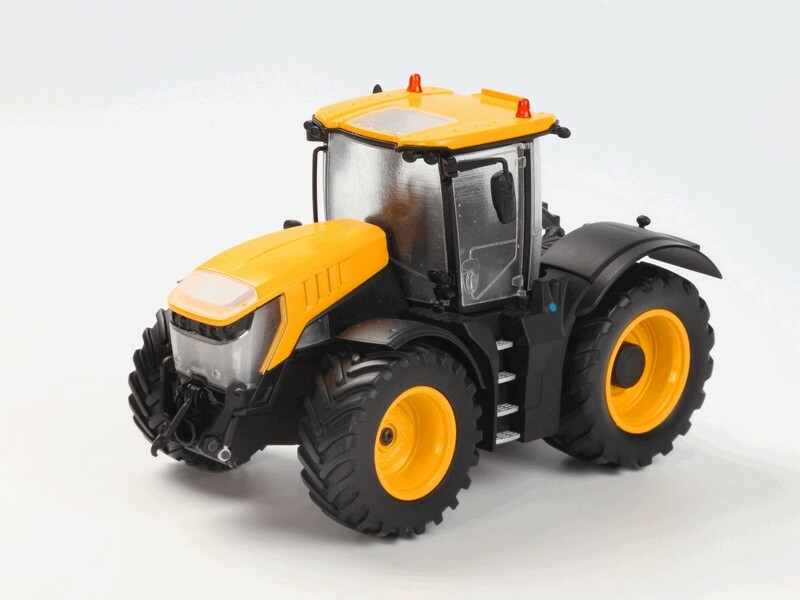 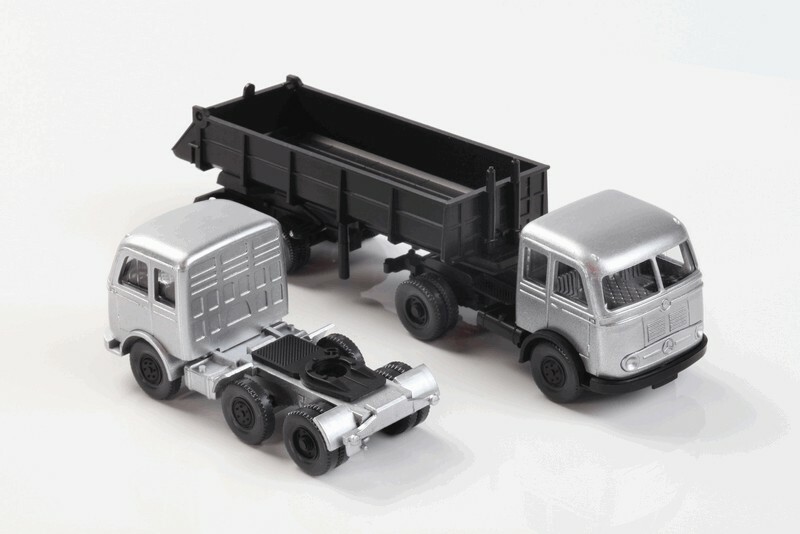 Here is a view of a selection of models issued by Herpa from the fourth quarter of 2018 and the first quarter of 2019. 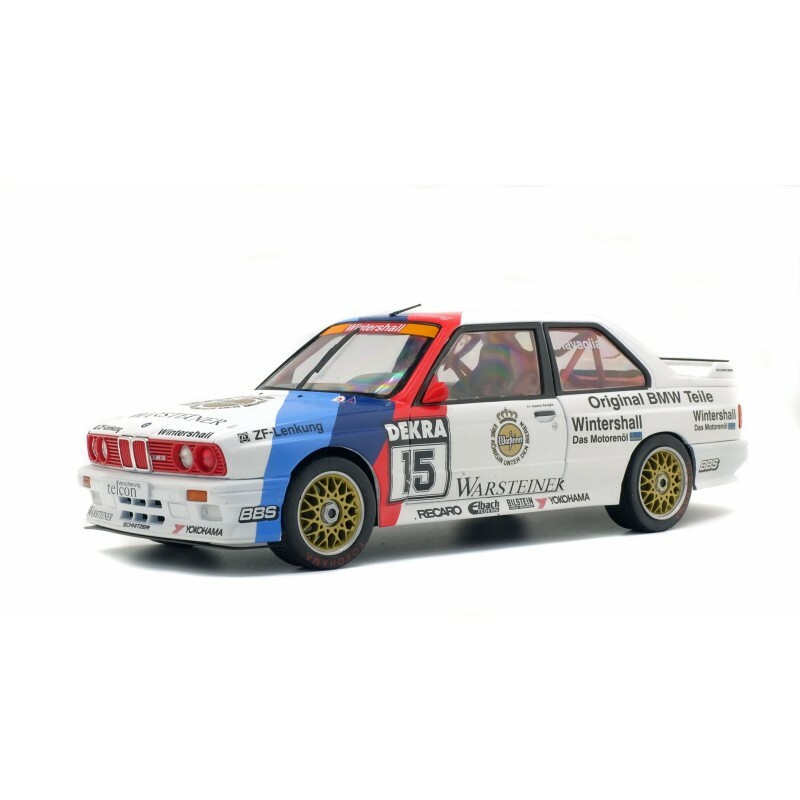 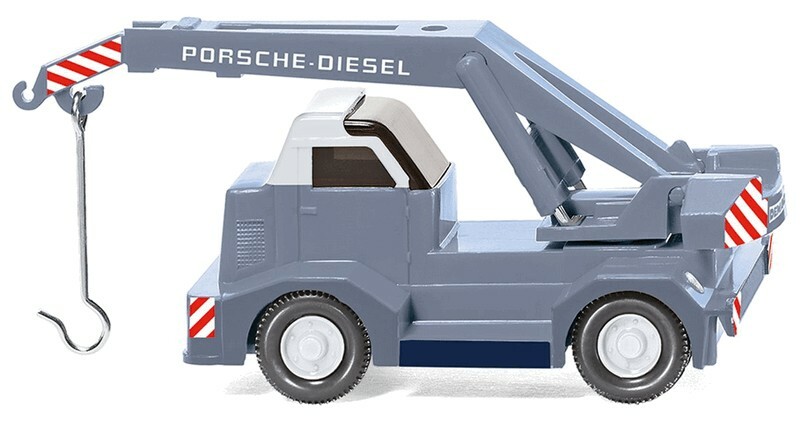 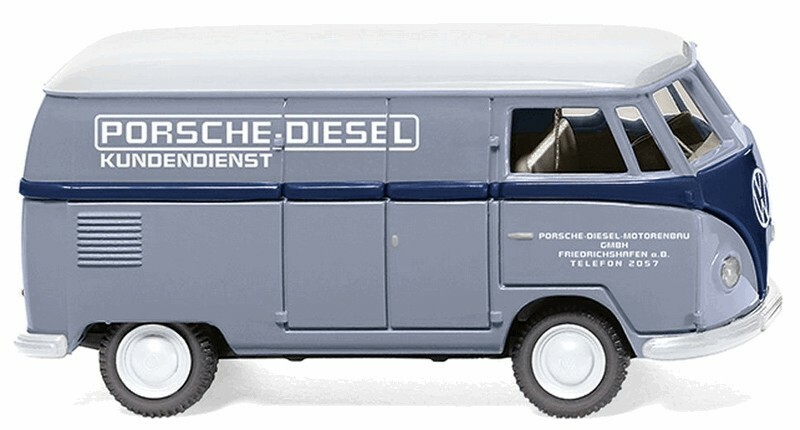 All are to 1:87 scale mde in Europe for Germany. 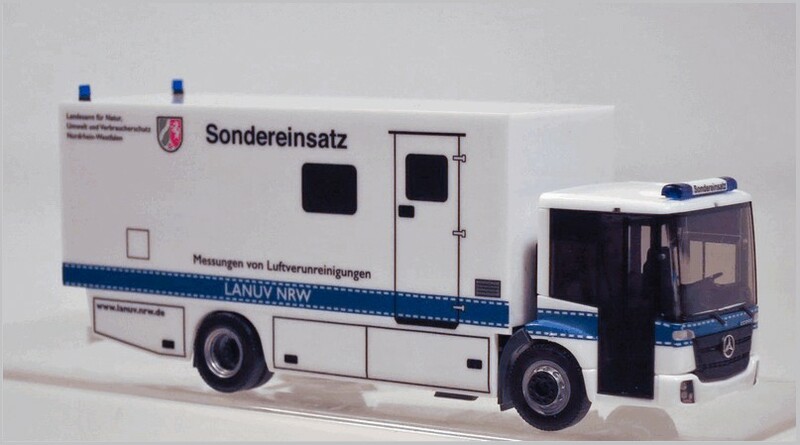 The city of Luckau, south of Berlin, is the base for GS Transports. 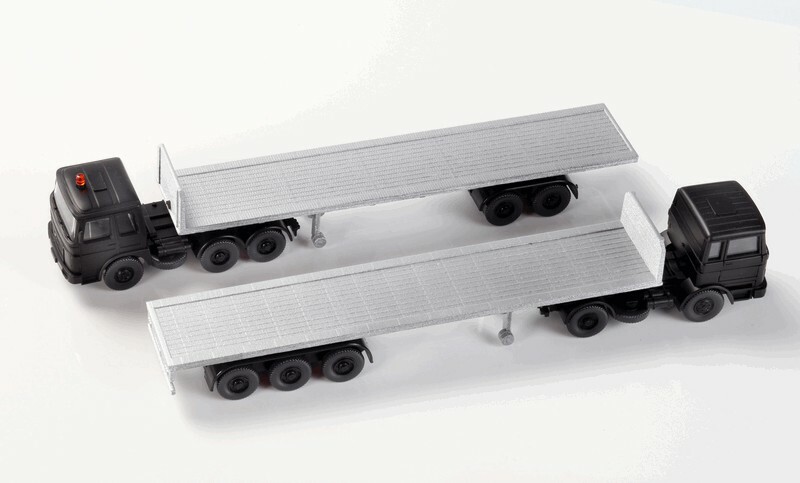 Herpa has now released their new Scania tractor, which is pulling a refrigerated box trailer promoting Scan Trans Service. 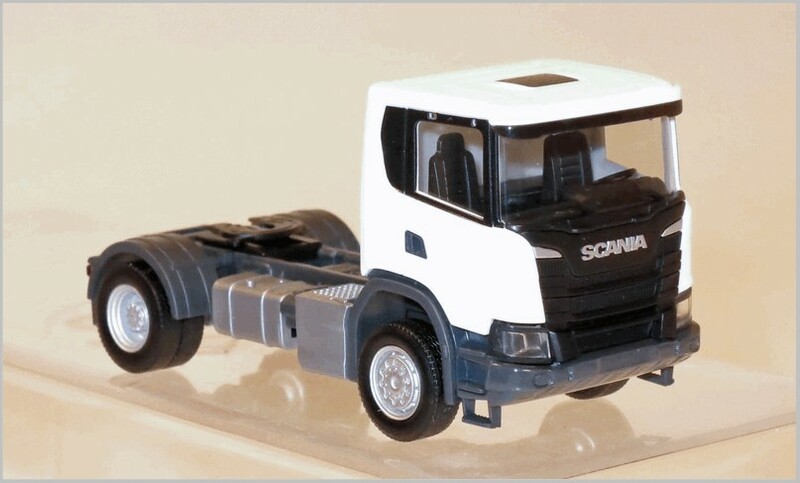 Do not forget Scania also belongs to Volkswagen. 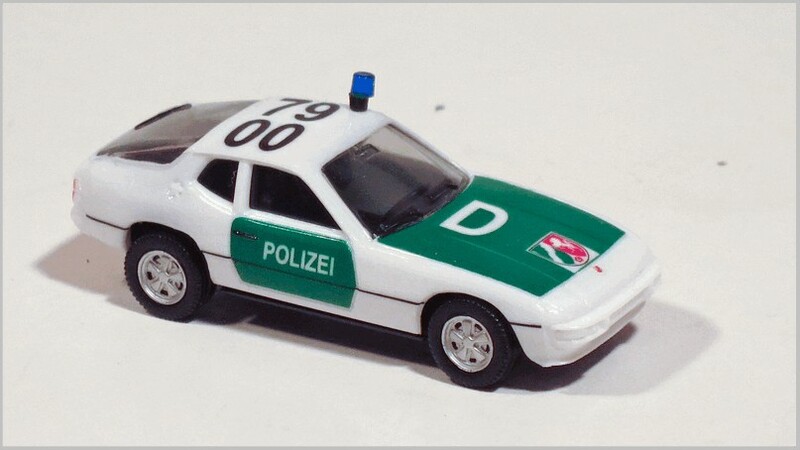 The Porsche 924 was acquired in 1981 and was operated by the highway police, Moers. 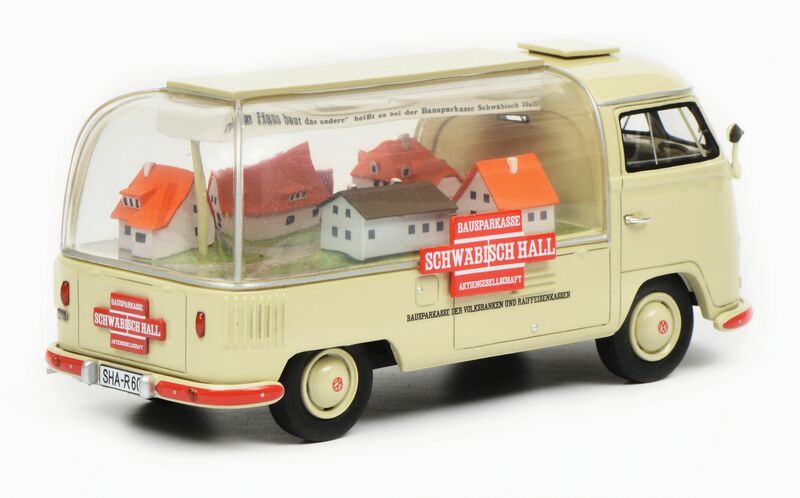 The model features an emergency light, roof prints and the NRW logo on the bonnet. 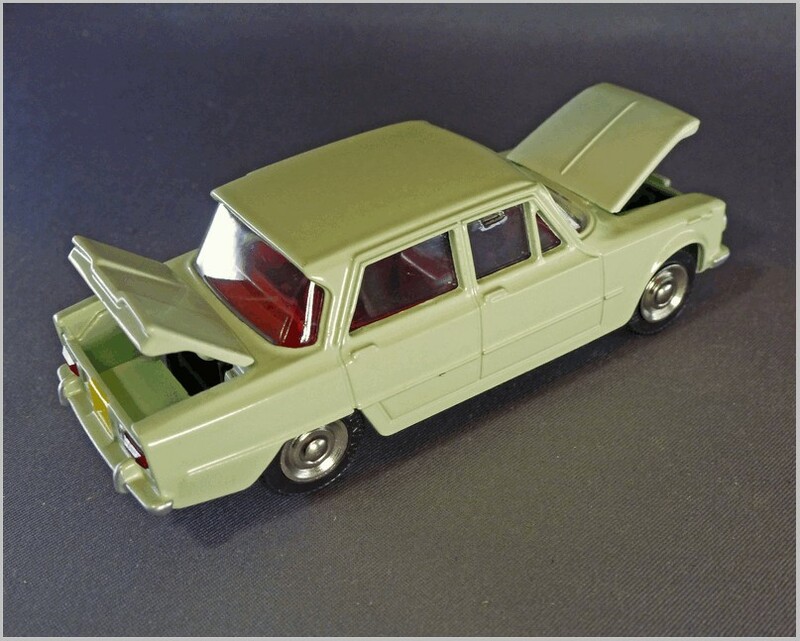 The first rear engined passenger carmade by Skoda was launched in 1968, Its four-stroke petrol engine developed 52 hp from a 1107 cc engine. It was good for a top speed of 127 km/h. 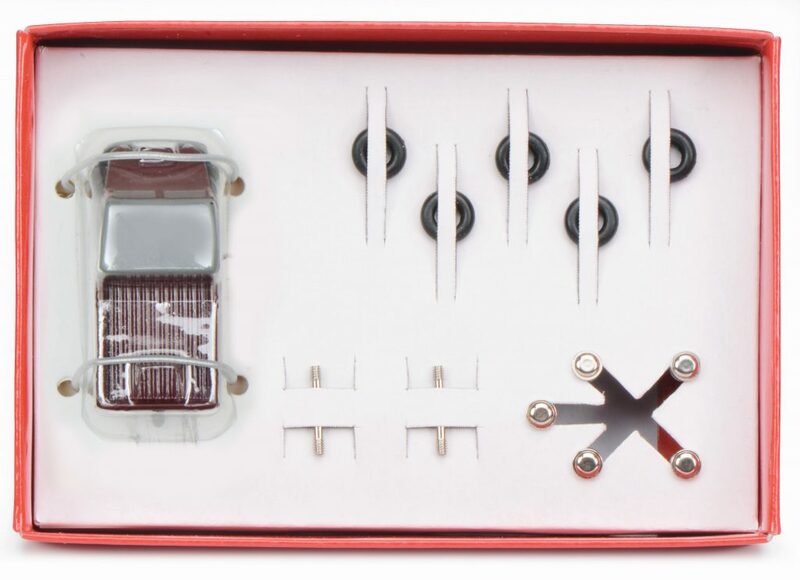 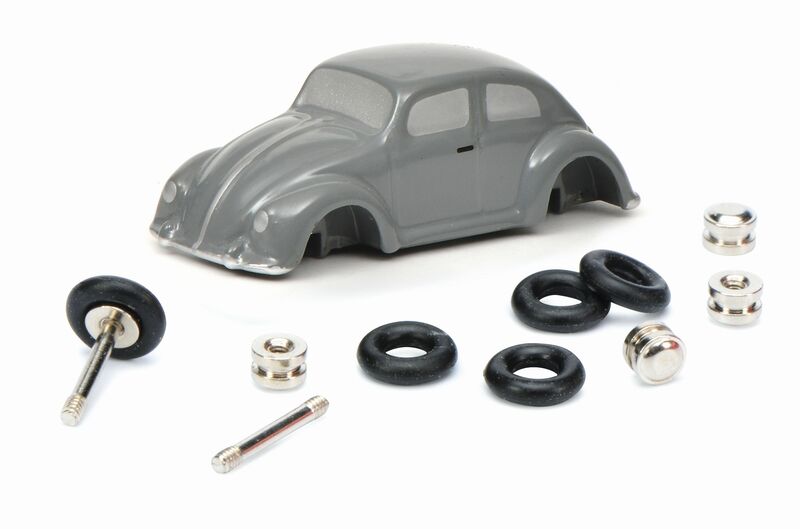 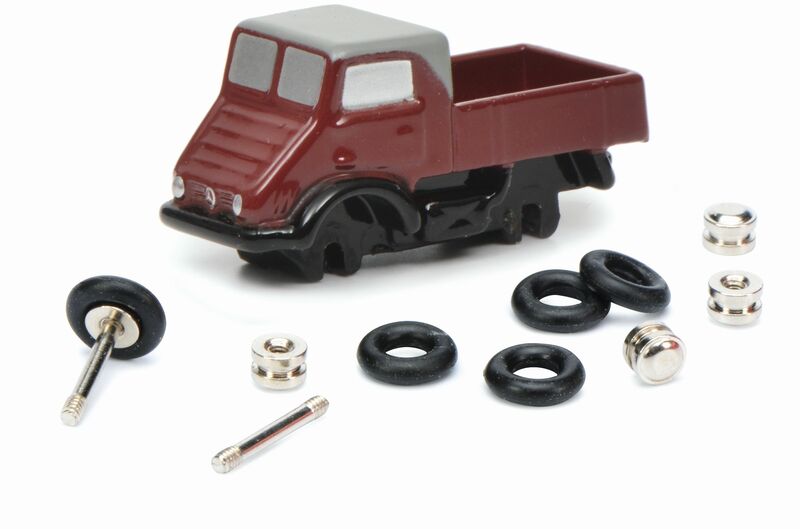 The miniature is very well detailed, and some small components are separately inserted. 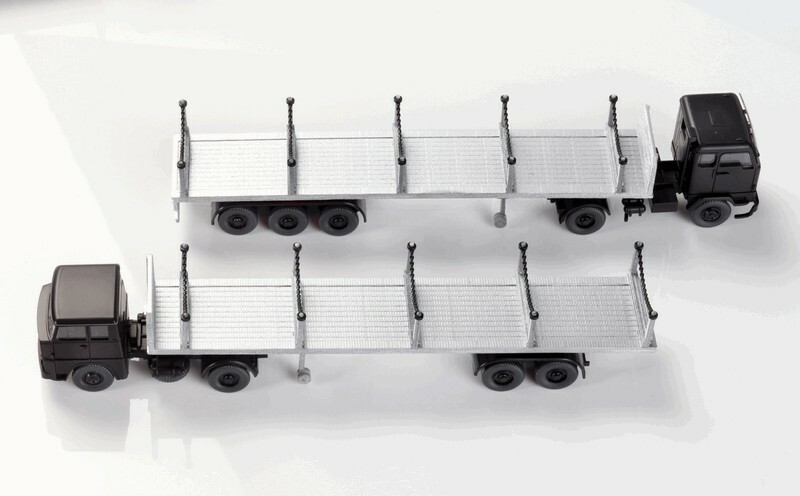 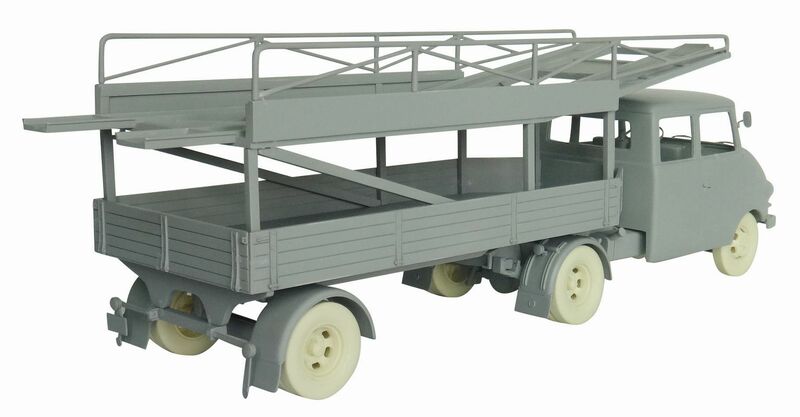 This drawbar is issued in a revised design of the vehicles of the haulier of the “German Democratic Republic”. 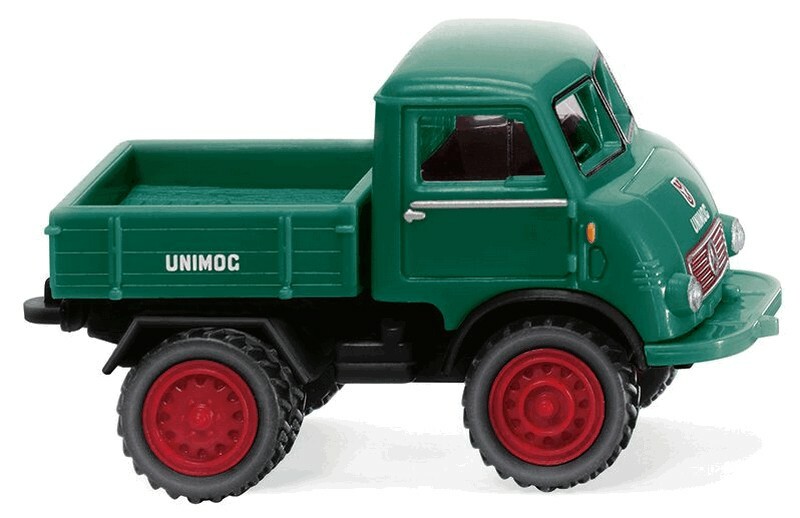 These trucks ran through the whole Western Europe. 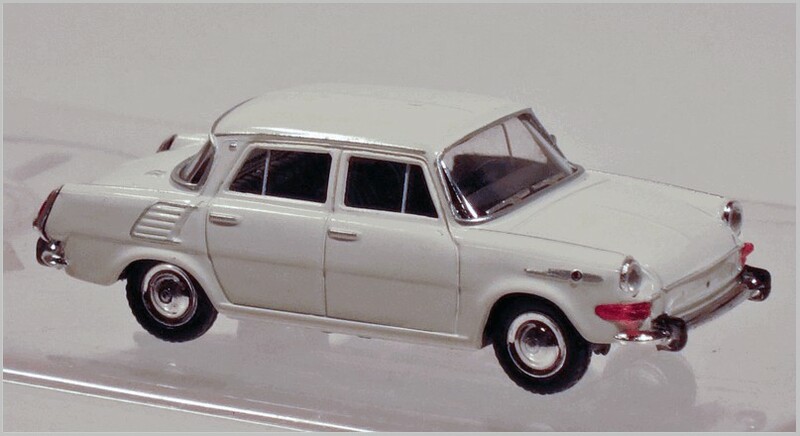 The drivers were always high ranked Stasi officers, who had to spy against the ‘class enemy’ as well as delivering goods. 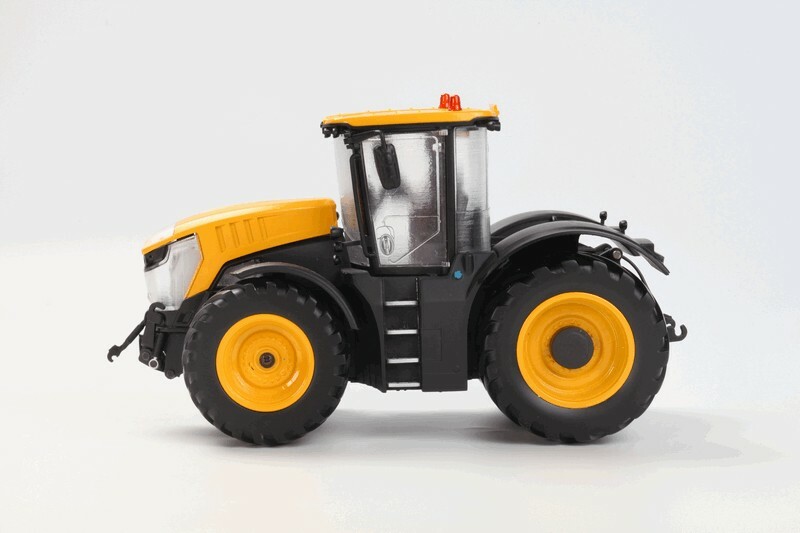 This up to date tractor unit is a new mould. 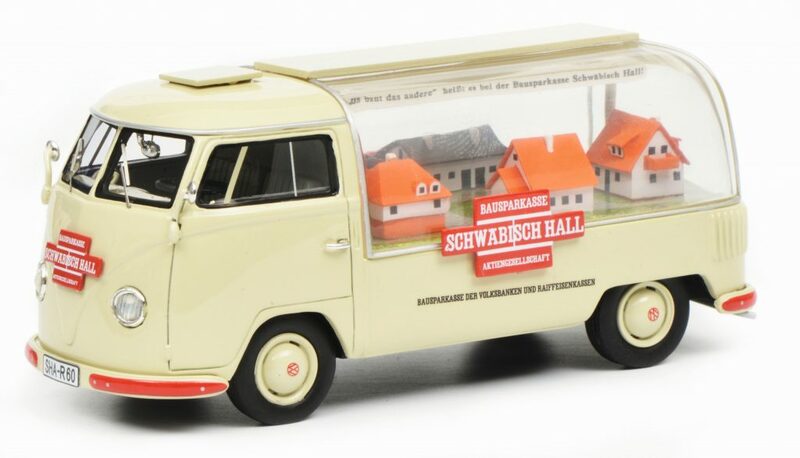 This striking vehicle will be used by the police of Northrhein-Westfalia for special environmental measurements. 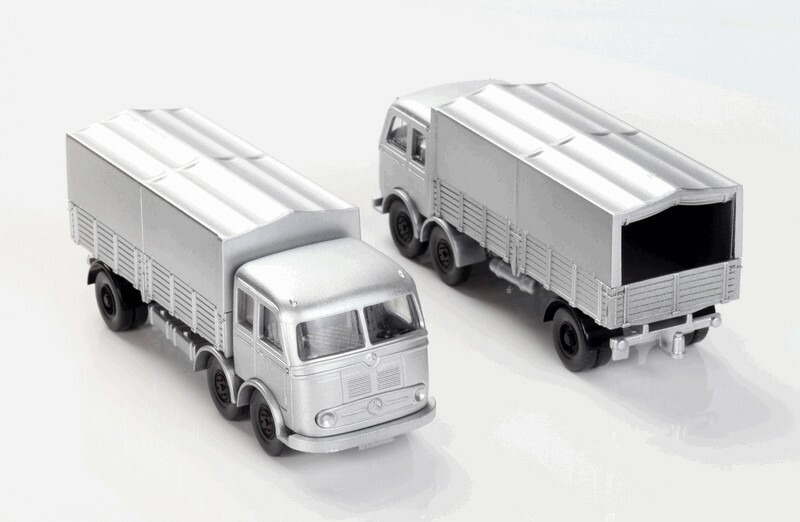 A classic truck in the design of the haulier Offergeld from the 1970s. 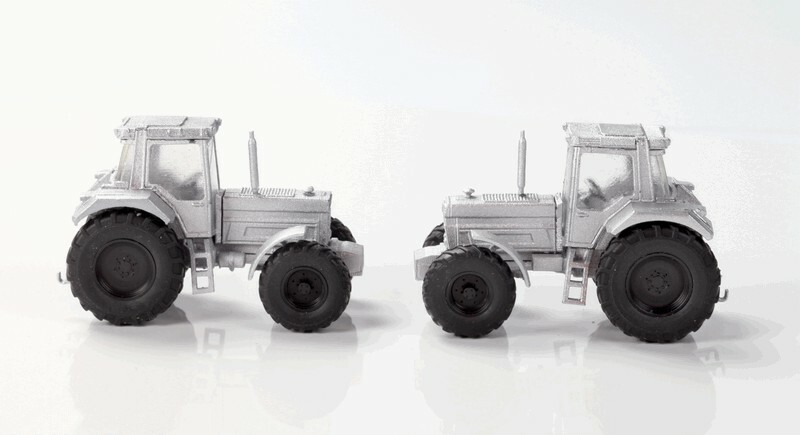 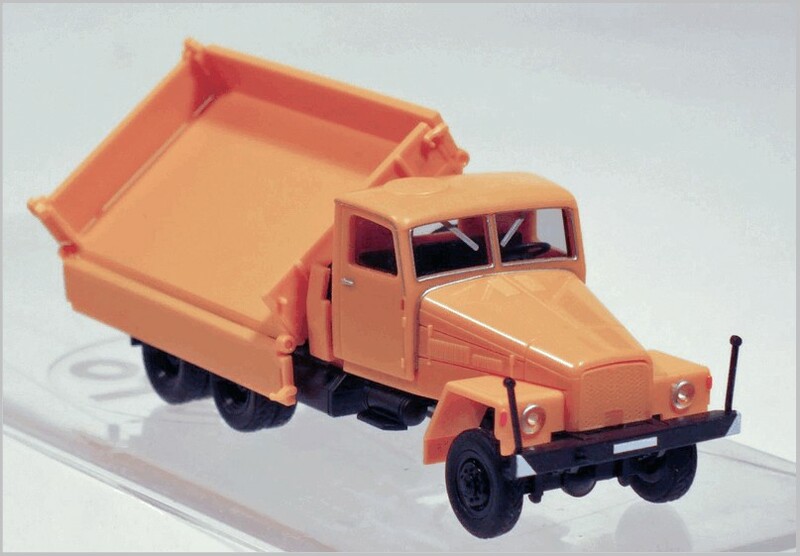 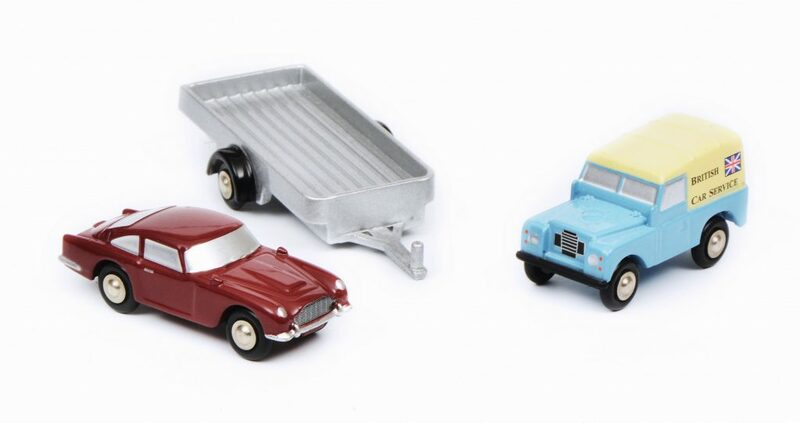 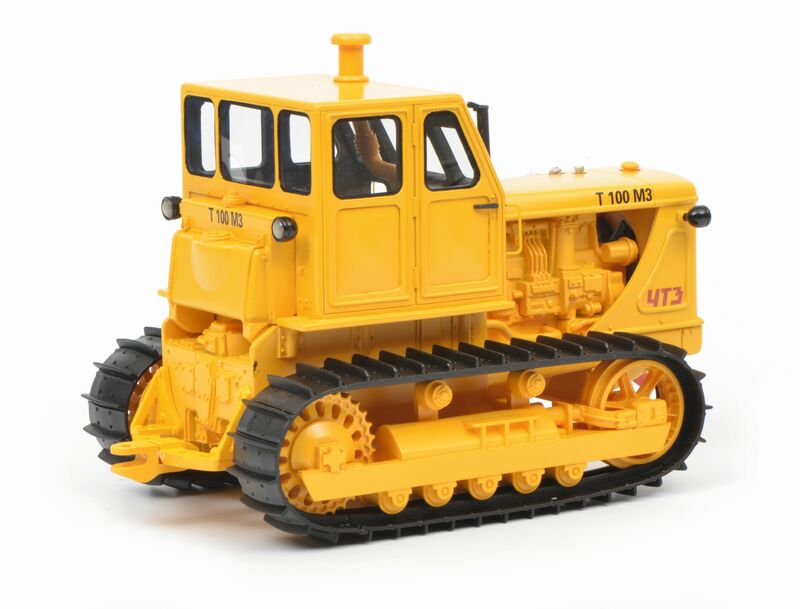 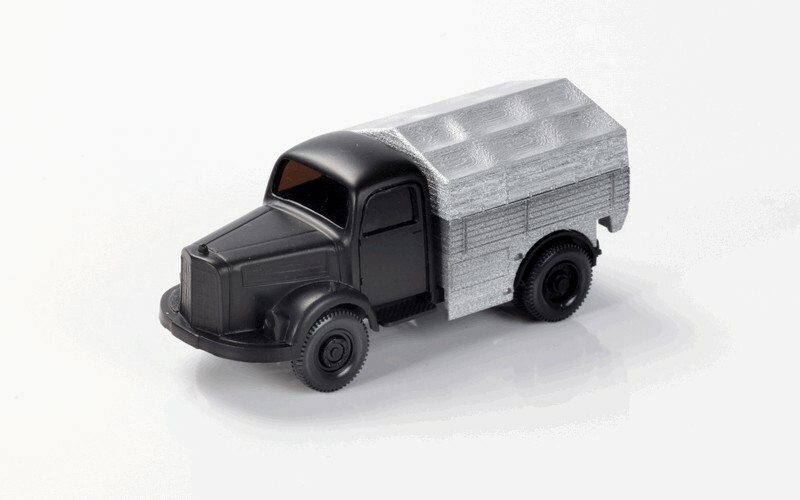 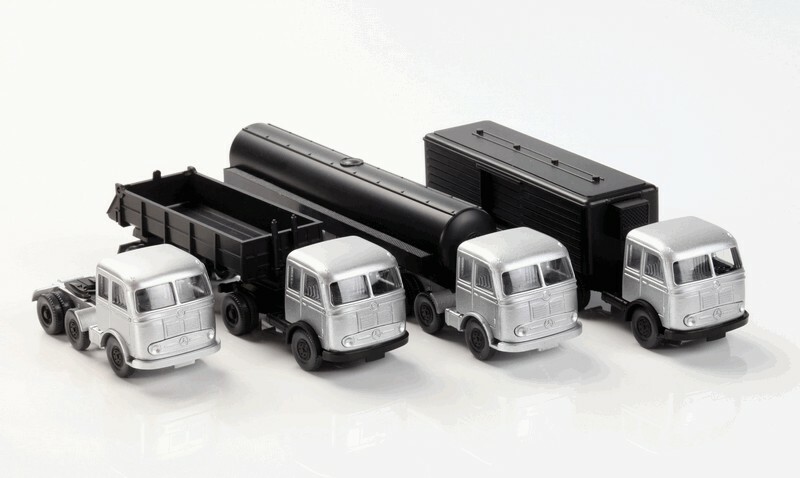 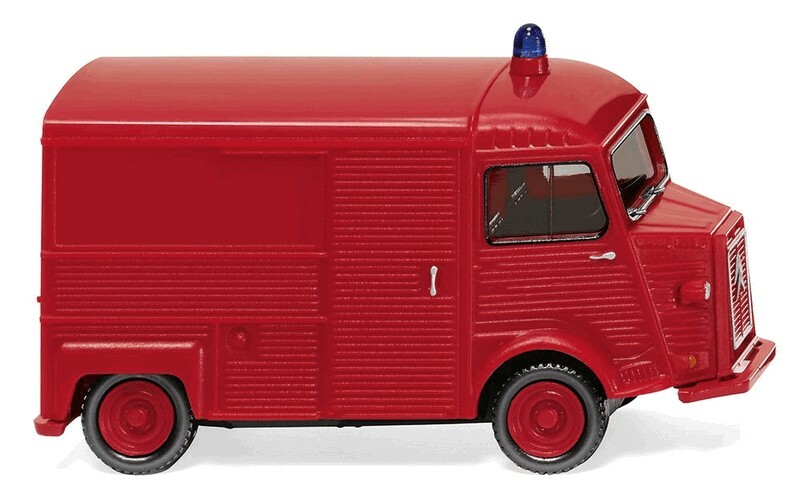 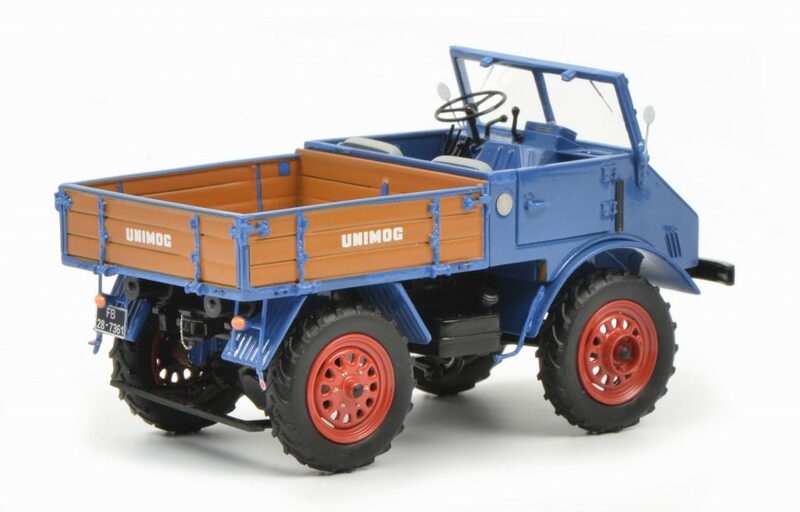 It is possible that the range will be enlarged with models of their trucks from the 1950s. 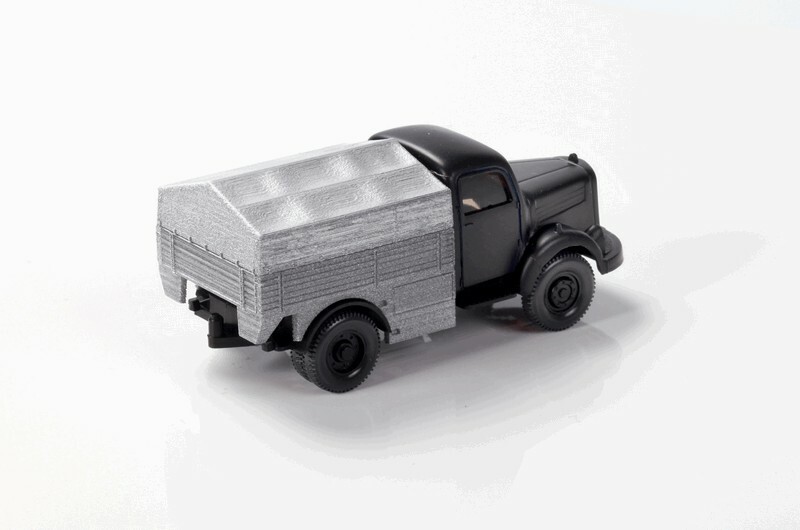 A black moulded body, authentically printed and fitted with a red warning light bar. 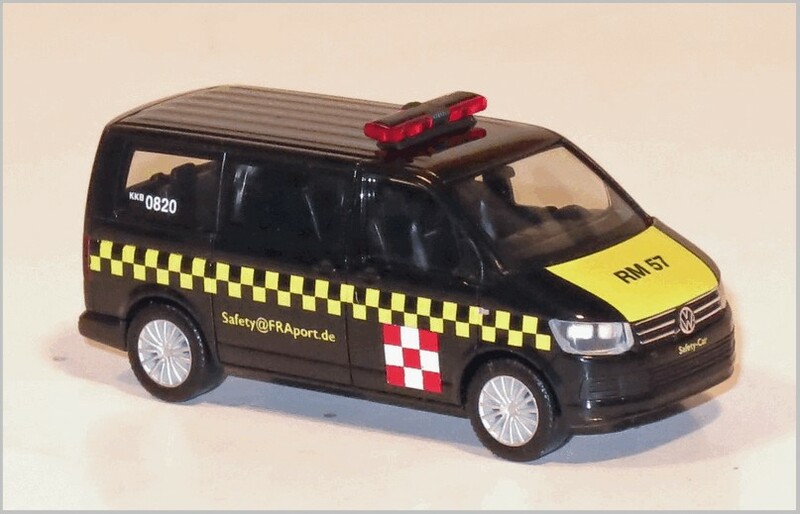 This vehicle is destined for use on the internal airport area. 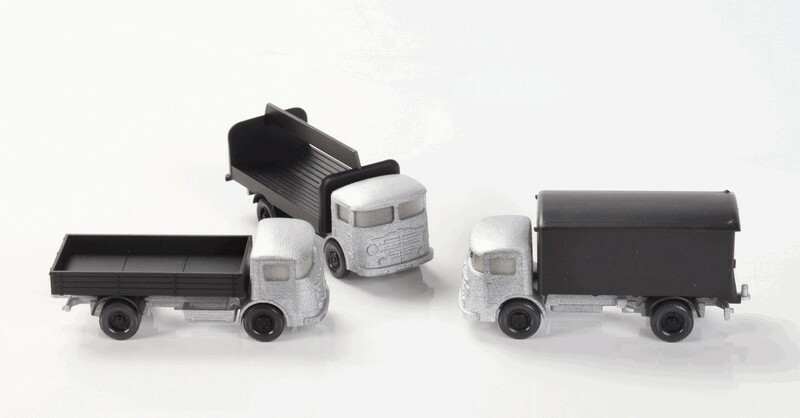 The body is authentically shaped and printed. 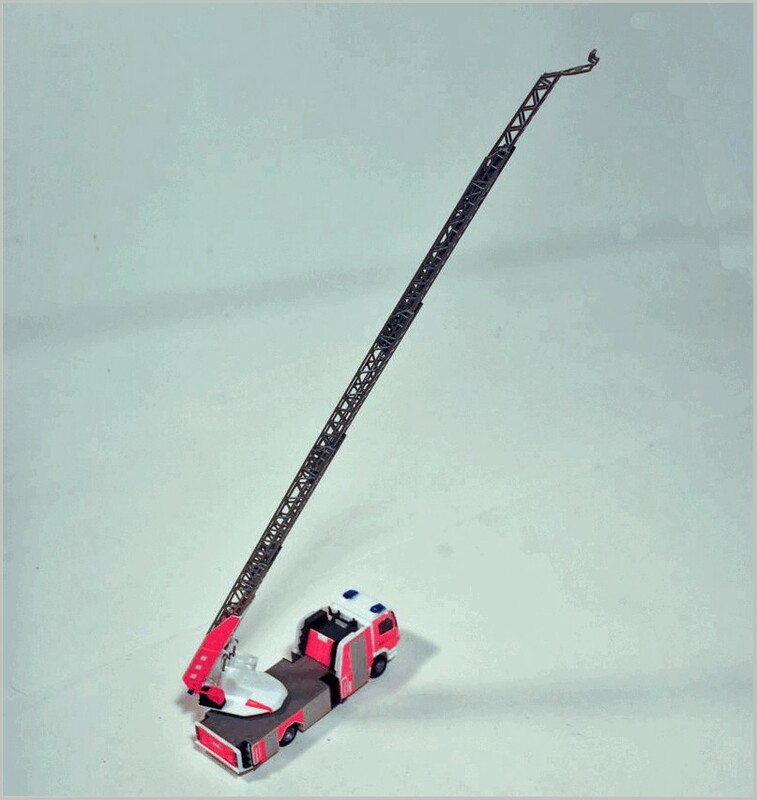 The ladder is very finely moulded and is fully extendable. 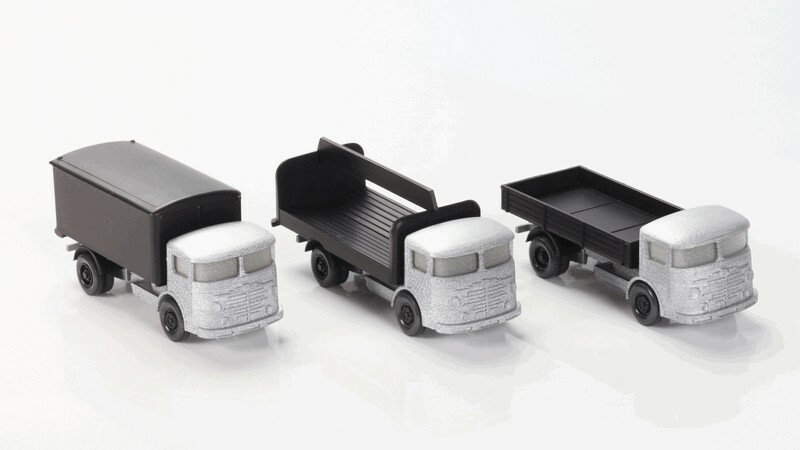 The company was founded under the name “Gesunde Kost”, (healthy food). 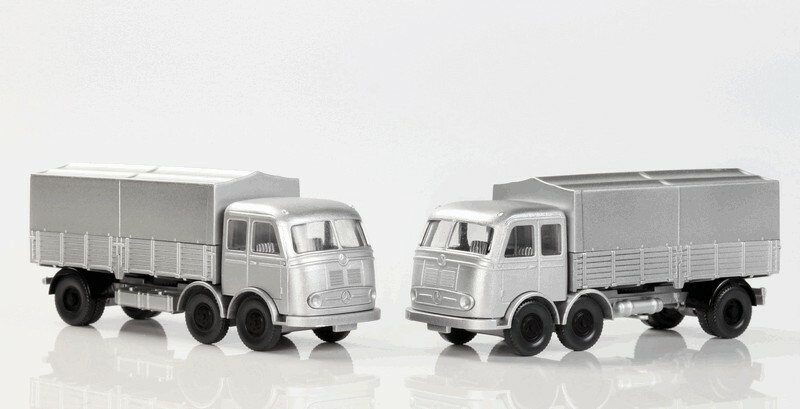 Today they own 55 articuated refrigerated trucks. 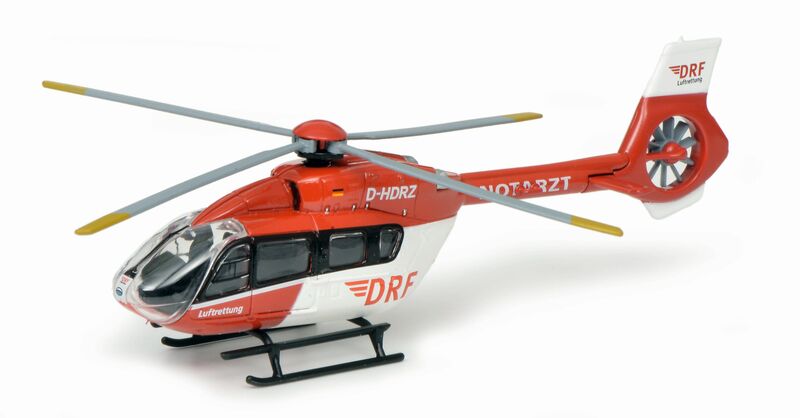 The company is located in Bad Hersfeld, Hessia. 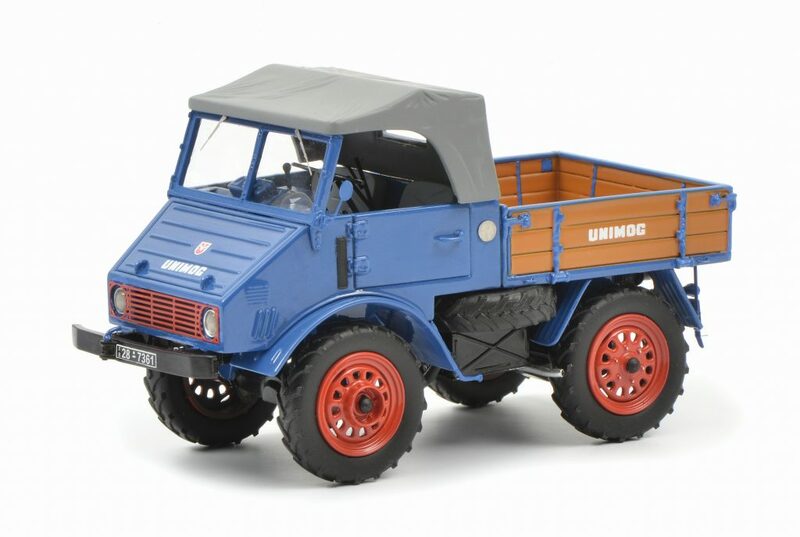 Some of these 6×6 trucks survive and are today stars at the old timer truck meetings in the eastern part of Germany. 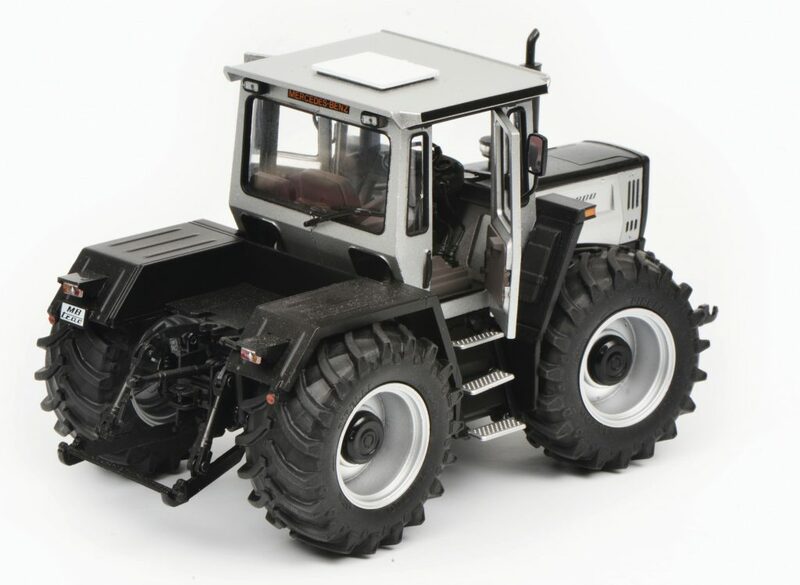 Here Herpa has updated the cab and given it a new body. 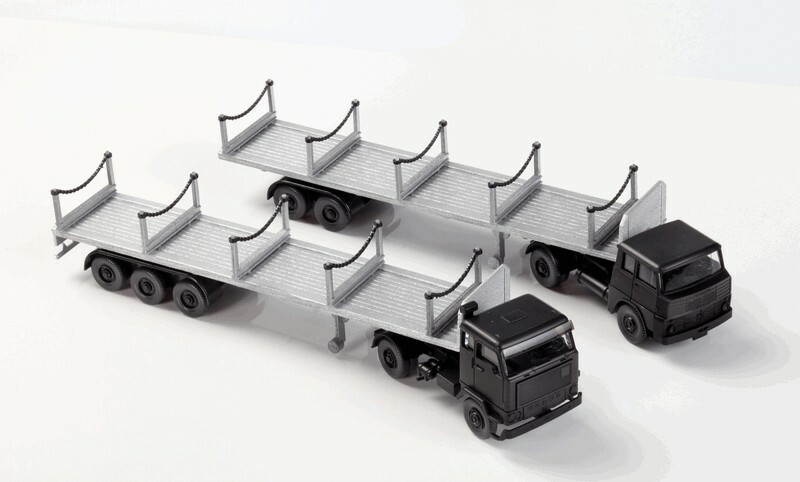 The set is contains two articulated canvas-covered trucks in typical Wandt livery with different tractor units, MAN and Volvo FH. 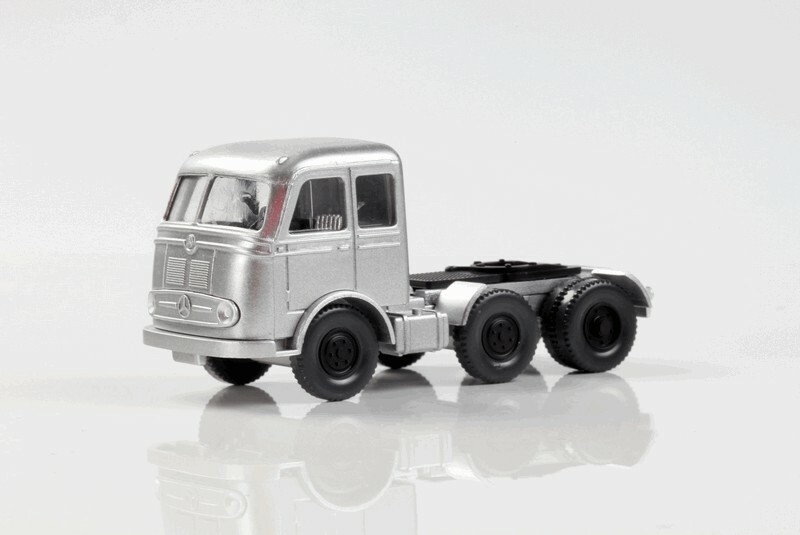 Well the Atlas Dinky Deluxe series has finished without delivering all the models shown on the original advertising. 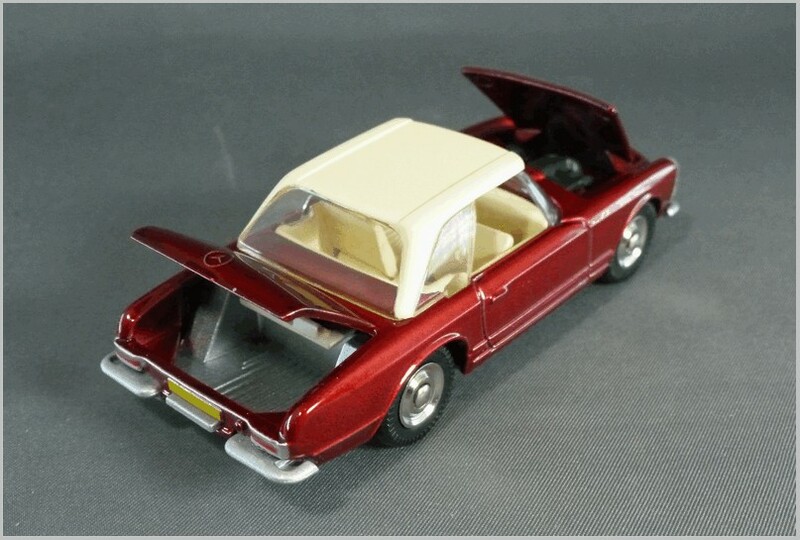 If you study the picture below you will see the Ford Galaxie 500 and the Mercedes-Benz 230SL which I believe were not delivered to any subscribers here in the UK. 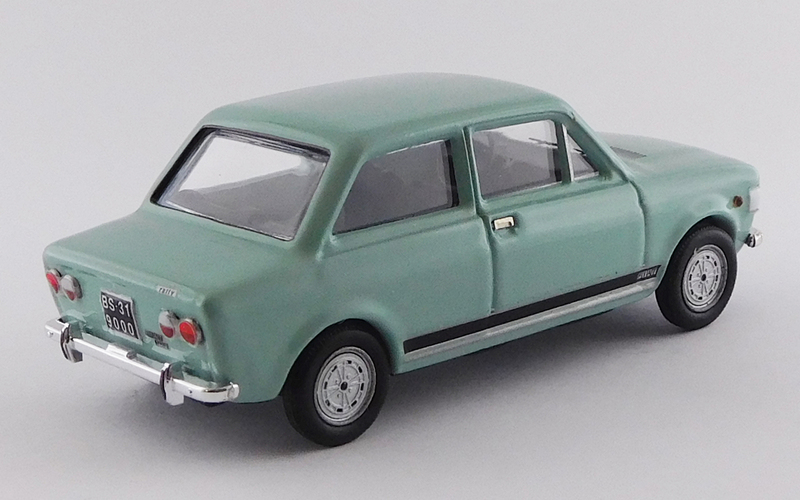 So DeAgostini’s management of Atlas’ closure is responsible for subscribers being sold short. 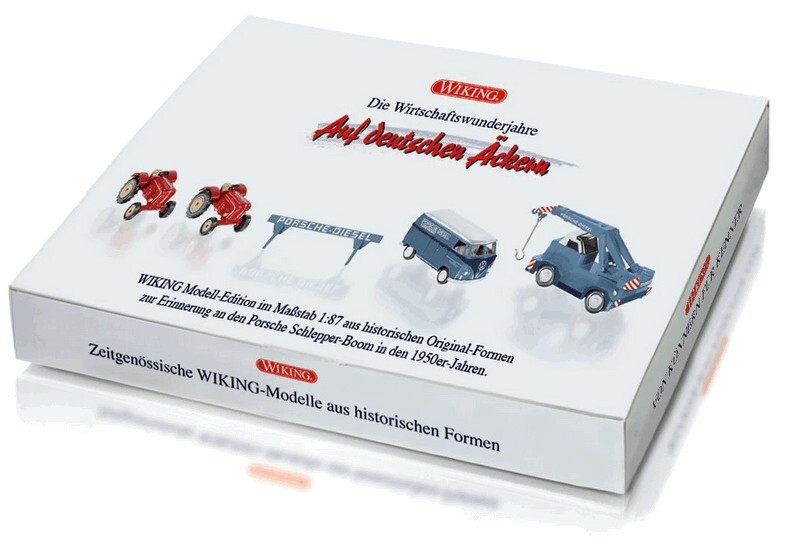 It is not as if the models are not available, as DeAgostini is selling the missing models on its own website for a higher price, all marked Atlas on the boxes and bases. 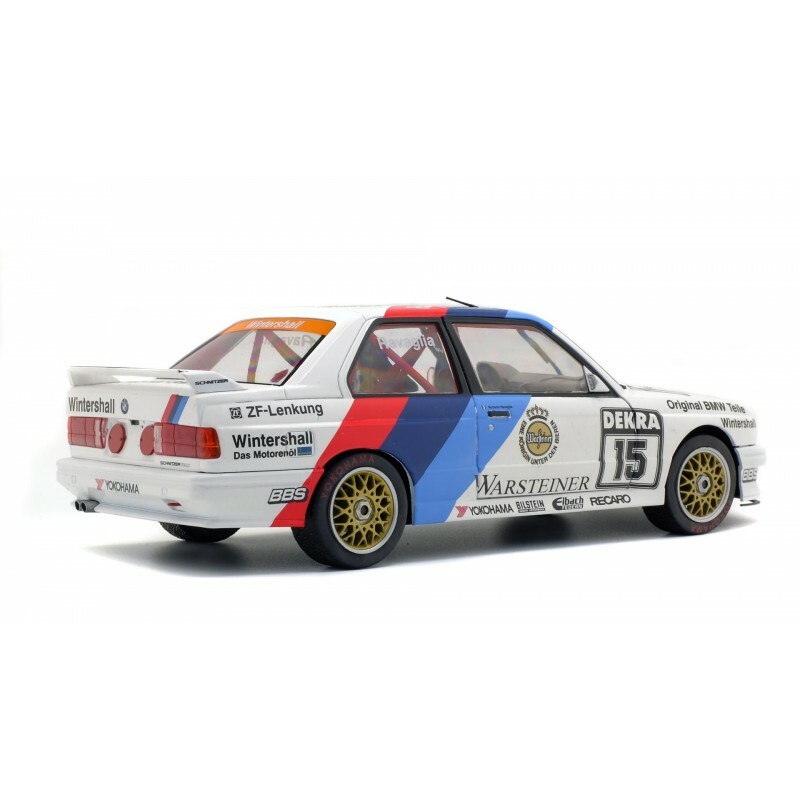 Banner from Atlas Editions web site – part of the advertising for the collection. 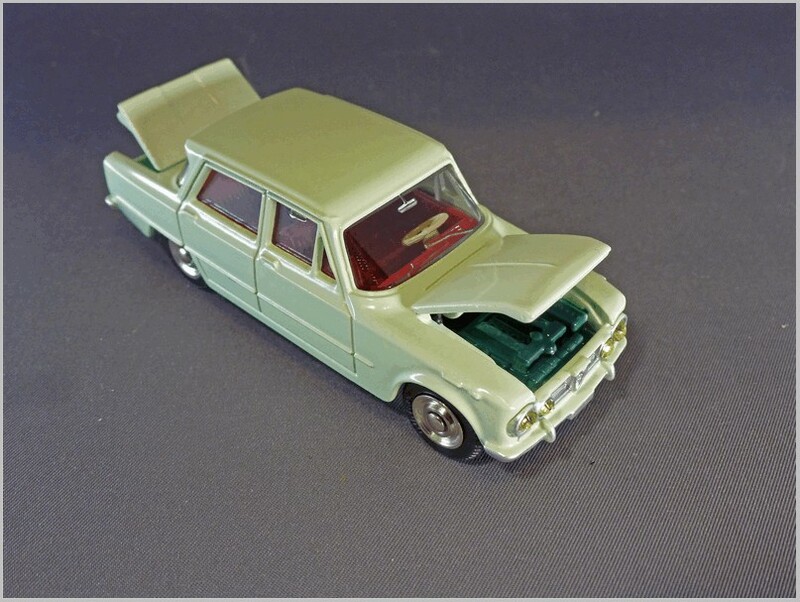 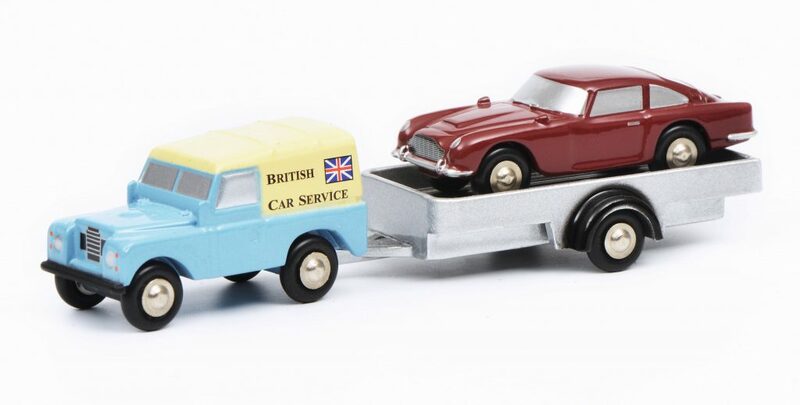 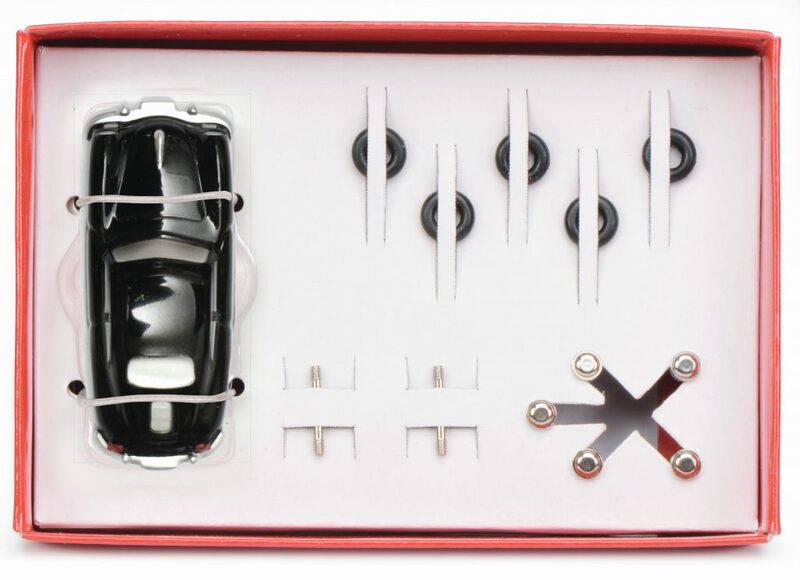 The equivalent French market collection from Atlas, Dinkies with opening parts, ran to many more parts and included the missing models shown on the UK advertising as well as many more. 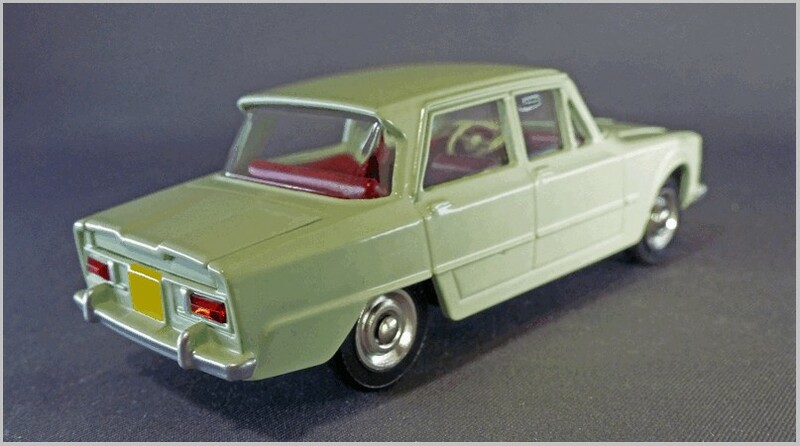 The French Atlas organisation no longer has any trace of these series on its website with the whole site now changed to Altaya Model Space, Atlaya being another DeAgostini brand. 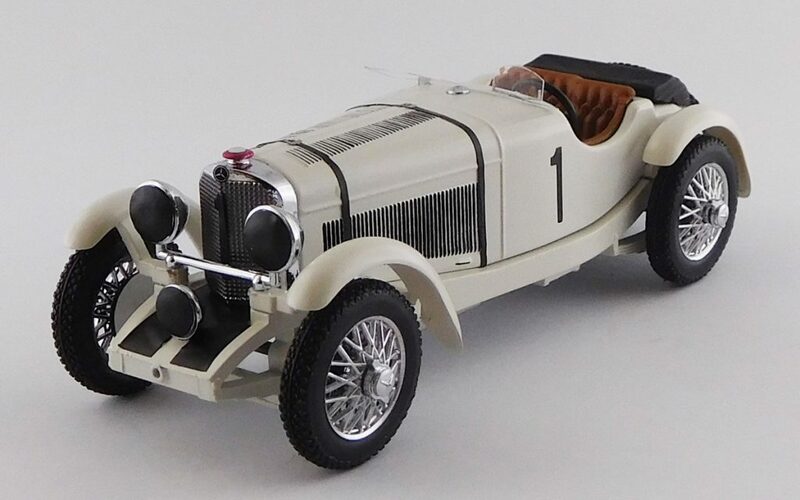 So here is a look at one of the models that subscribers were expecting which I obtained from DeAgostini, but the box and the base of the model are both clearly marked Editions Atlas. 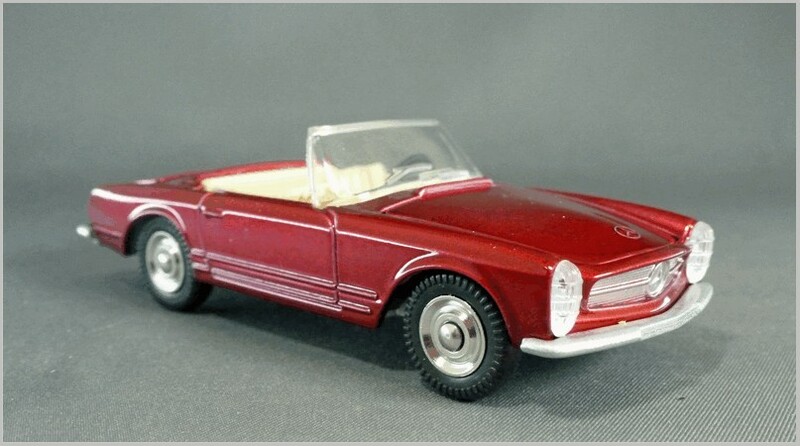 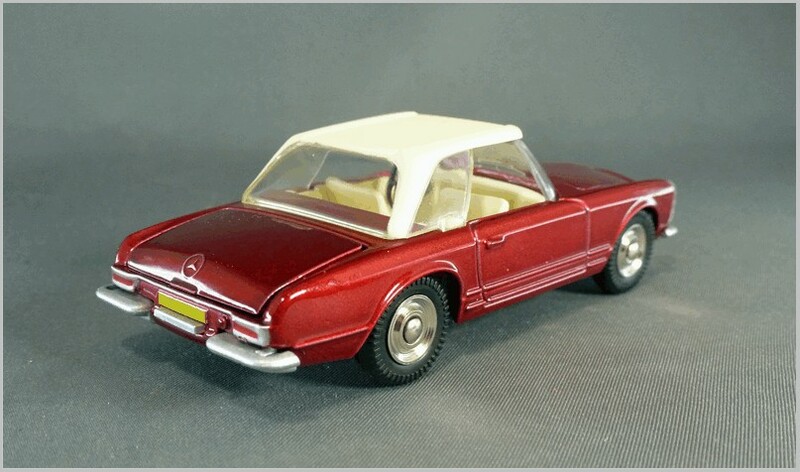 French Dinky #516 Mercedes-Benz 230 SL launched in 1964 and withdrawn in 1970, is a model from the peak of Dinky France‘s model making. 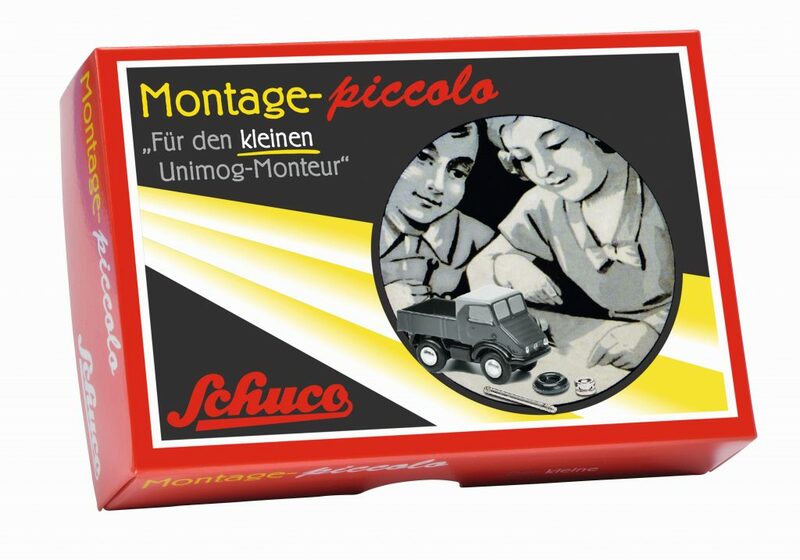 The box has a lovely attributed period illustration with the car emerging from a mountain tunnel and being driven by a cool guy in his shades. 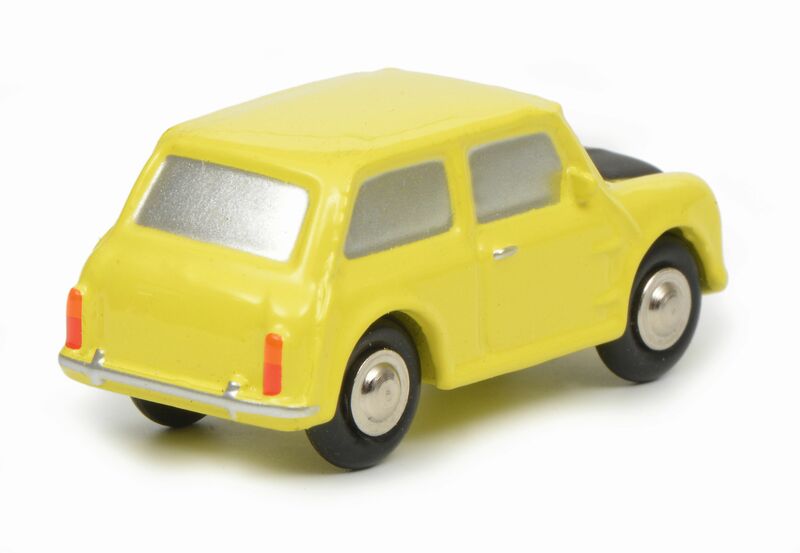 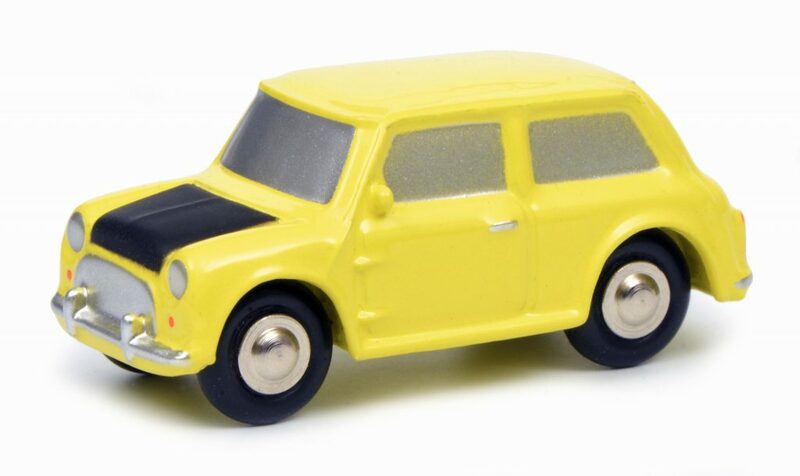 Of course the yellow painted car was never actually produced as the model came in silver, metallic grey, and red. Here Atlas has chosen to model it in metallic red which suits the car well. 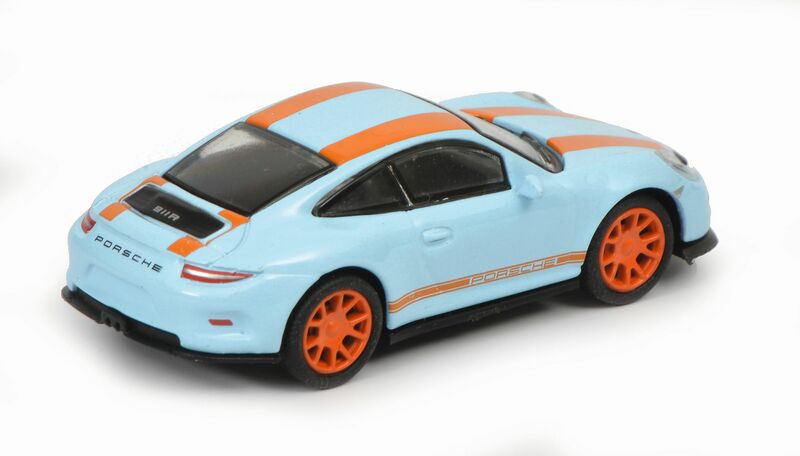 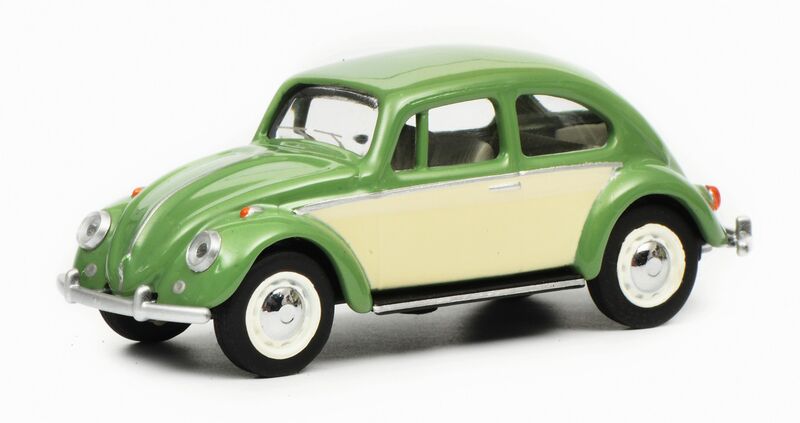 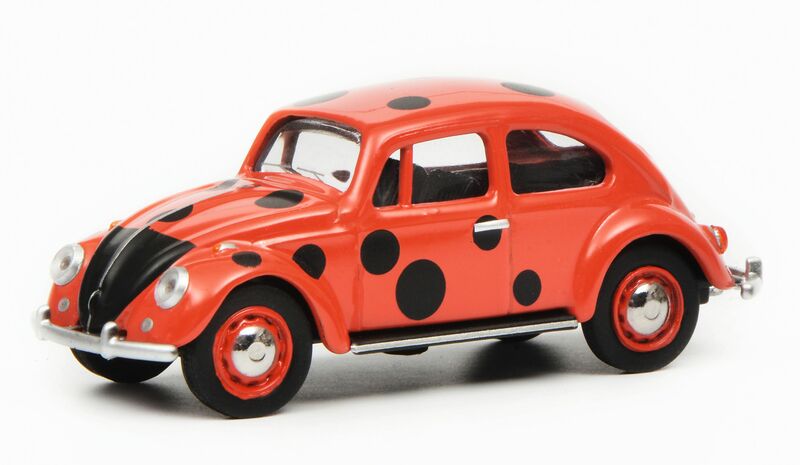 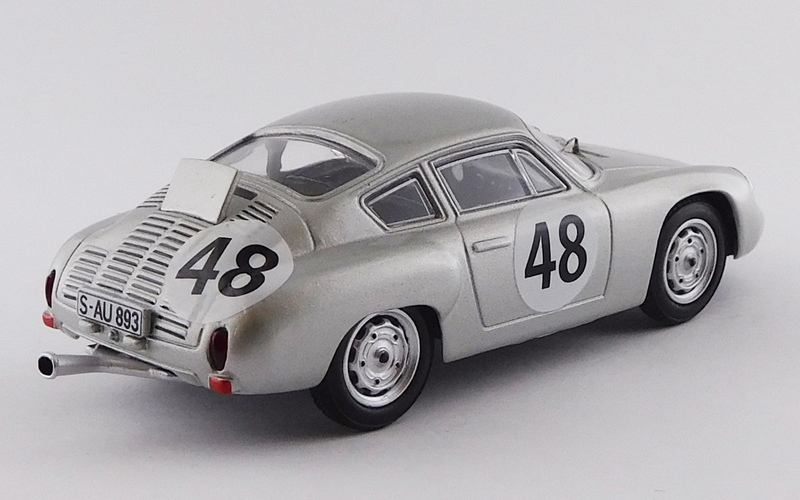 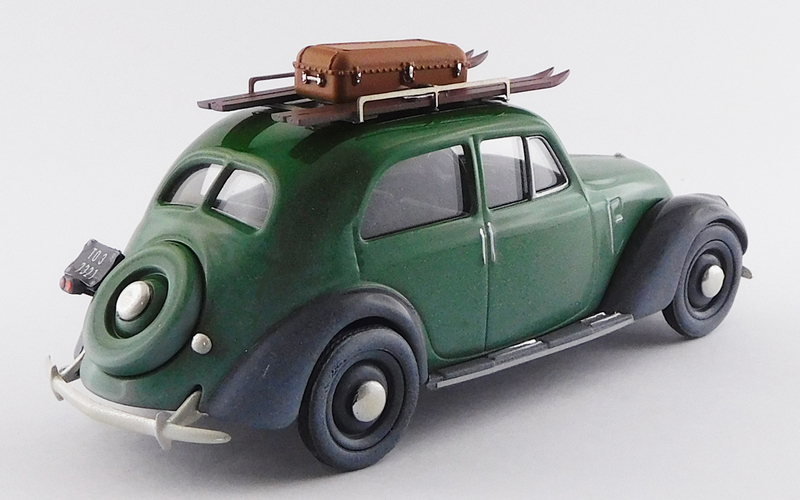 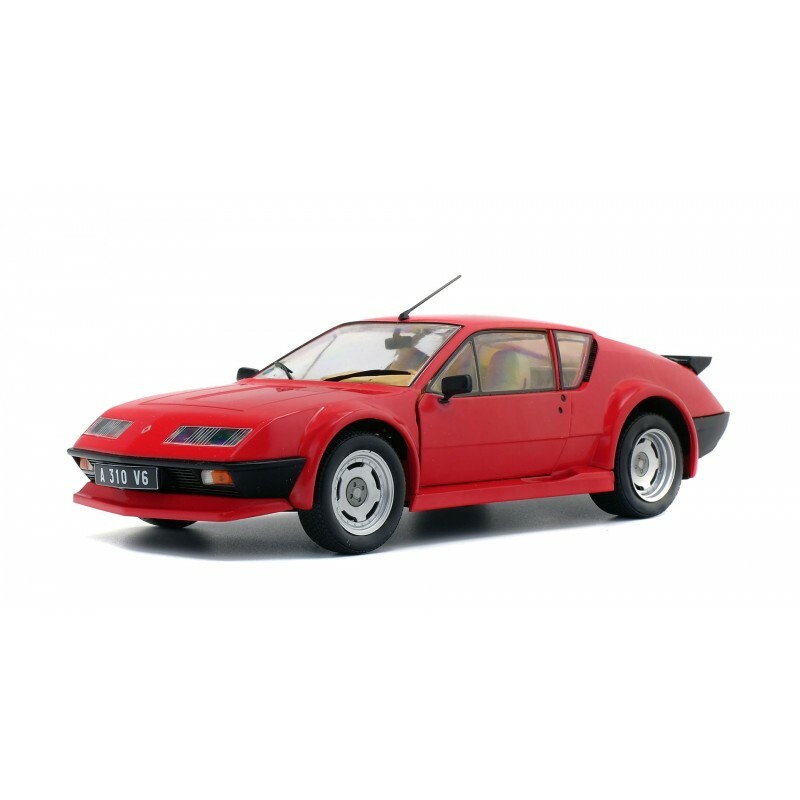 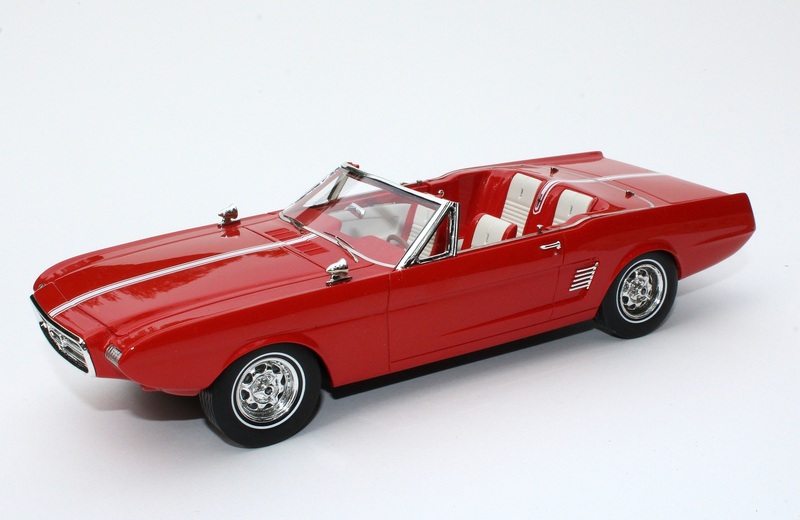 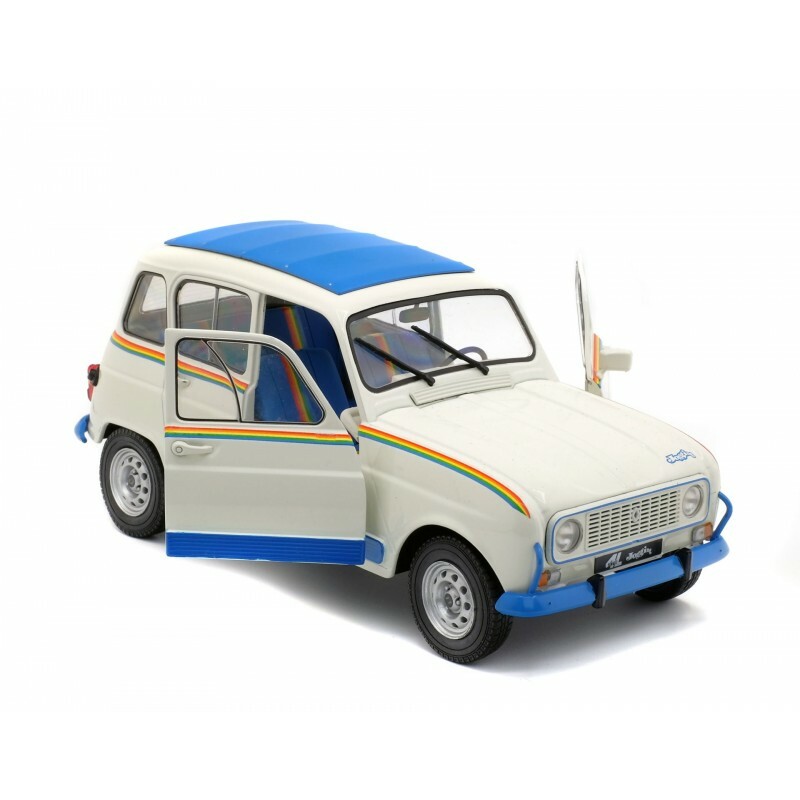 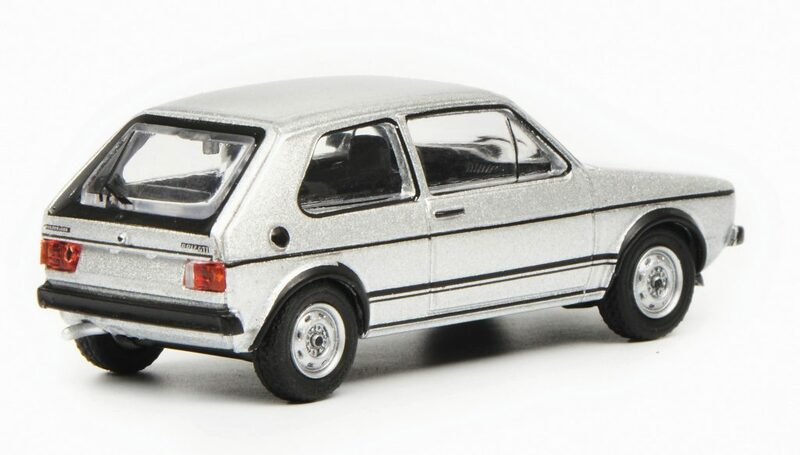 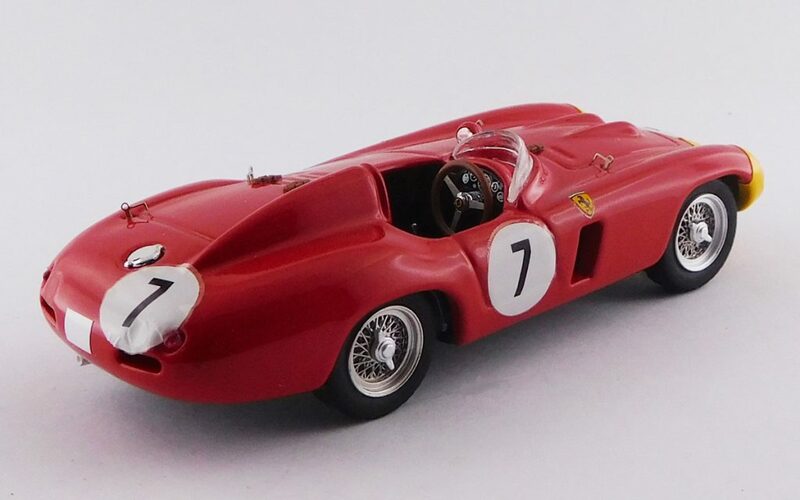 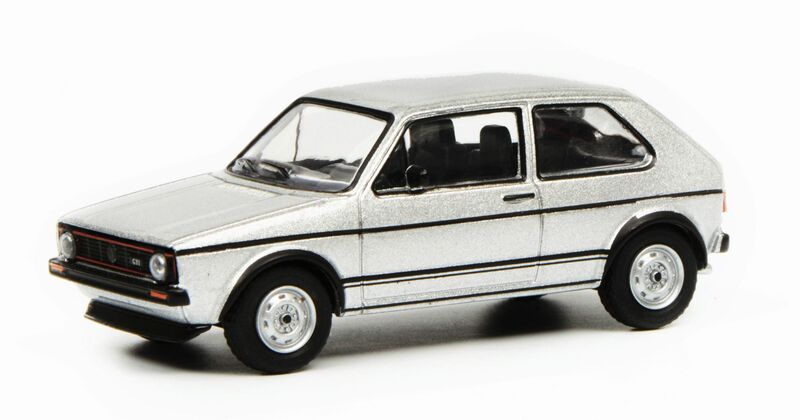 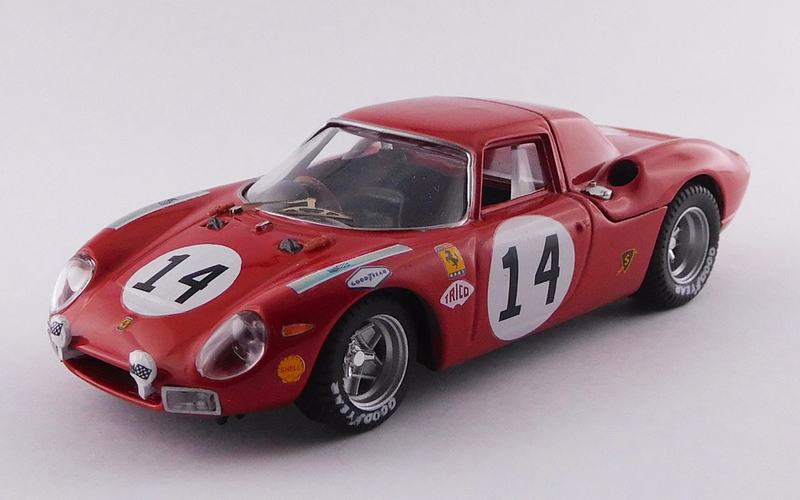 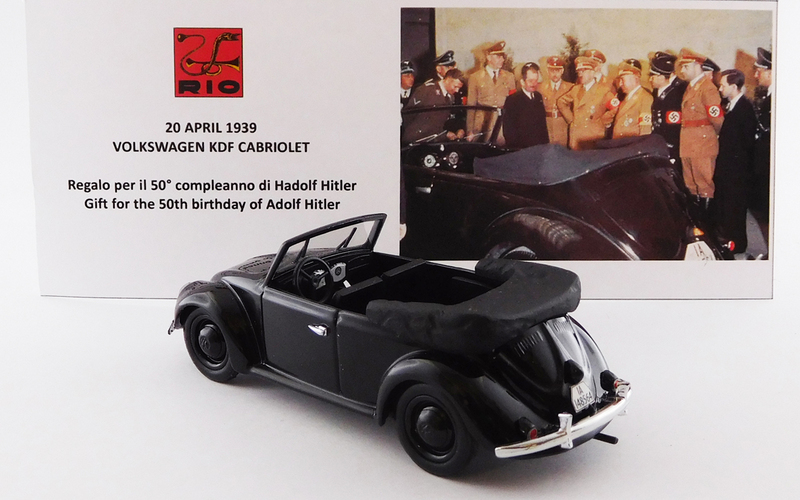 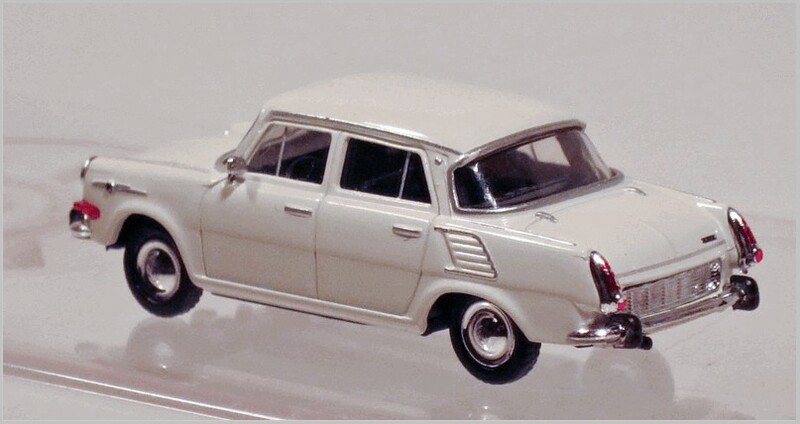 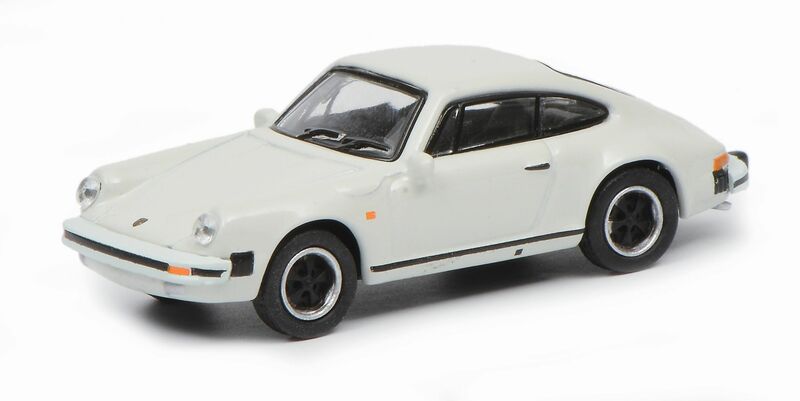 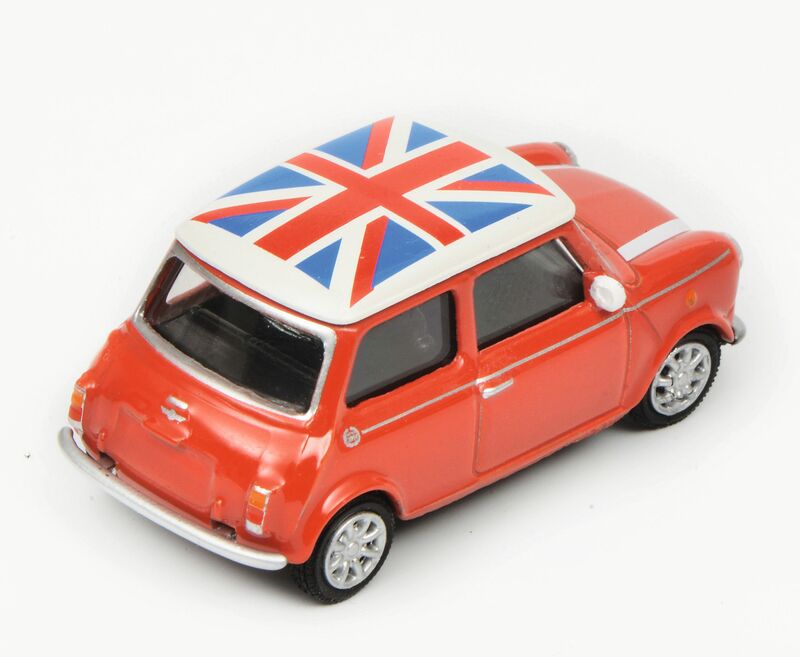 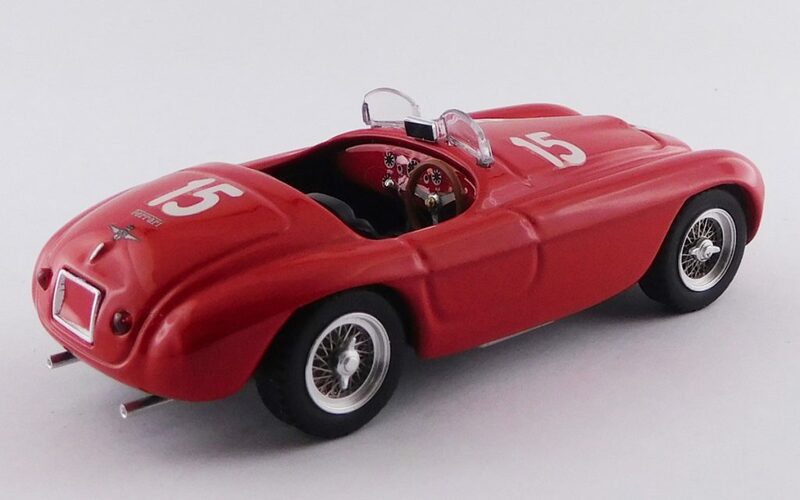 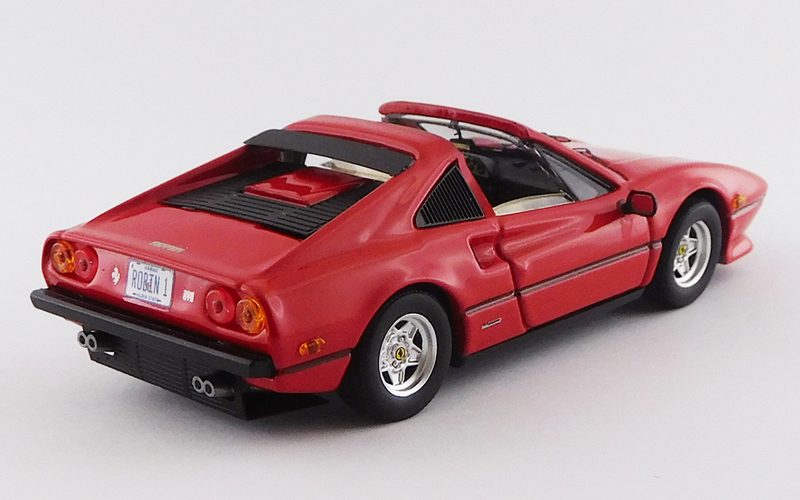 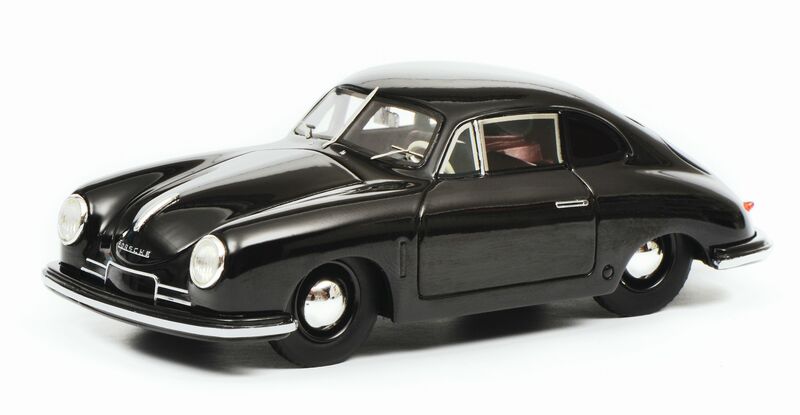 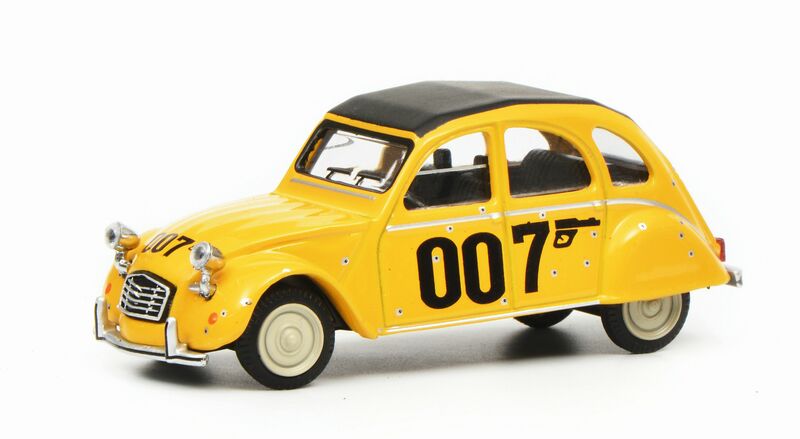 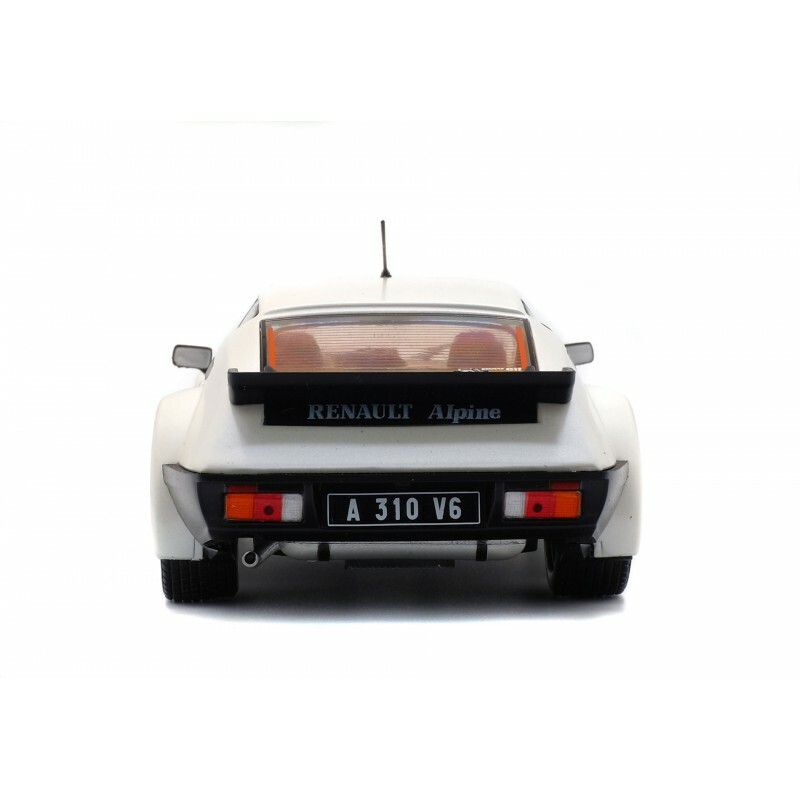 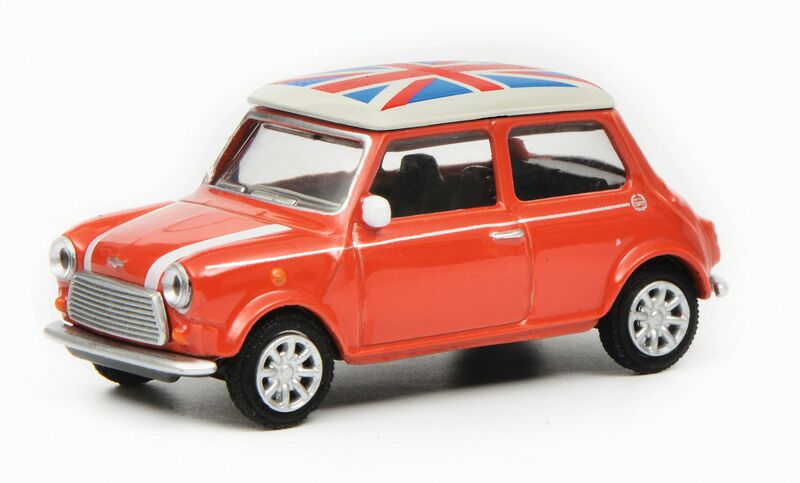 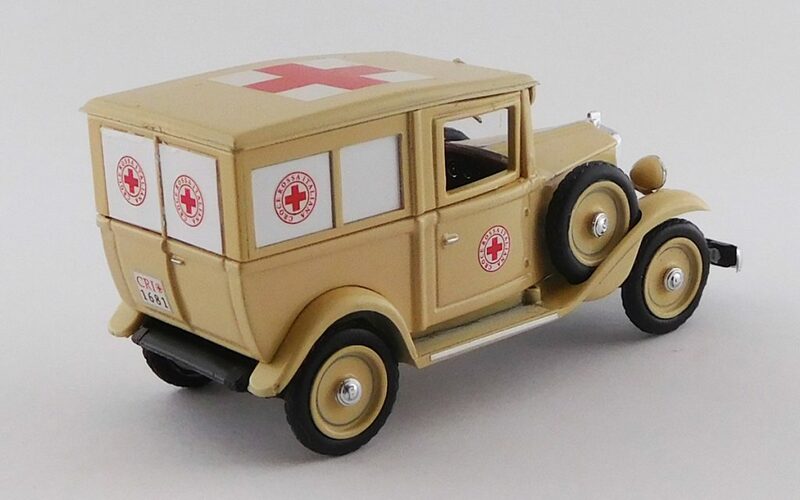 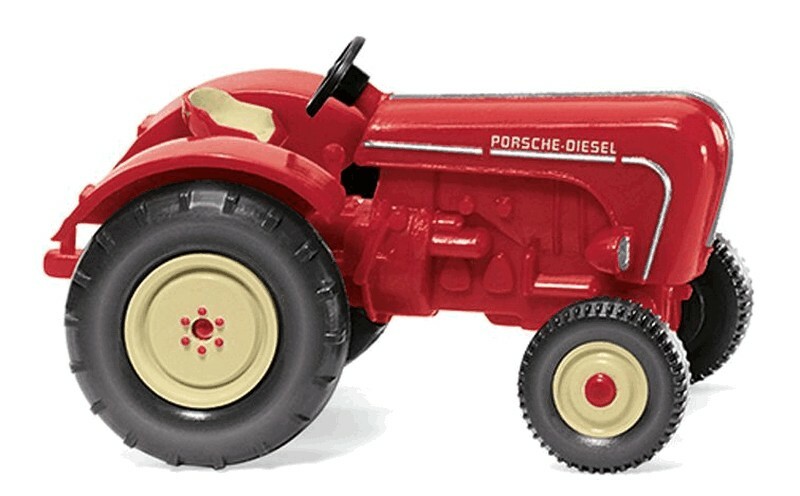 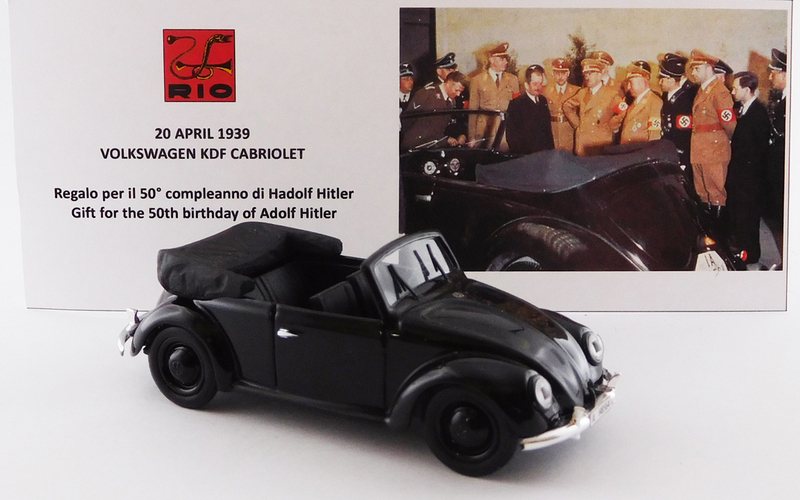 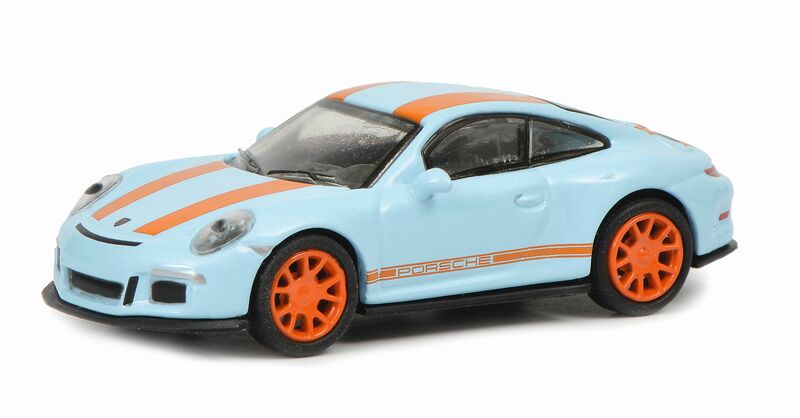 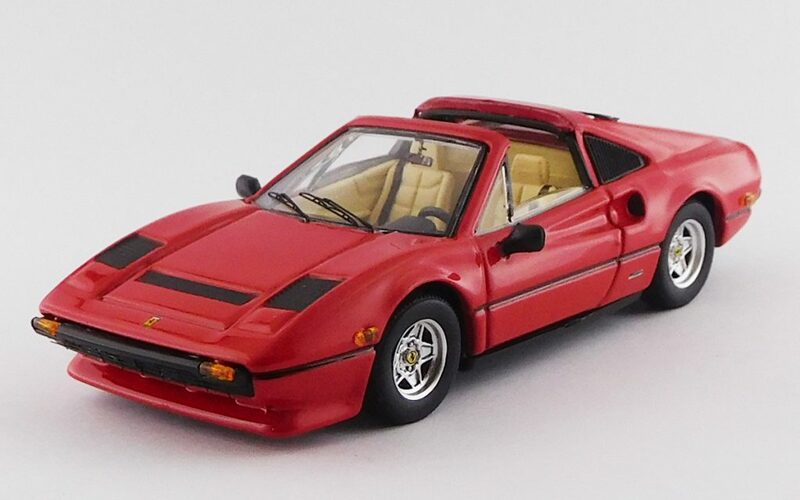 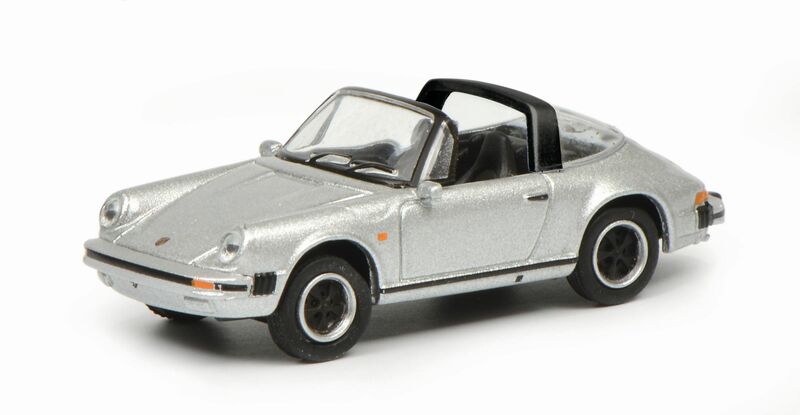 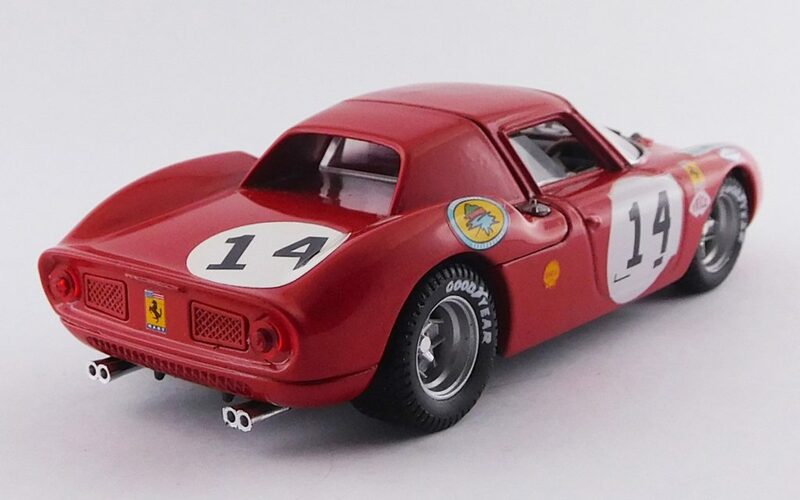 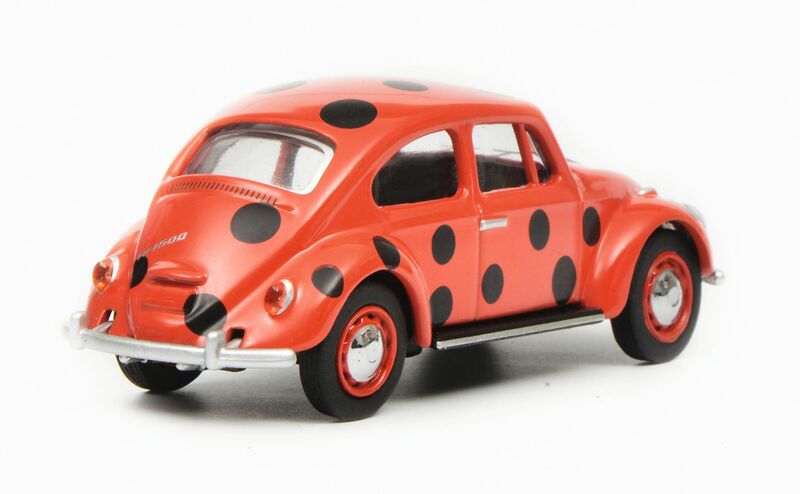 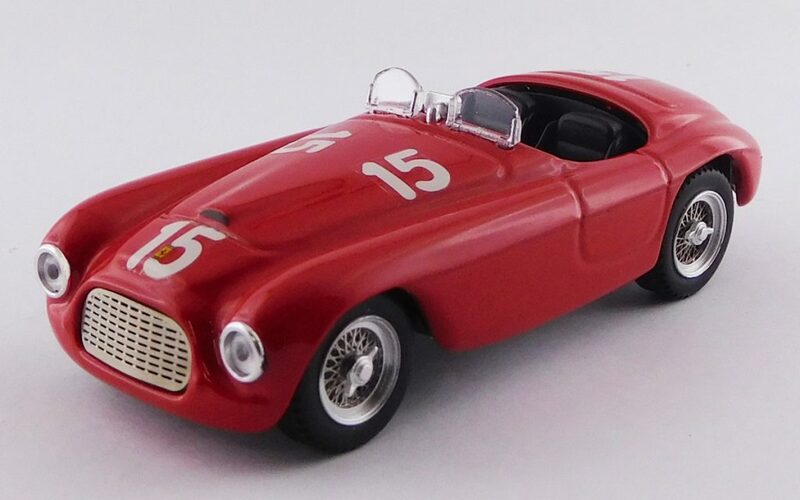 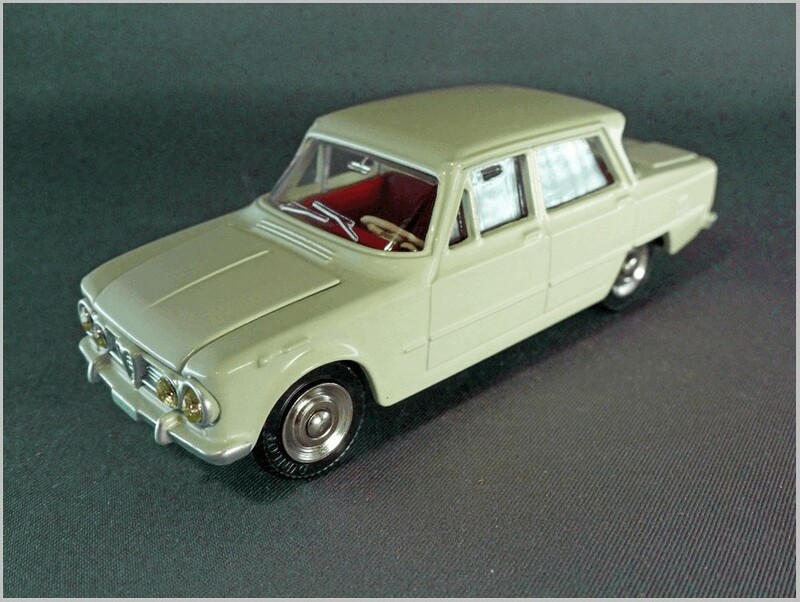 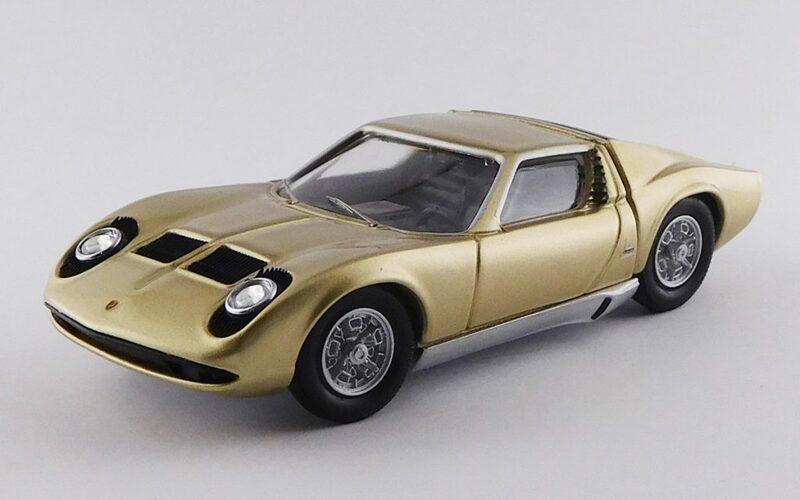 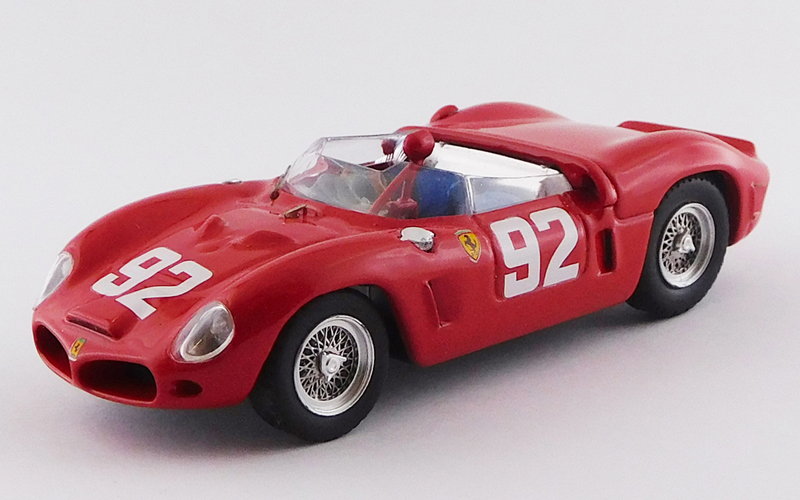 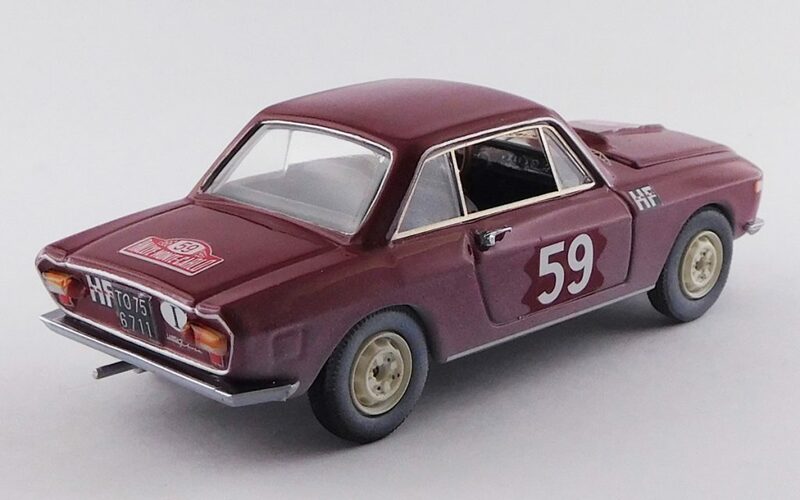 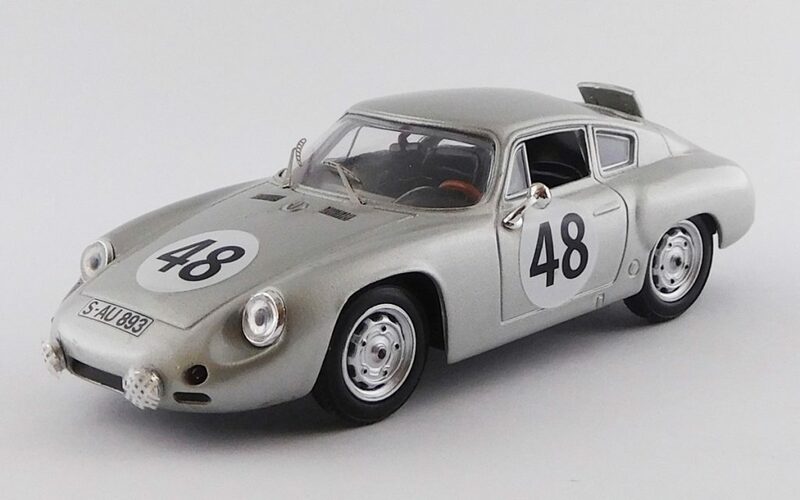 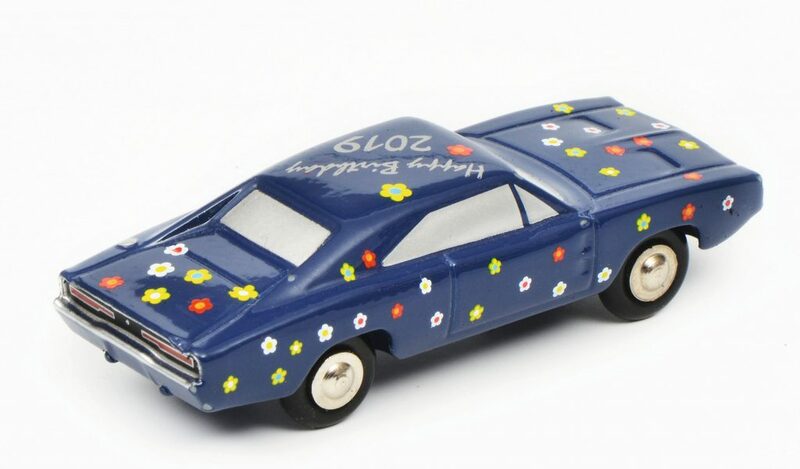 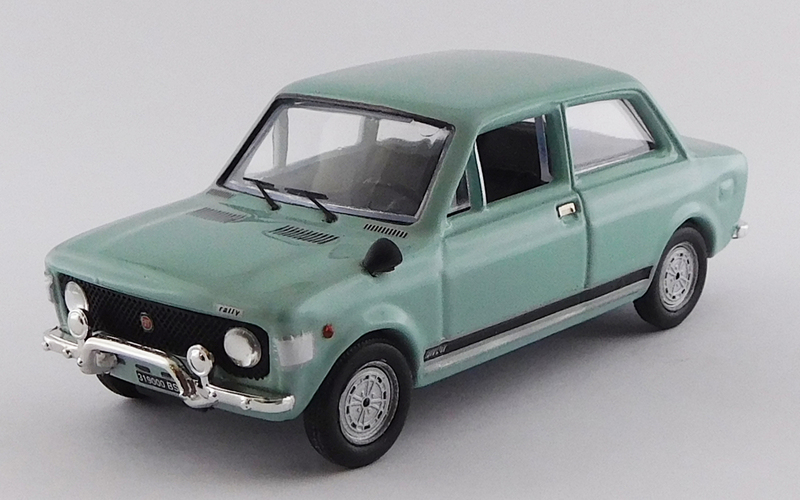 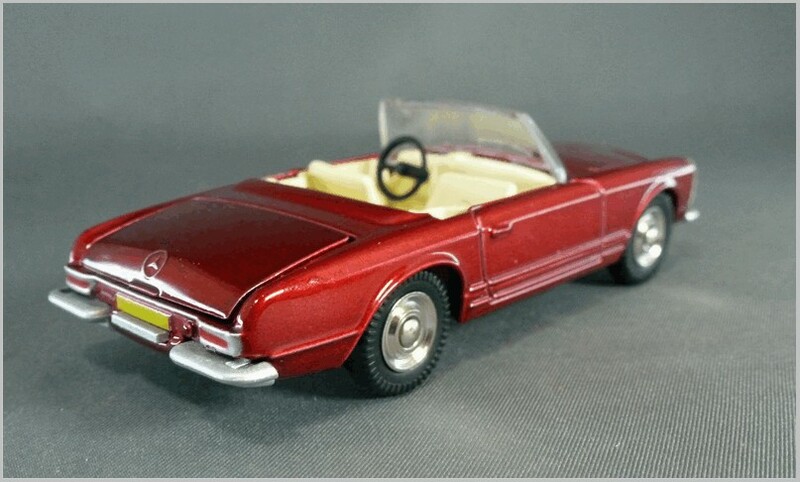 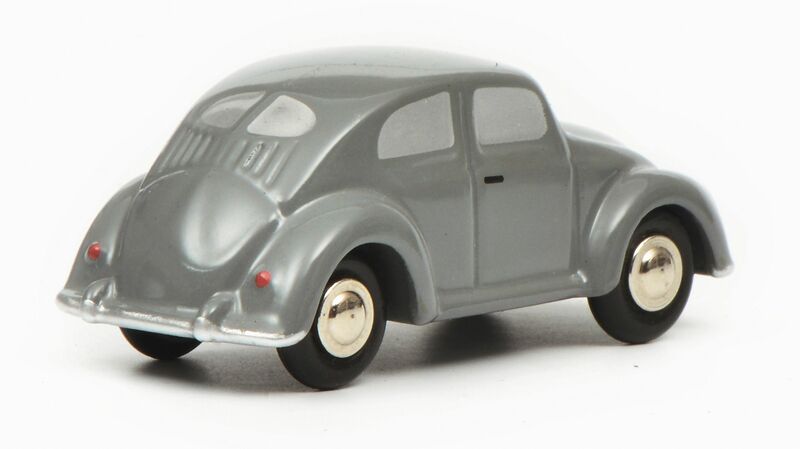 The car is as ever marked 1:43 on its base which carries full Mattel and Atlas licensing details. 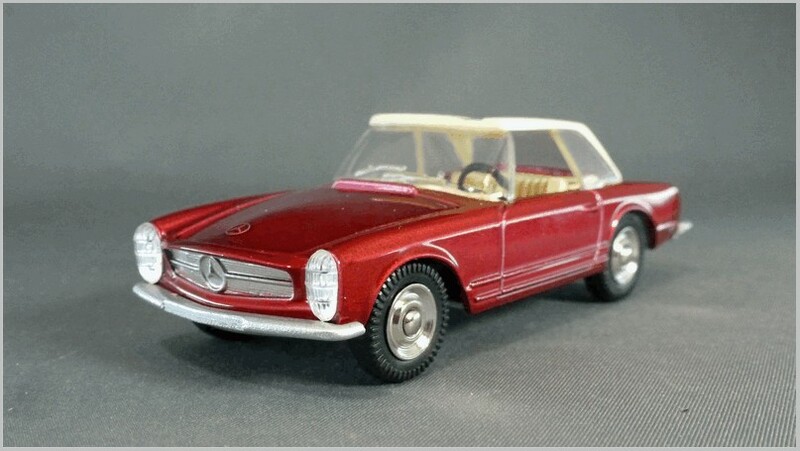 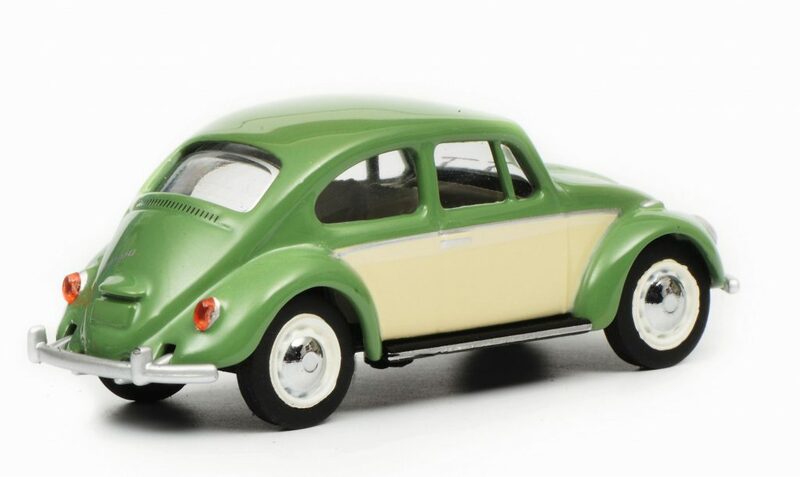 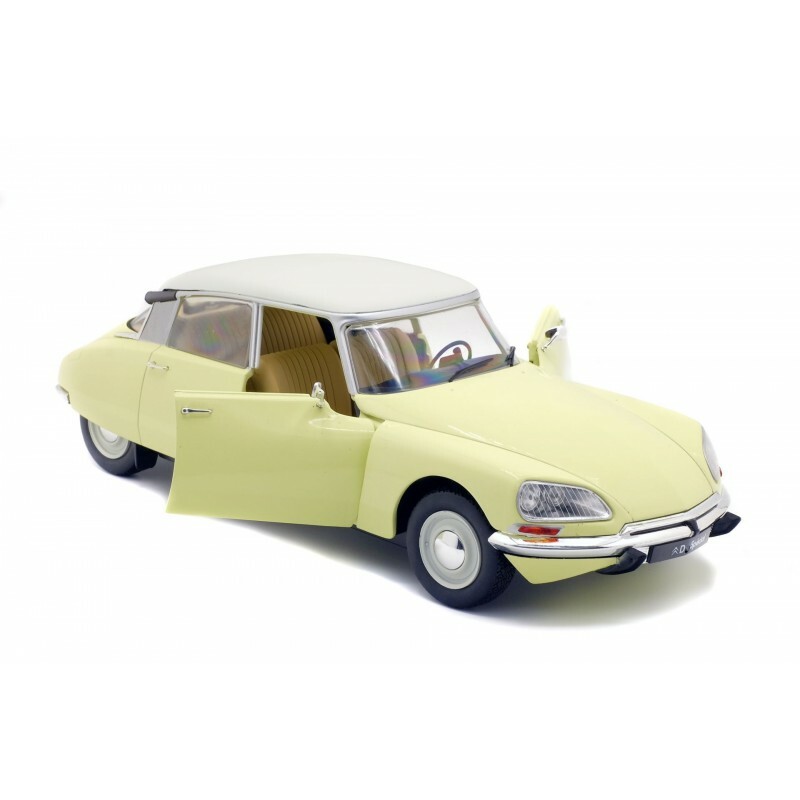 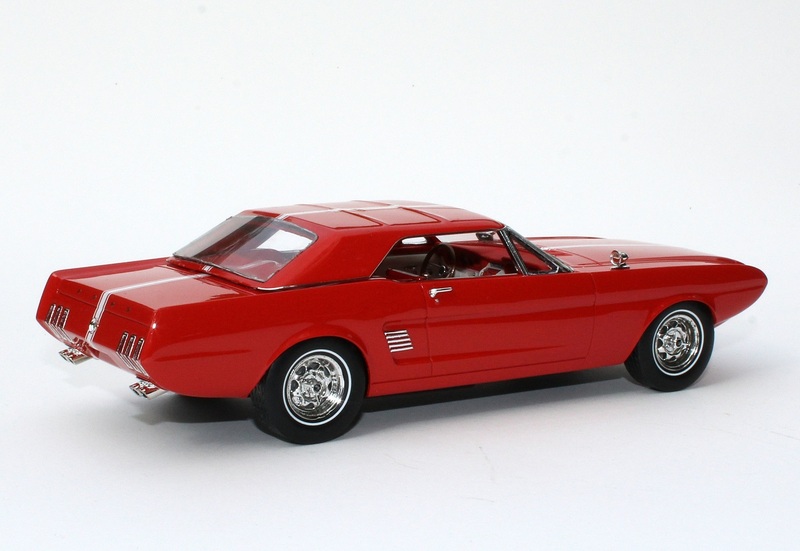 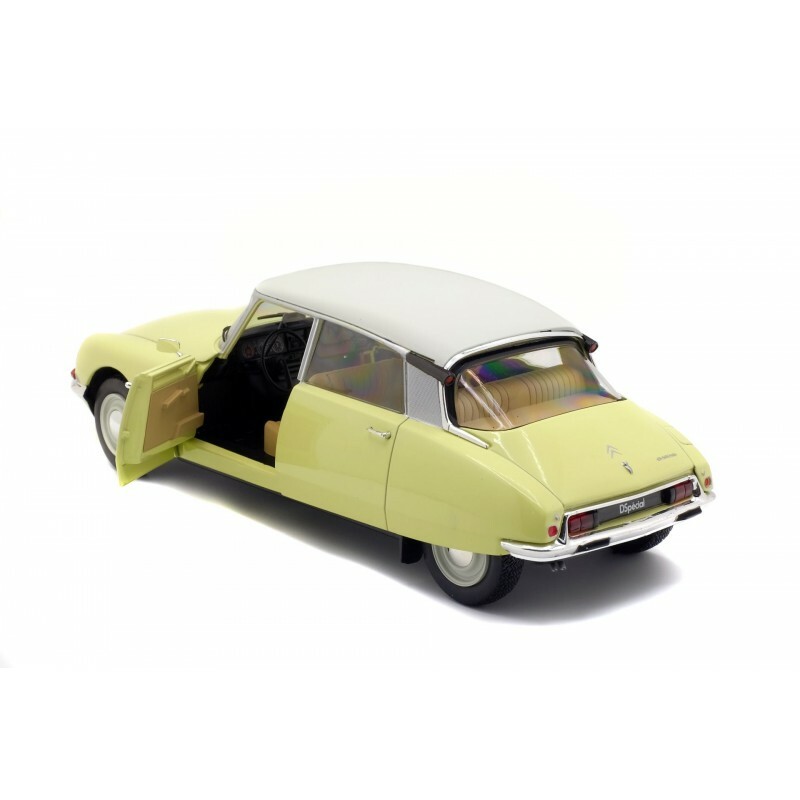 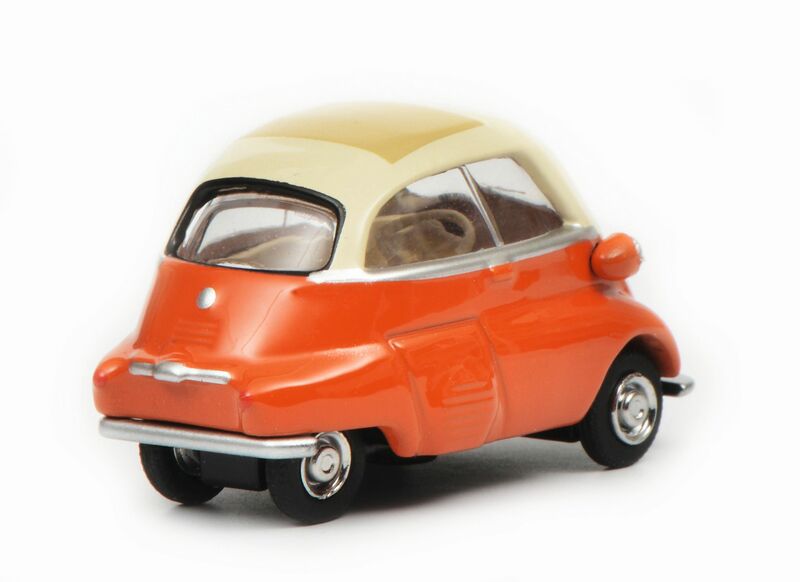 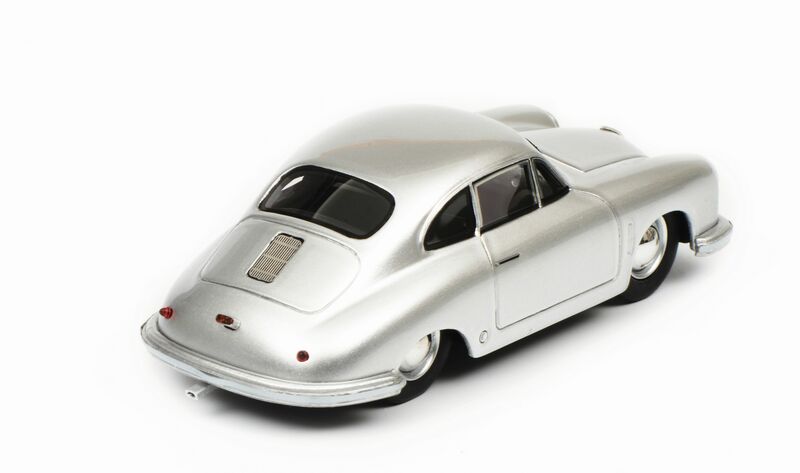 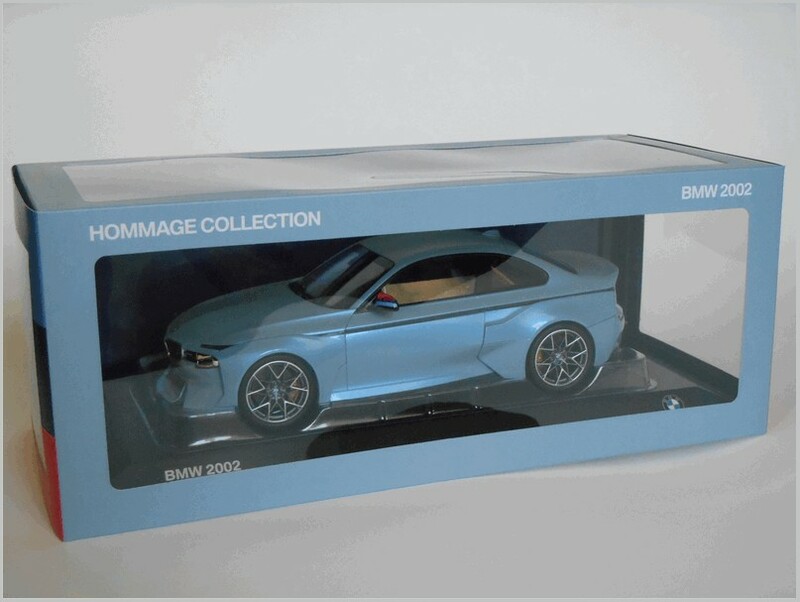 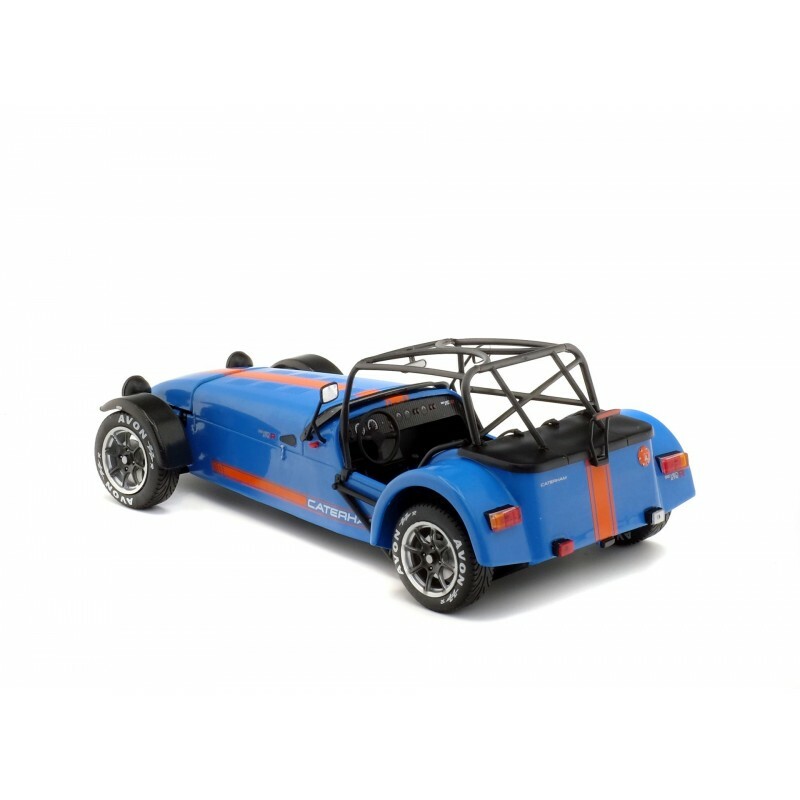 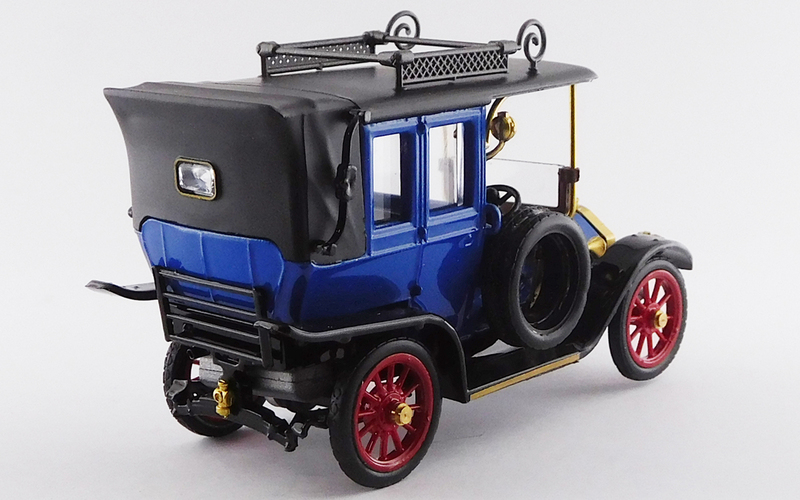 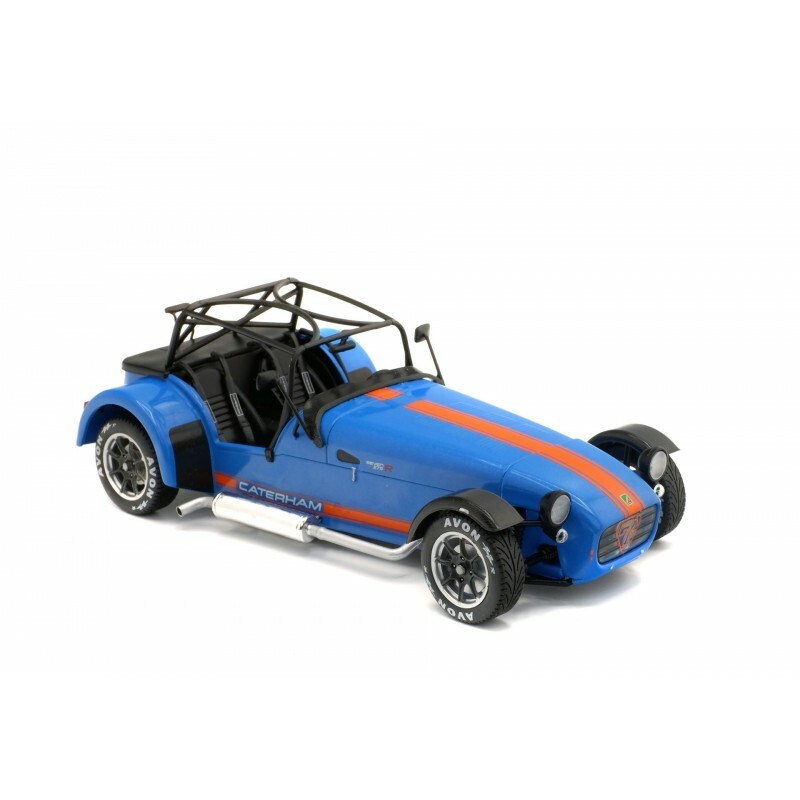 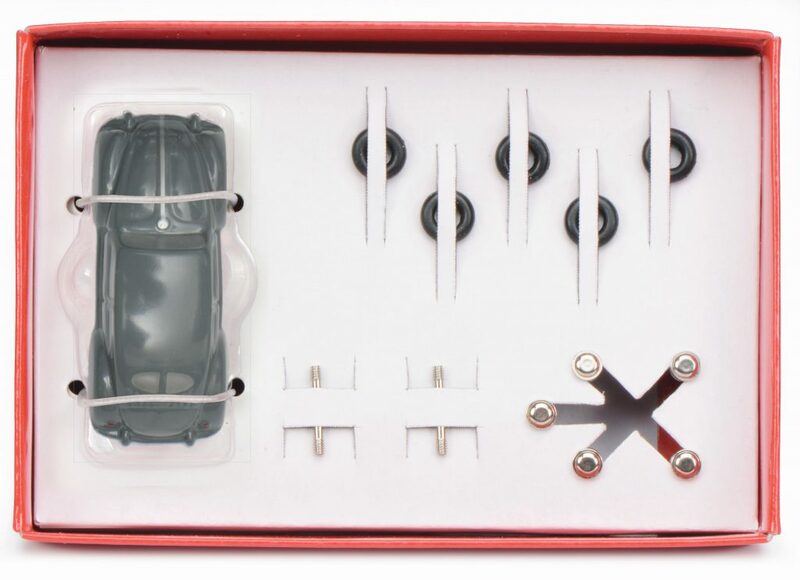 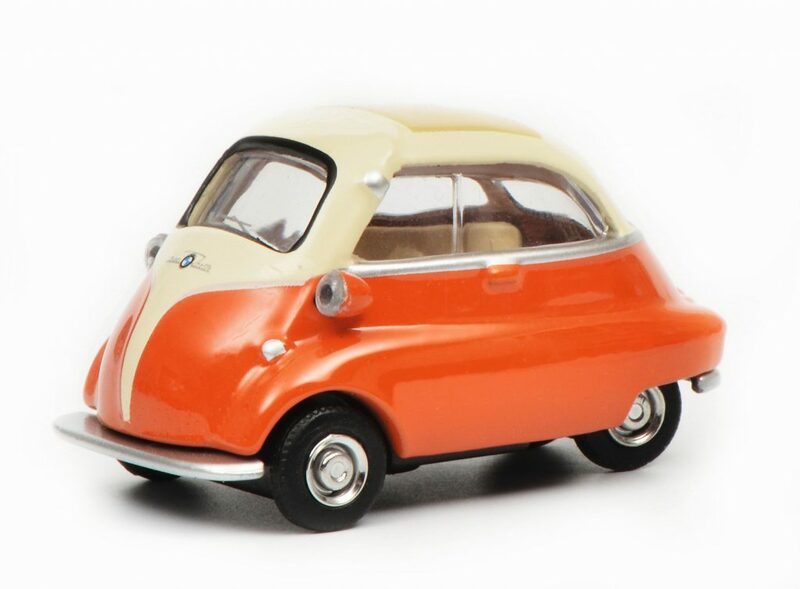 The model captures the original cars slim but sturdy shape very well. 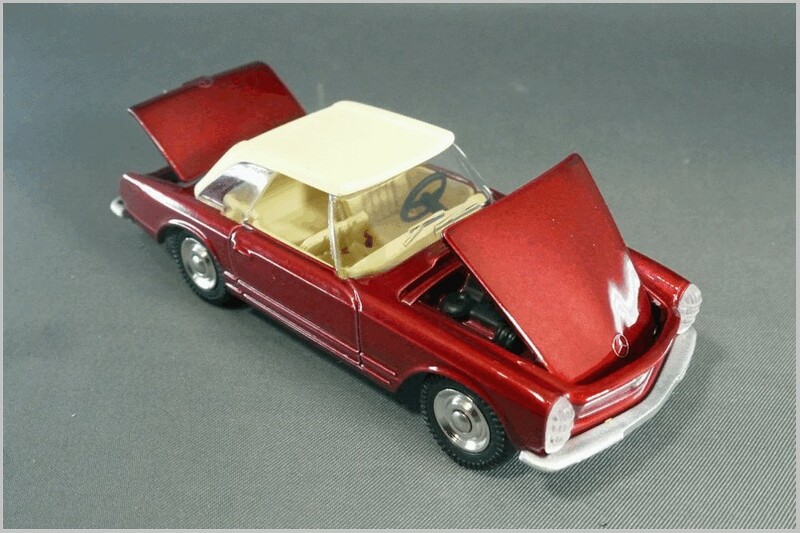 and the metallic paint is nicely applied, albeit that the bonnet seems a little darker than the rest. 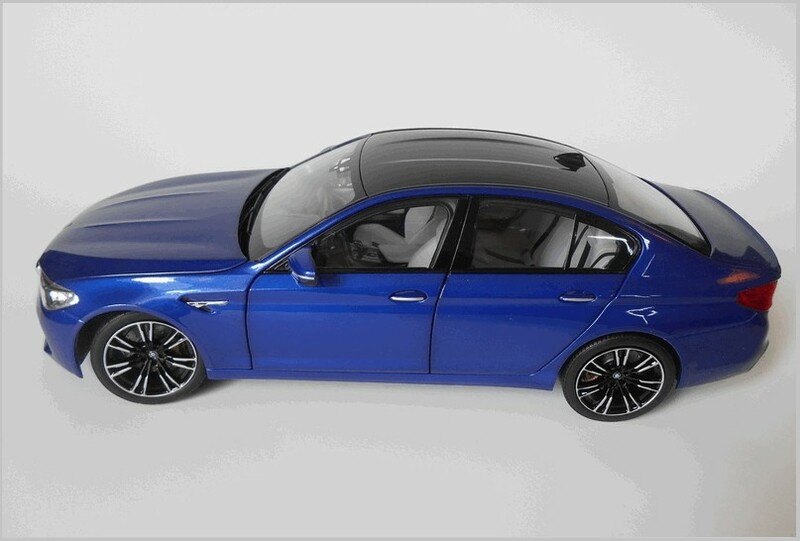 The car features a removable hood which lifts off with all the windows to create an open car. 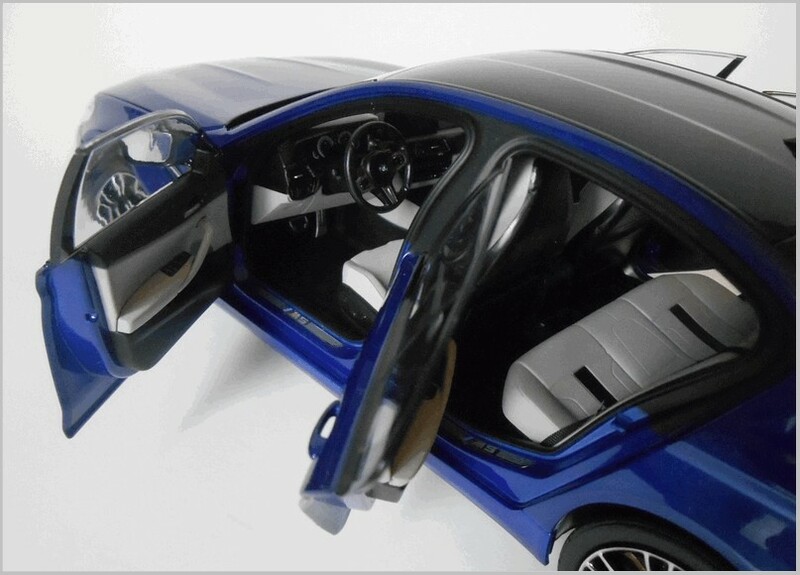 The interior is modelled fairly basically, though the nicely shaped front seat backs tip to give access to the rear shelf. 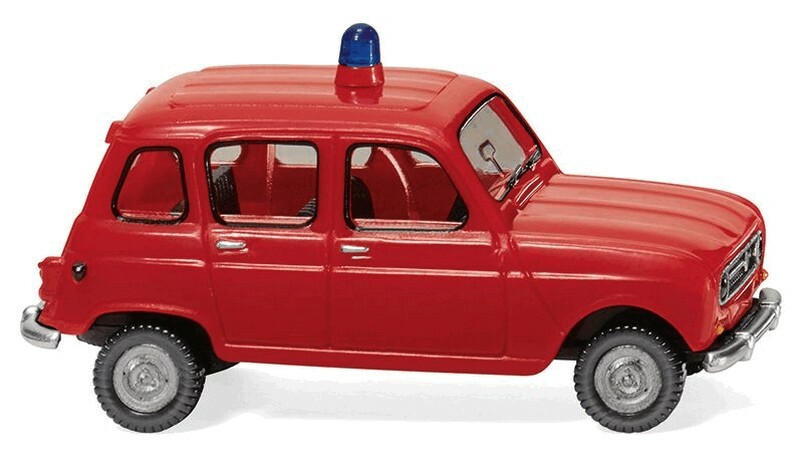 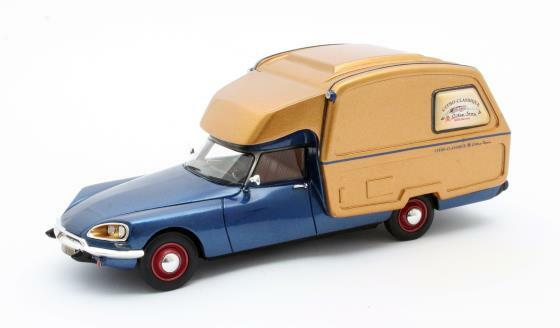 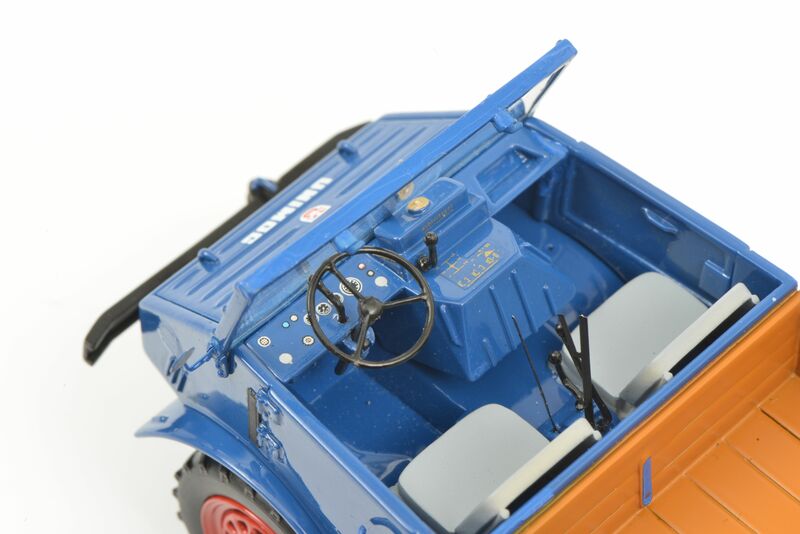 Like many other French Dinkies there is no cutaway below the dashboard for the drivers legs. 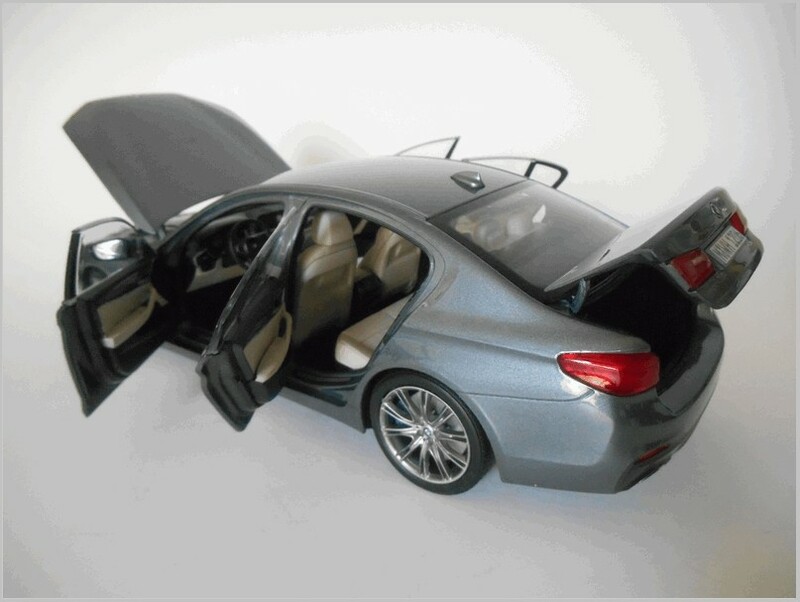 Although the interior tub is fully sized there are no door card details either. 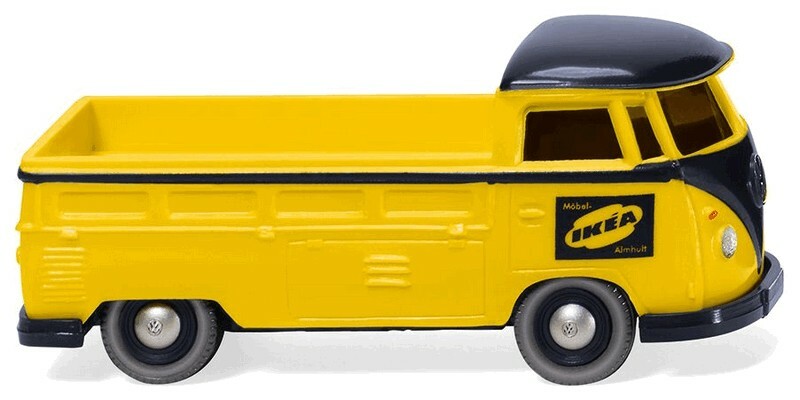 But then this was sold as a toy for children. 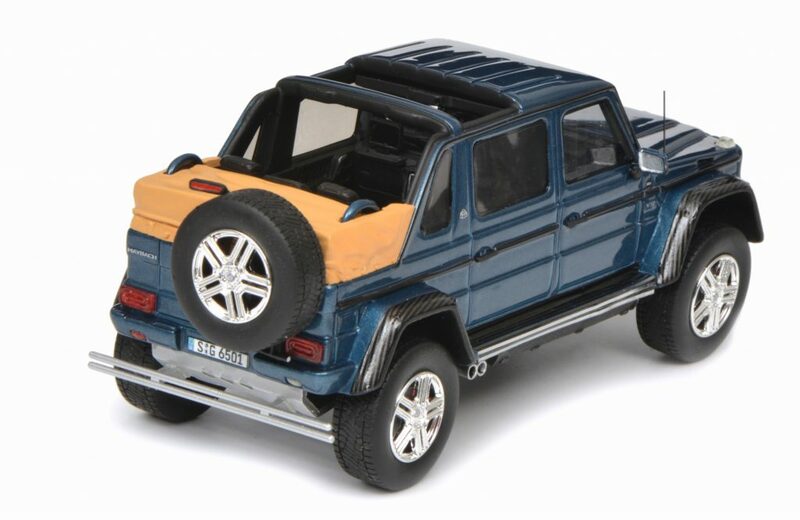 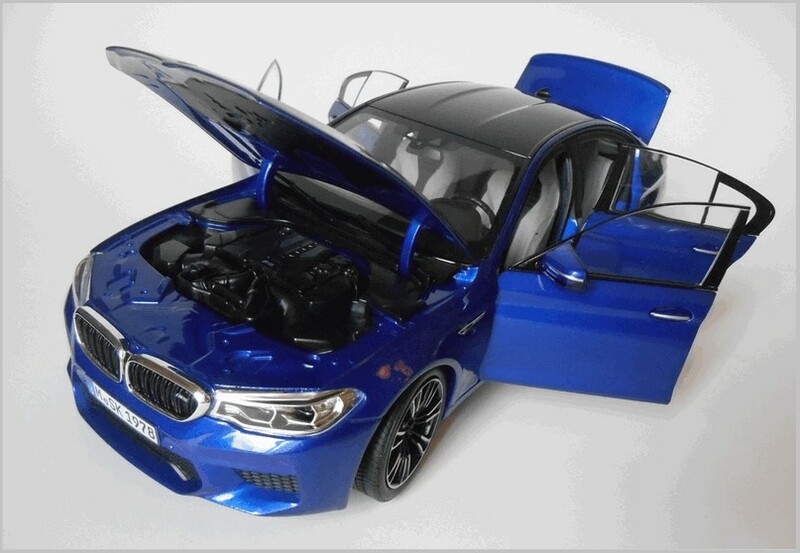 In addition to the plastic detachable roof both bonnet (hood) and boot (trunk) open and a neat representation of the engine with Mercedes-Benz star on top is moulded in plastic and fitted in the engine compartment. 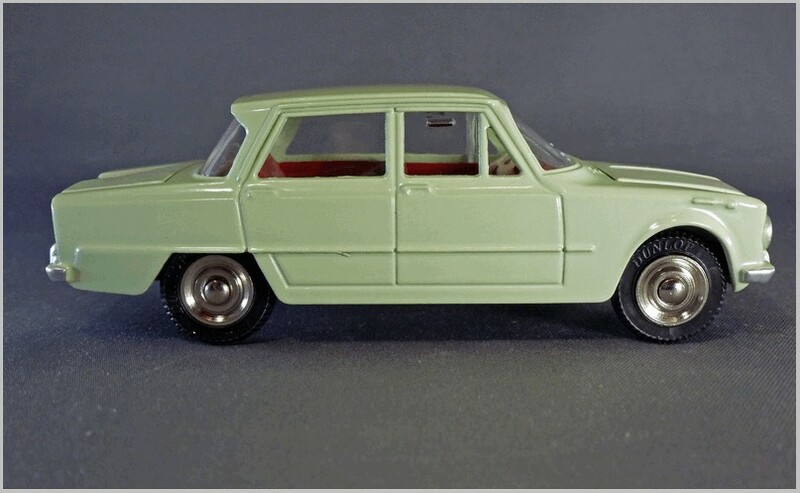 Tyres are as usual well presented but do not have Dunlop imprinted as so many other French Dinkys do. 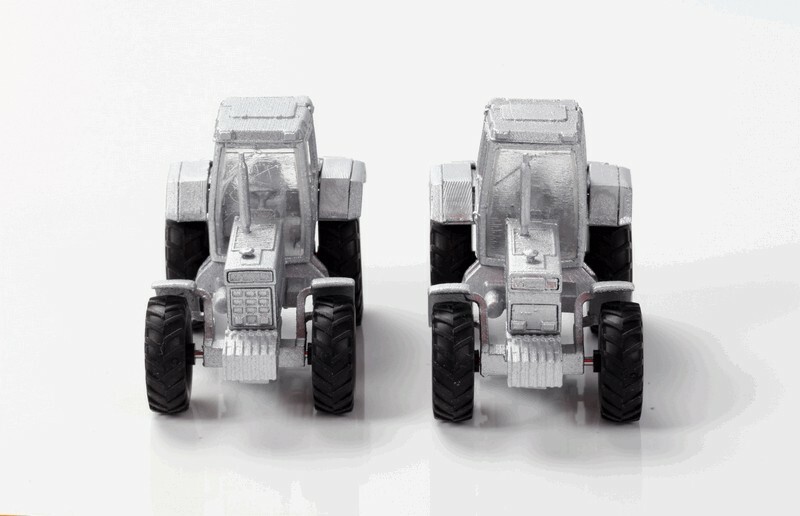 The wheel hubs are the standard shiny steel wheels. 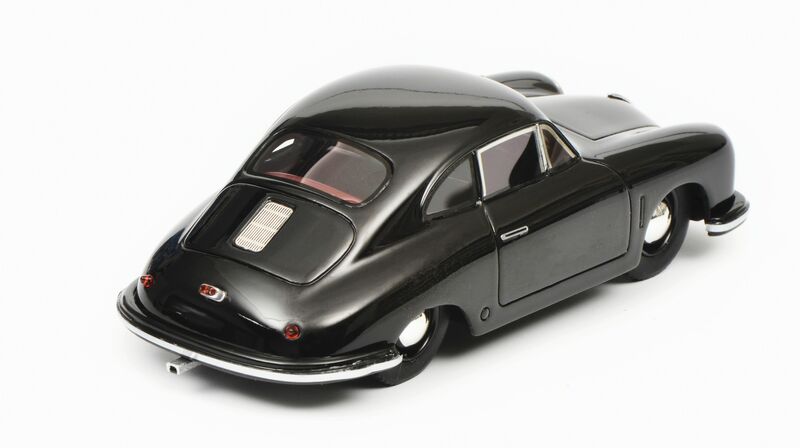 Lights at the front are separate plastic lenses and painted at the rear. 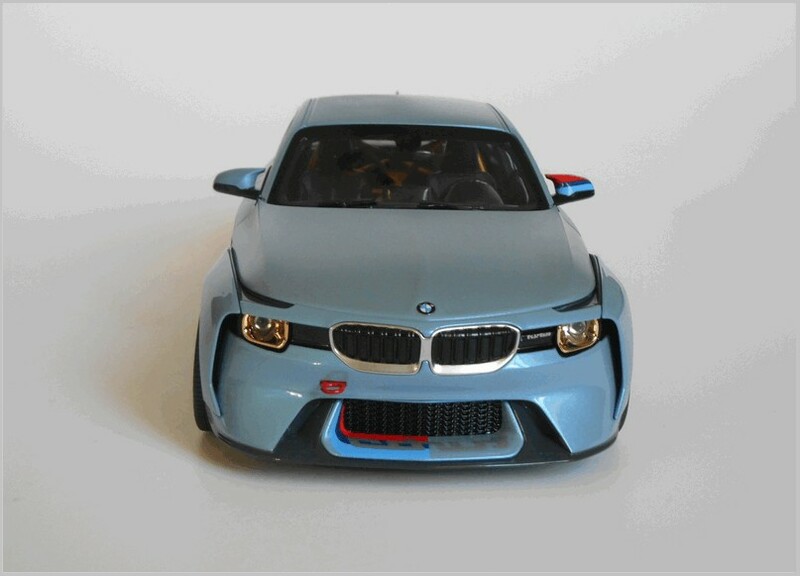 The grille, body mouldings and badges are all well moulded and the bumpers are part of the base plate. 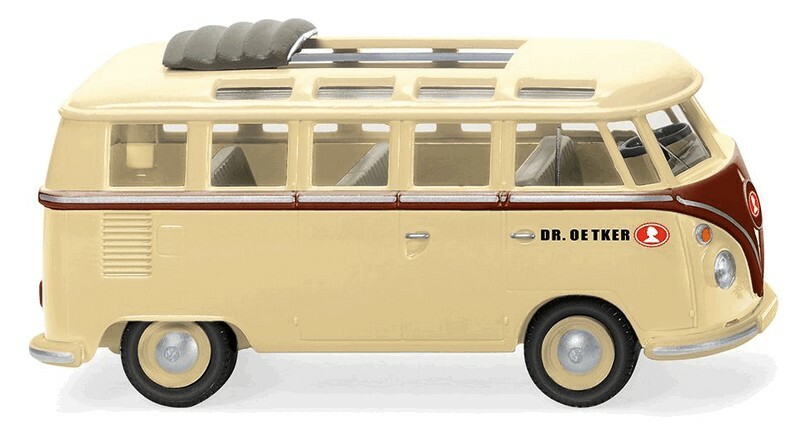 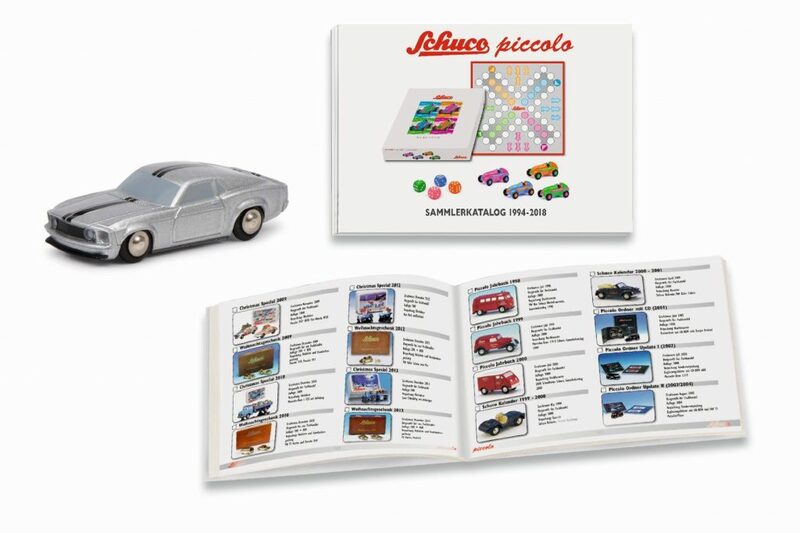 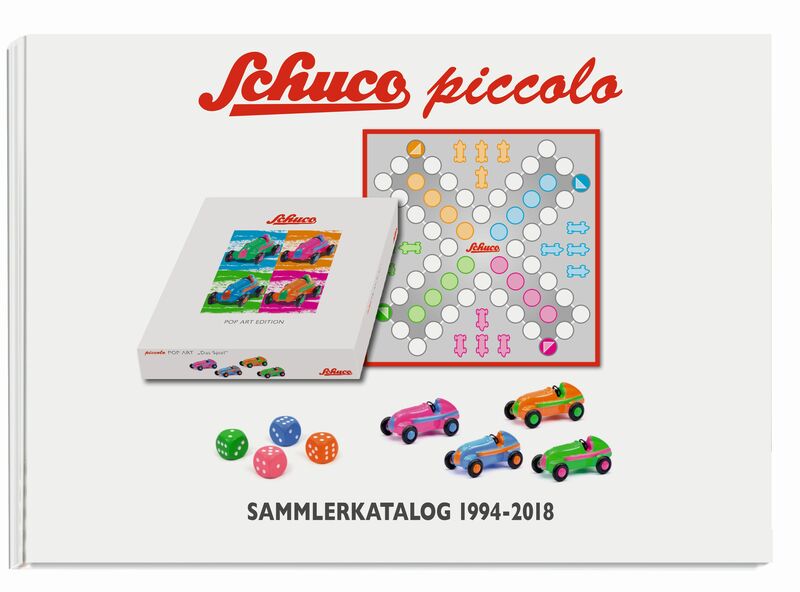 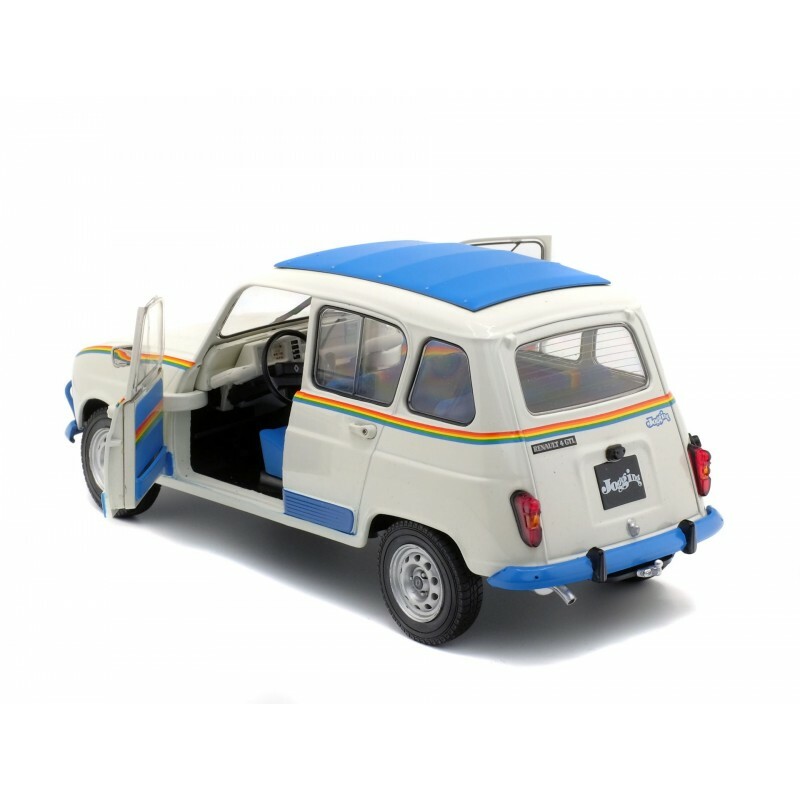 All in all this is a very nice model and well worth seeking out by those who have the Dinky Deluxe Collection, though why we should have to pay DeAgostini an extra couple of pounds for the pleasure of owning what we expected to be shipped in the collection I do not know. 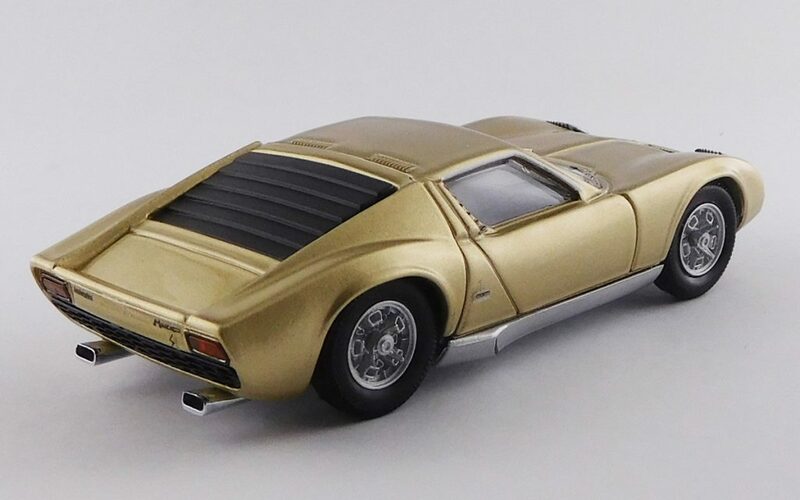 Matrix has recently announced last release in April and future releases for May 2019. 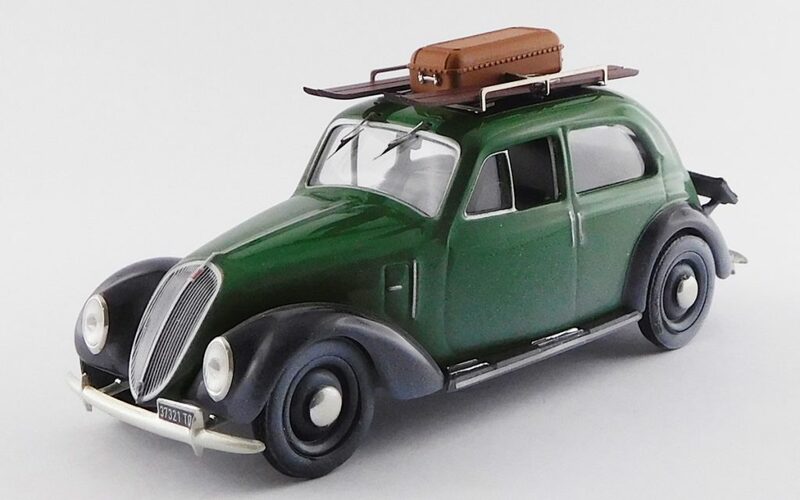 As ever a fascinating mix of models with a significant number of historical sports cars in addition to the coach built specials we expect to see. 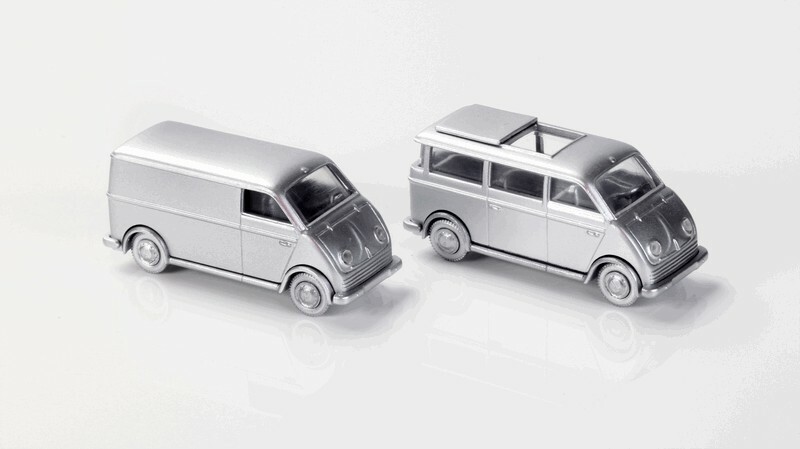 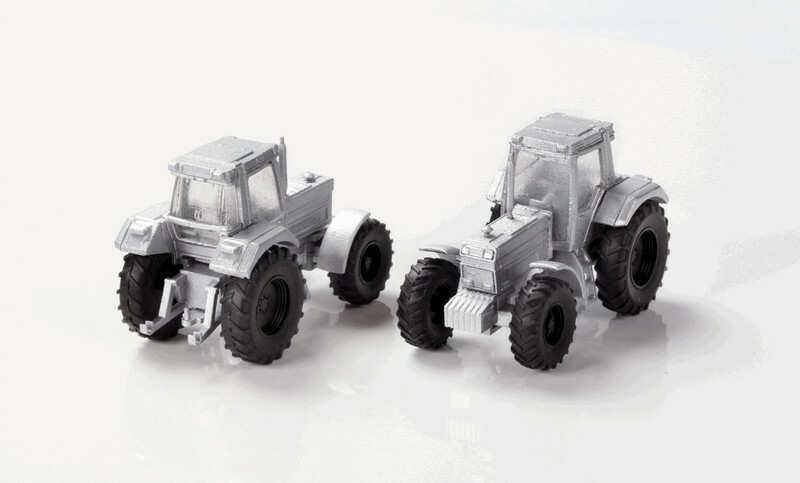 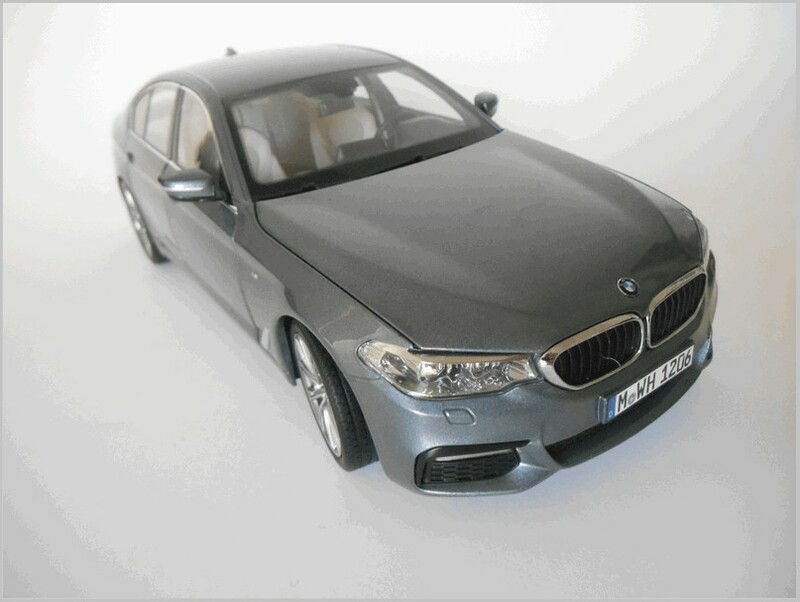 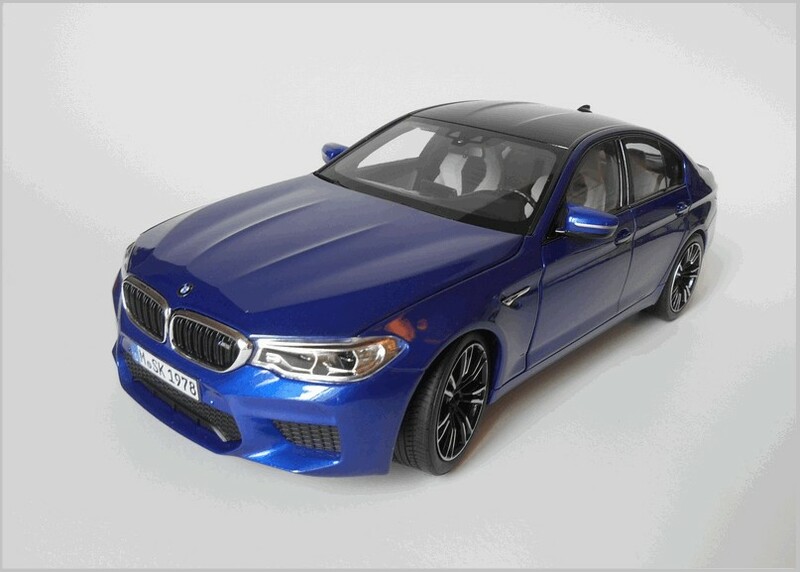 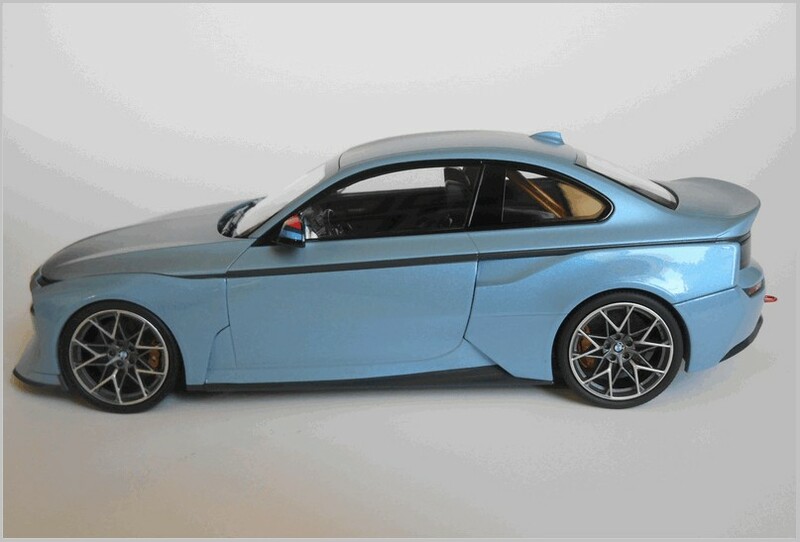 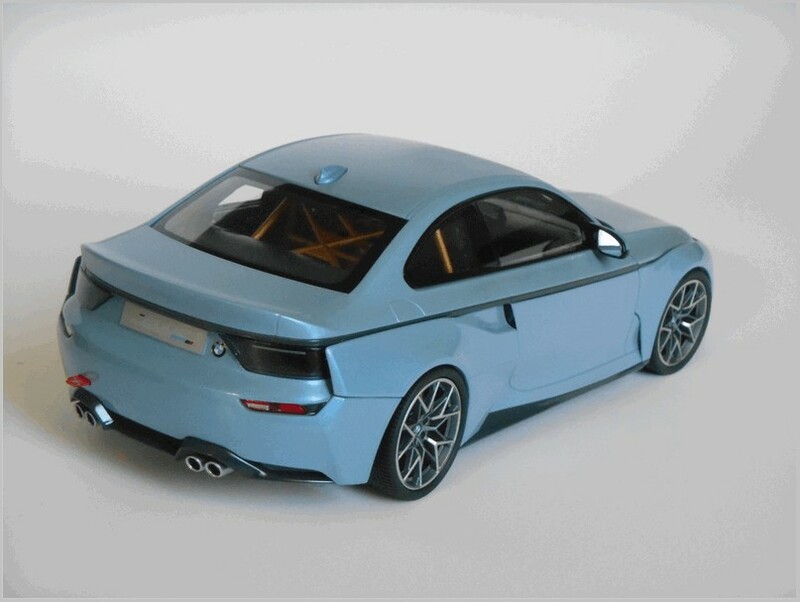 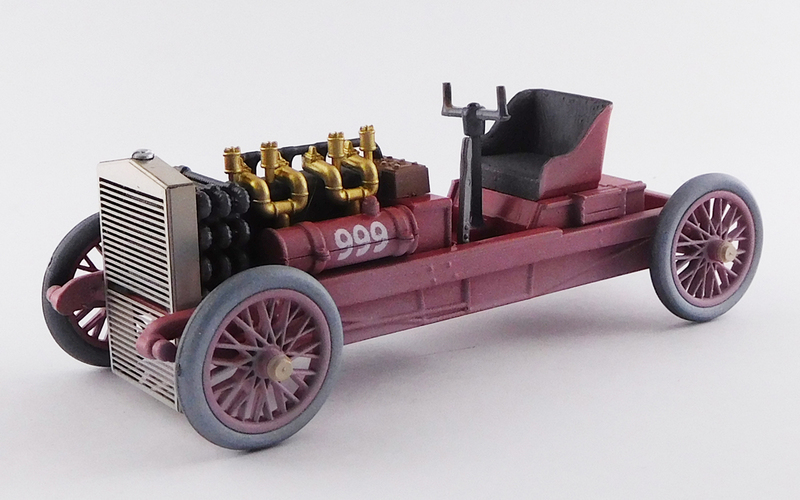 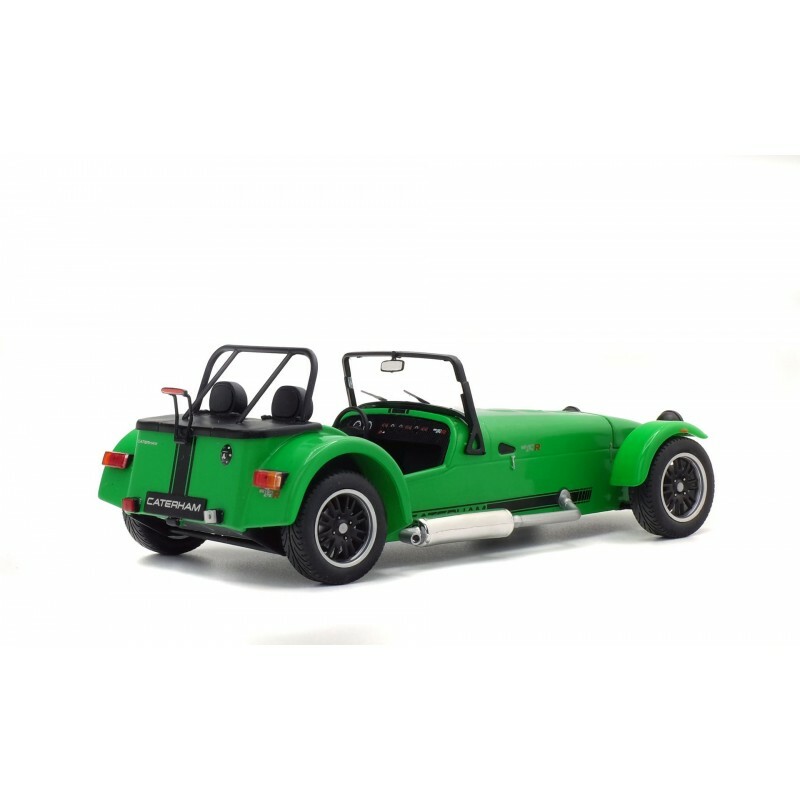 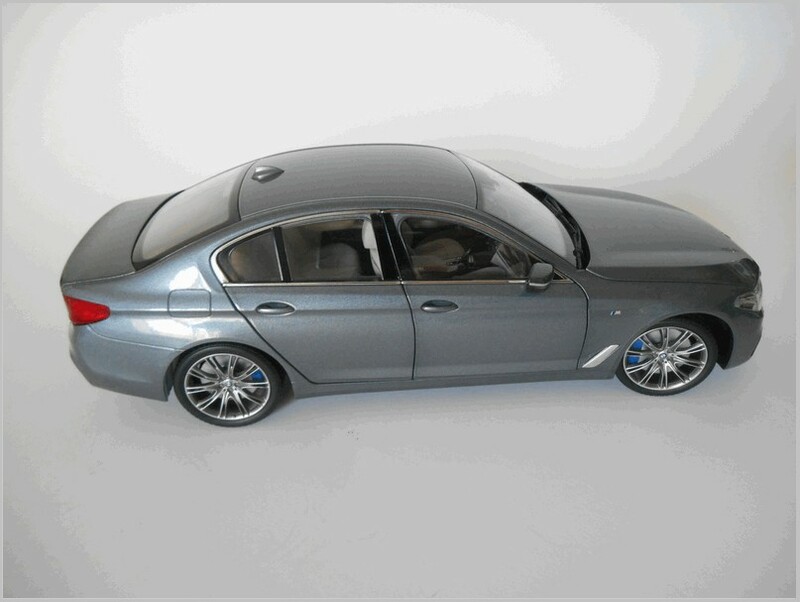 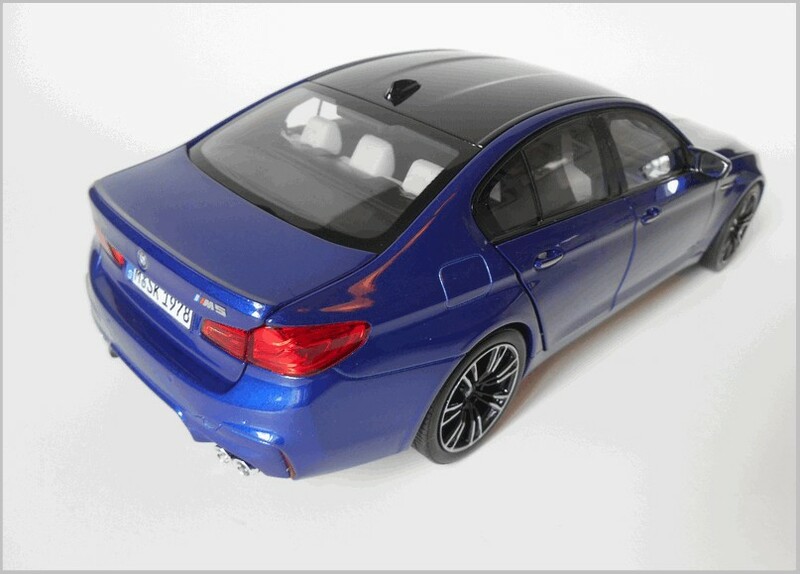 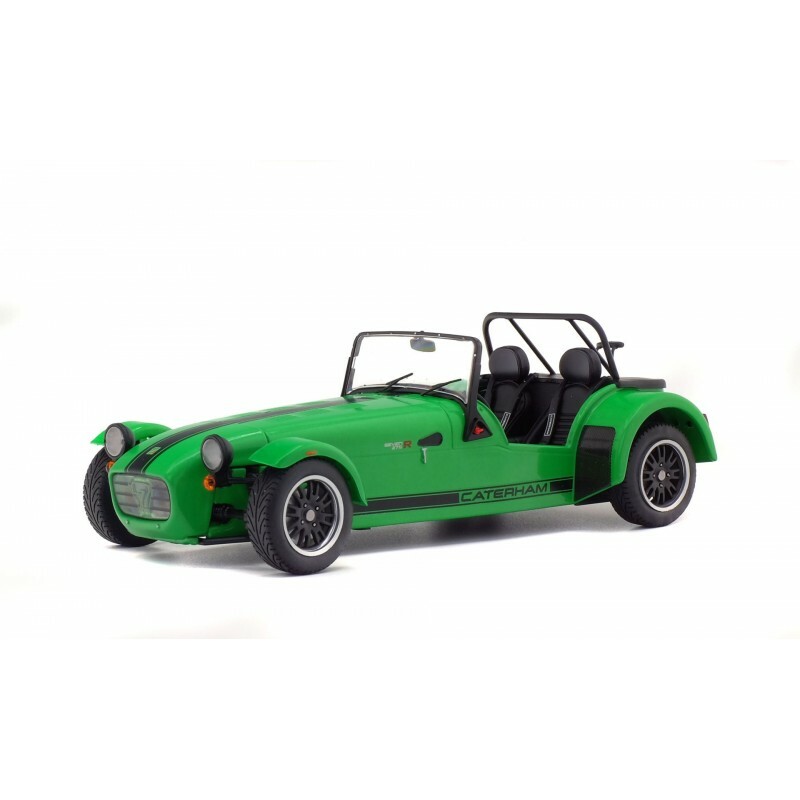 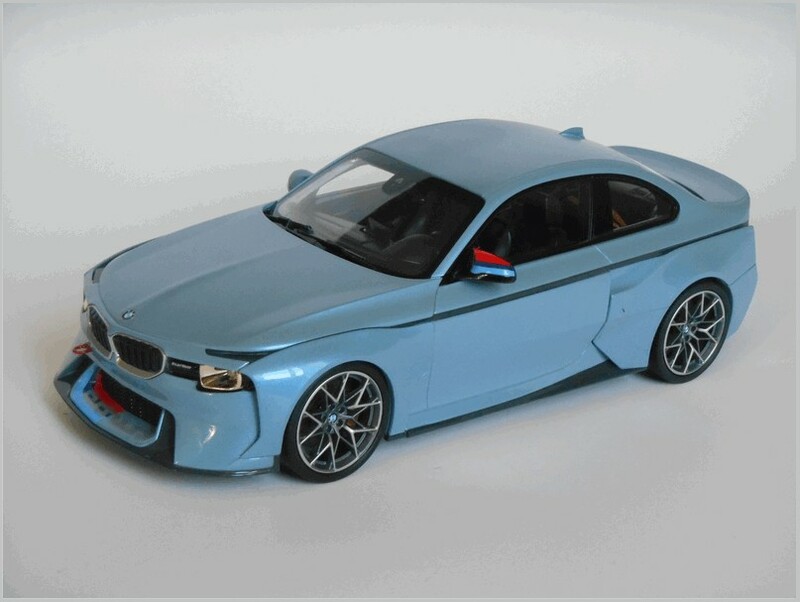 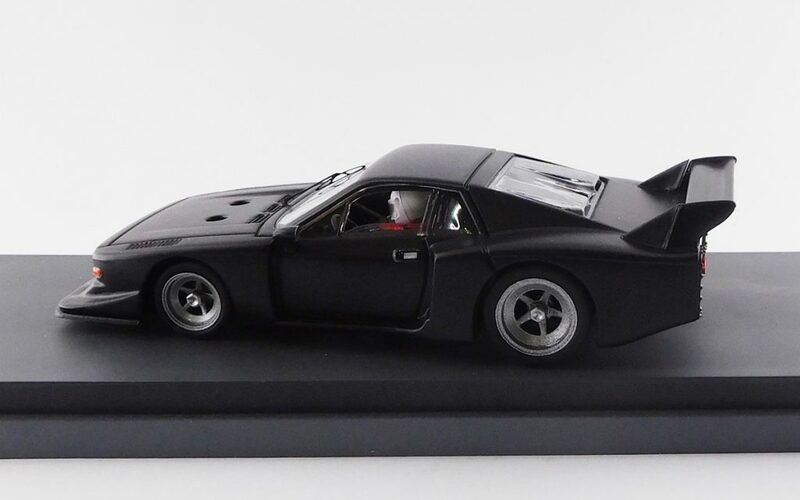 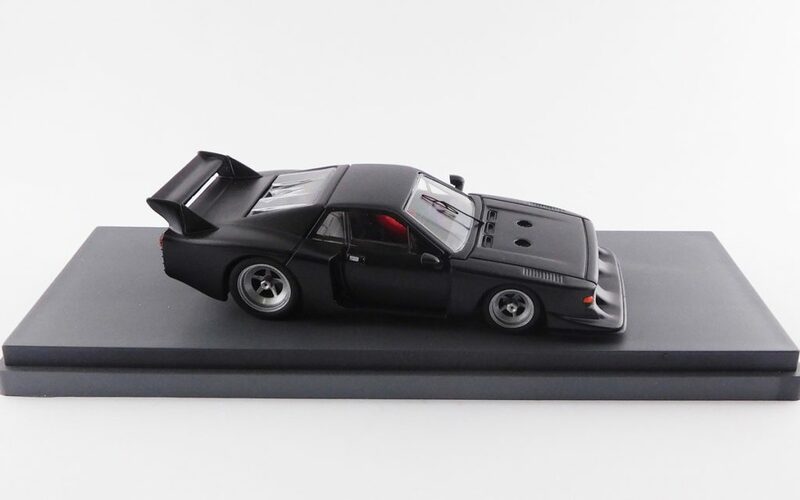 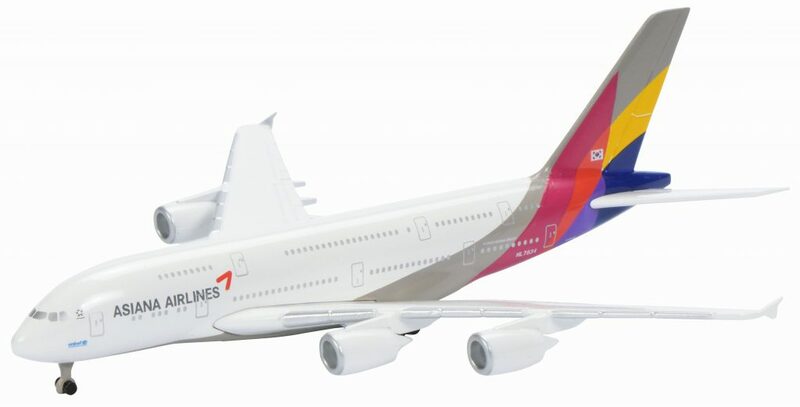 All the models announced are moulded in resin to 1:43 scale and finished with photo-etchings. 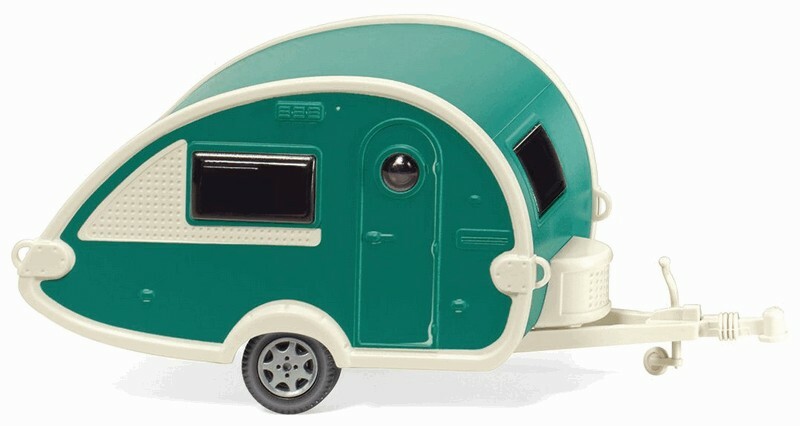 They are made in China for the Netherlands. 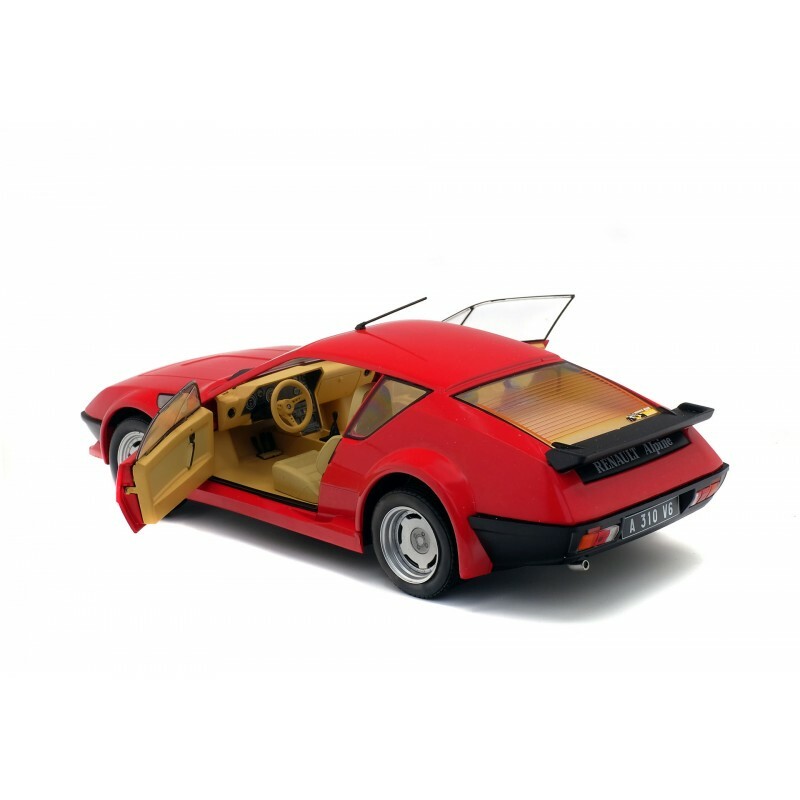 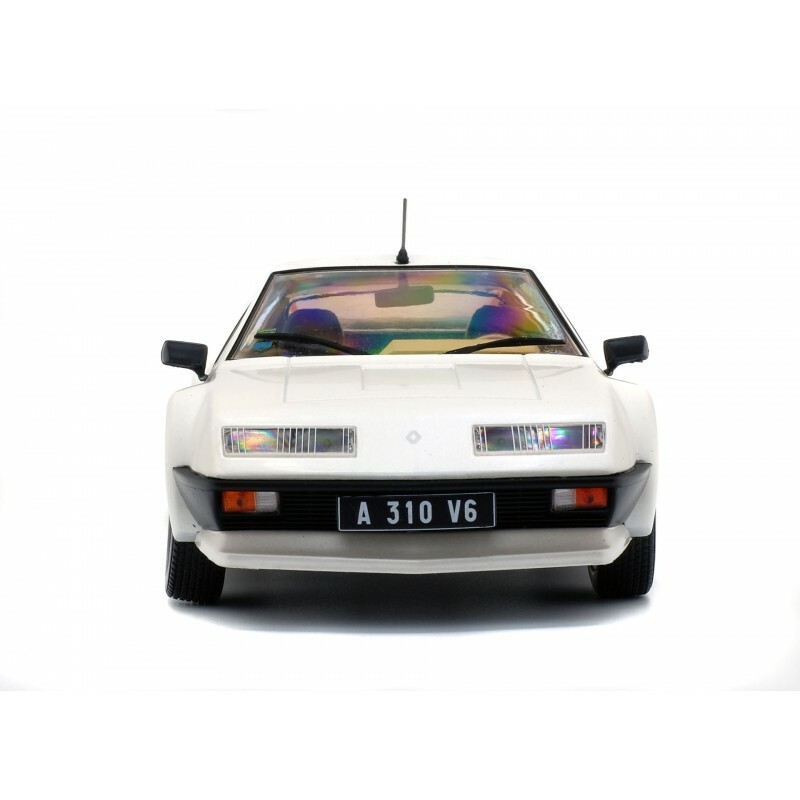 Unfortunately there are only a few illustrations of the models available, most being illustrated by photographs of the real car which do not give us any chance to evaluate how good the model is. 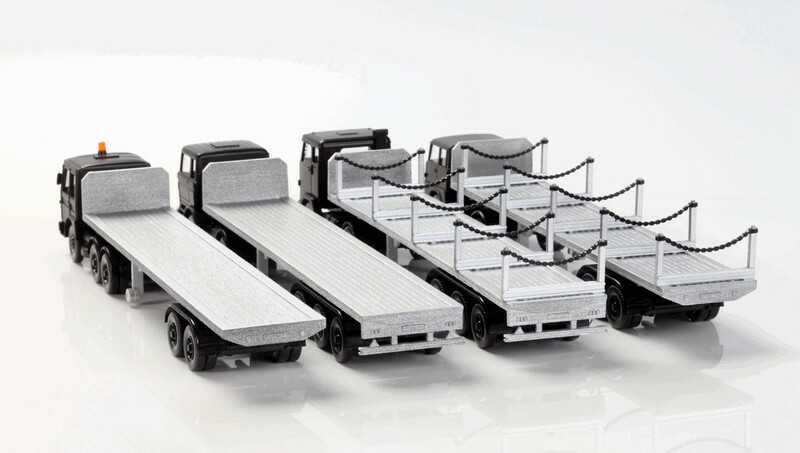 Most of the models shown are new mouldings and announced for the first time, whilst others are new models that have been announced previously. 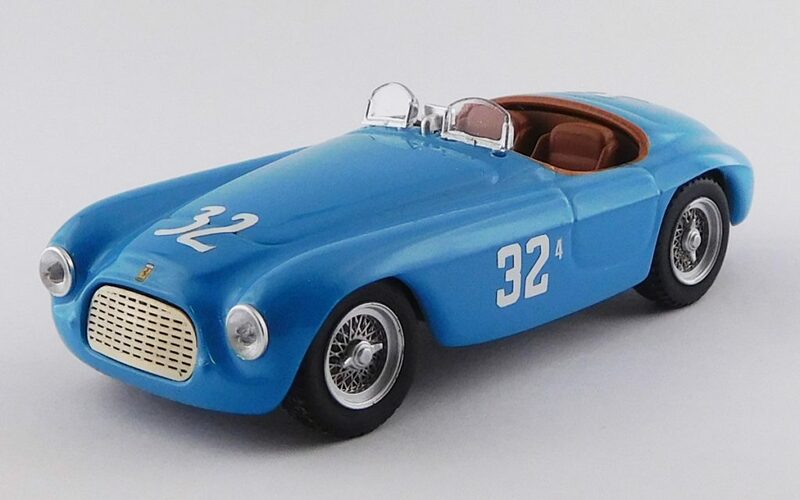 Another version of the 212 Inter in well chosen colours and with Matrix good wire wheels. The interior models the tan leather seating well. 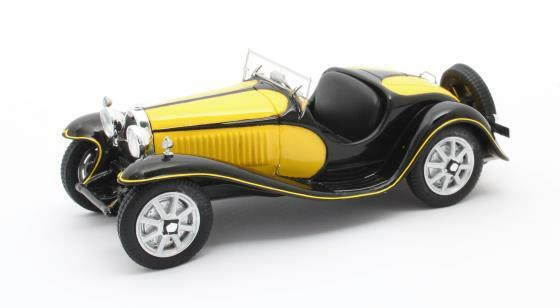 A nice model of a classic Bugatti with typical nice Bugatti wheels well captured and the yellow stripe round the wings and running boards well applied. 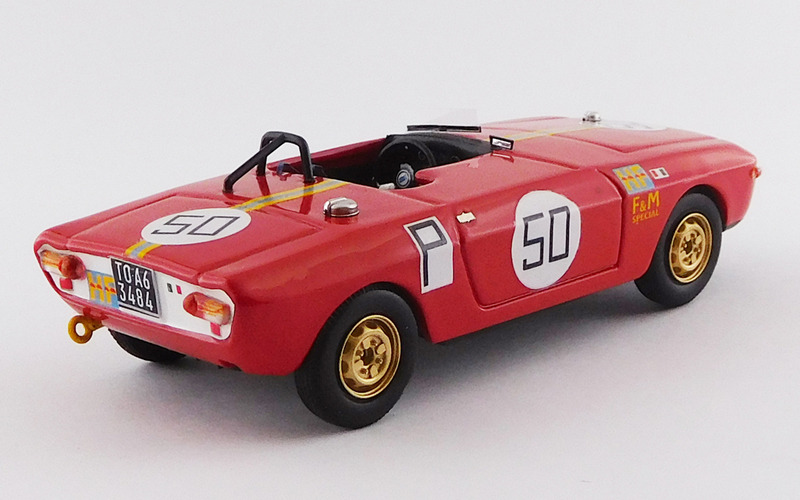 A British motor racing classic. 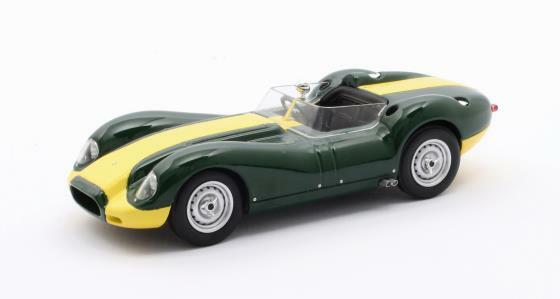 Designed around the straight six Jaguar engine that had powered the D Type. 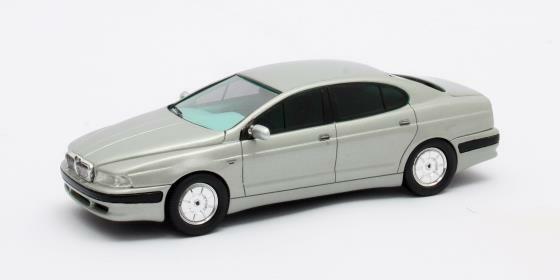 This is a design study that looks to the Author like a stretched Rover 75 and it was yet another attempt by an Italian designer to clothe Jaguars in a newer style of body in an era where they were determinedly traditional. 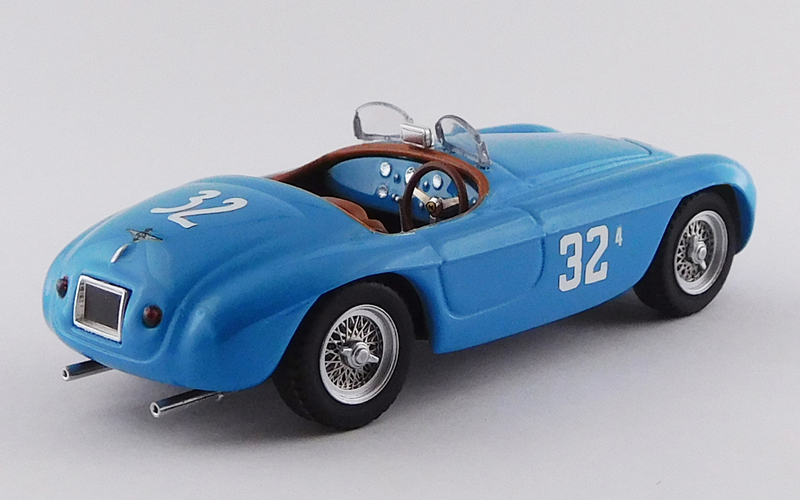 Malcolm Campbell was fond of fast cars for private use as well as for setting records. 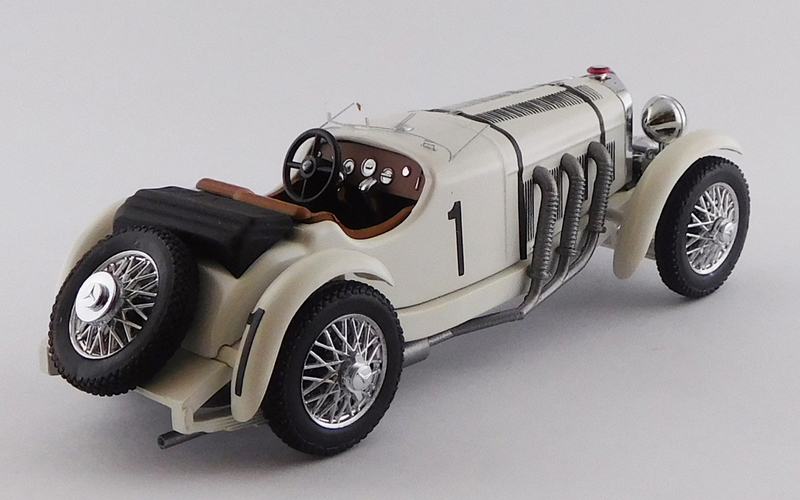 He had raced Type 37A Bugatti cars in grand prix races in France before he set his sight on world record breaking. 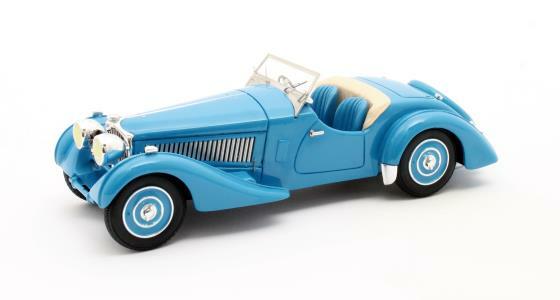 His private cars were painted the same colour as the Bluebird record cars. 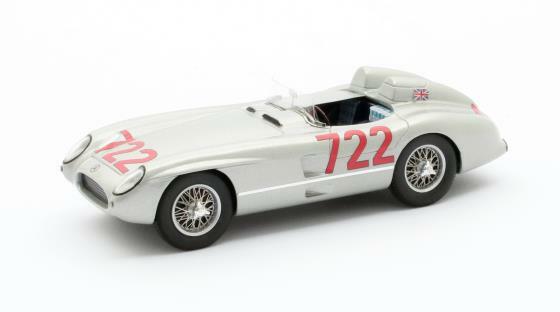 A tradition his son, Donald Campbell, kept up. 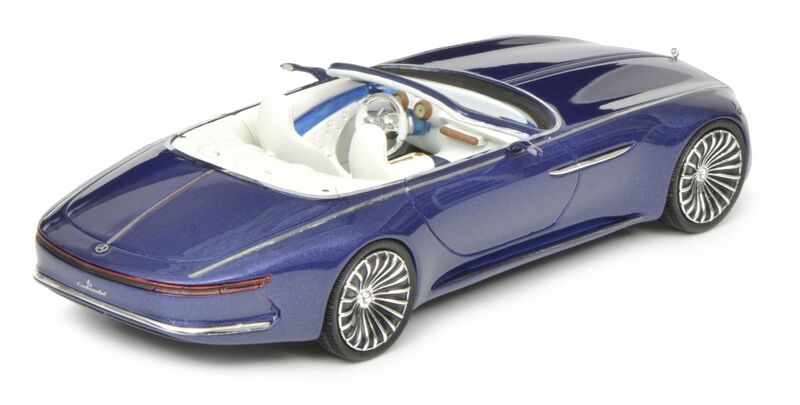 The model looks like it captures the Bugatti lines very well and the colour is convincing. 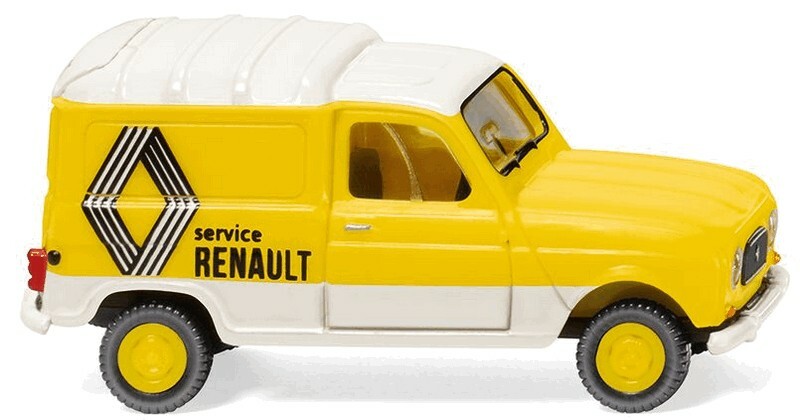 A curious beast! 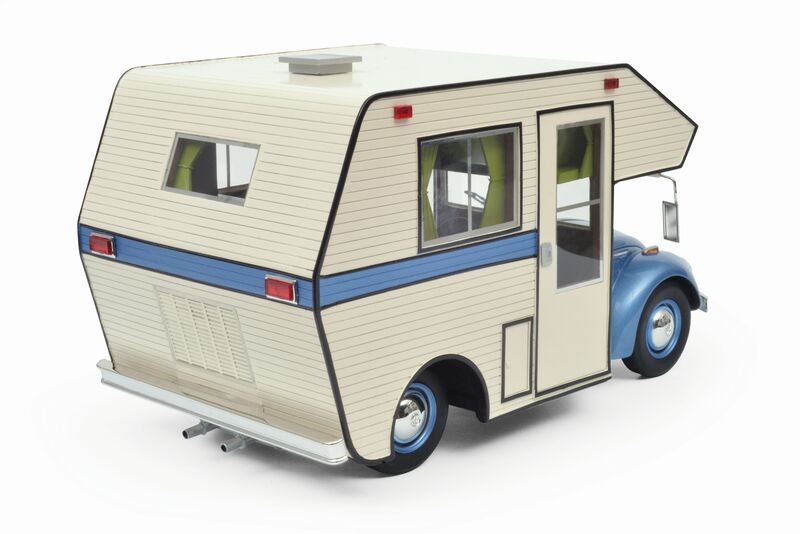 Campers seem to be very popular models at the moment with a continental partwork given over entirely to them. 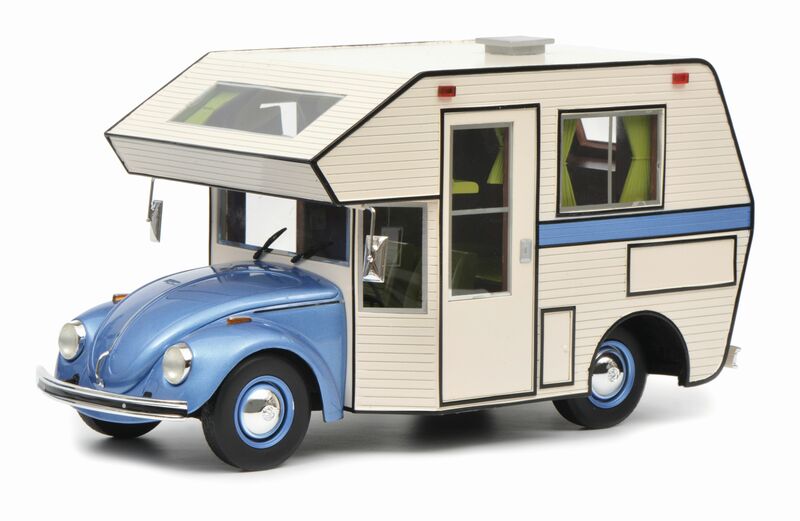 Here Matrix do not credit the maker of the camper section and a whilst a search of the internet showed up a photograph of this camper at a show it did not give details of the maker. 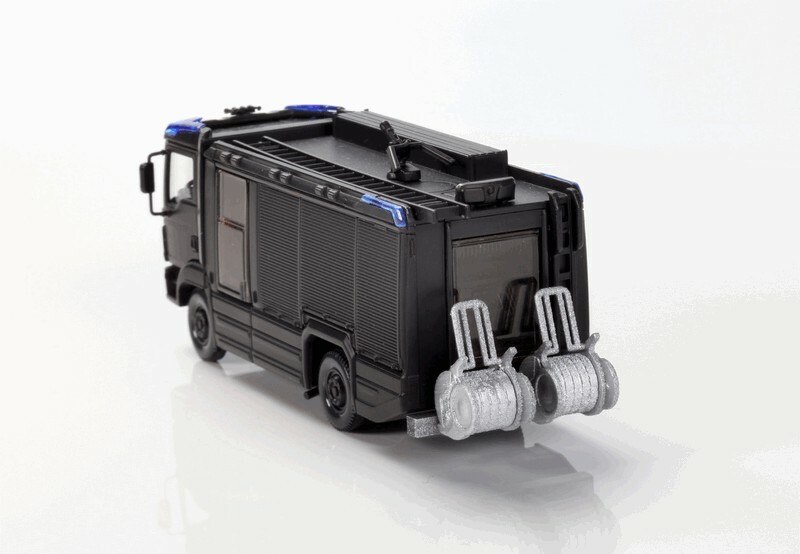 Perhaps the printed details to the rear of the caravan might give the maker away but the photograph’s resolution is not detailed enough to see what it says. 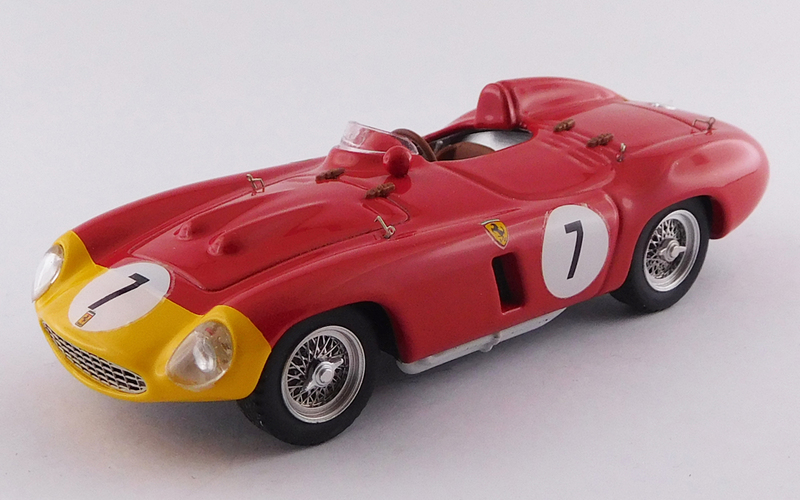 The famous winner of the Mille MIglia modelled here with tyhe passenger area covered and with what looks like two flyscreens. 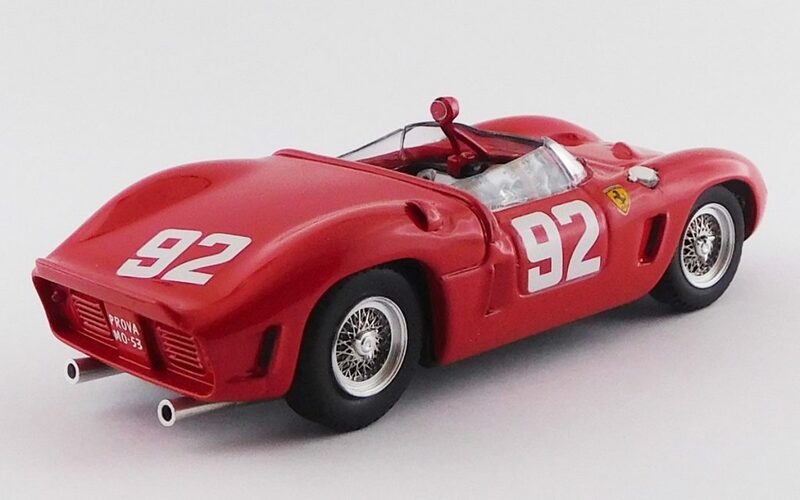 This is curious as the car run in the race had a single one piece full with screen and was open on passenger and driver’s sides as Denis Jenkinson sat there alongside Stirling Moss. 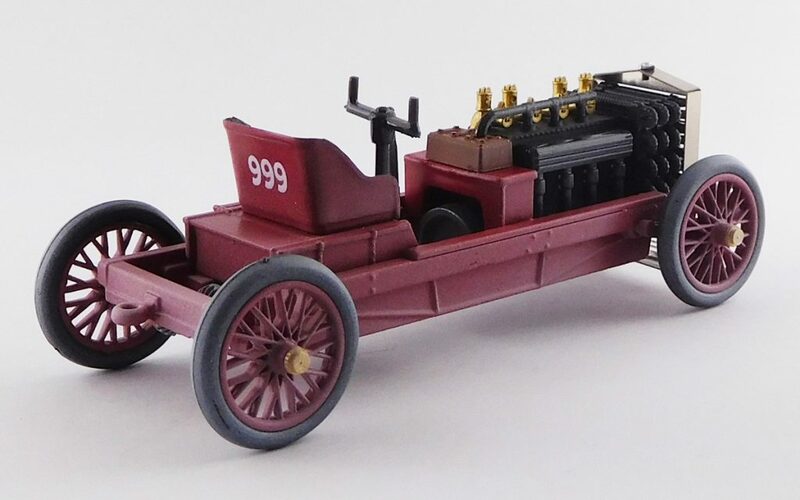 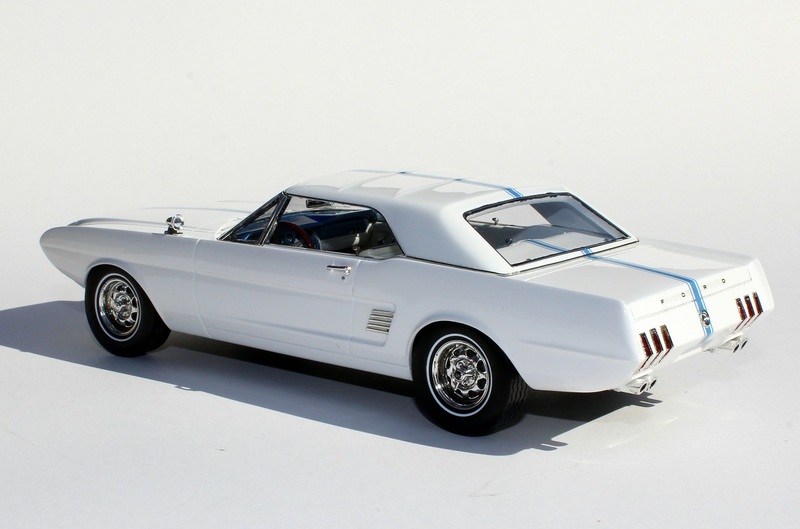 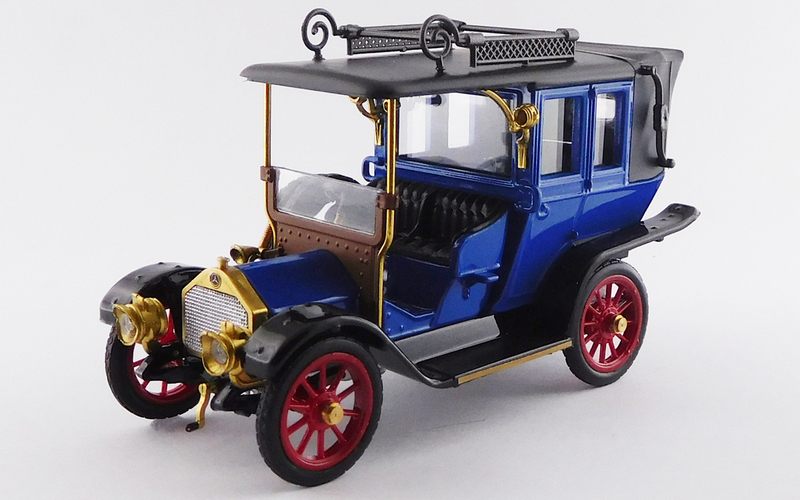 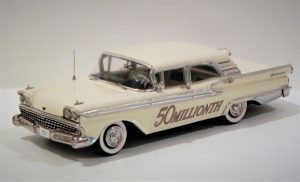 Two 1/43rd scale hand built white metal models of significant cars in automotive history were introduced at the 2019 National 1:43rd Scale Model Car Expo. 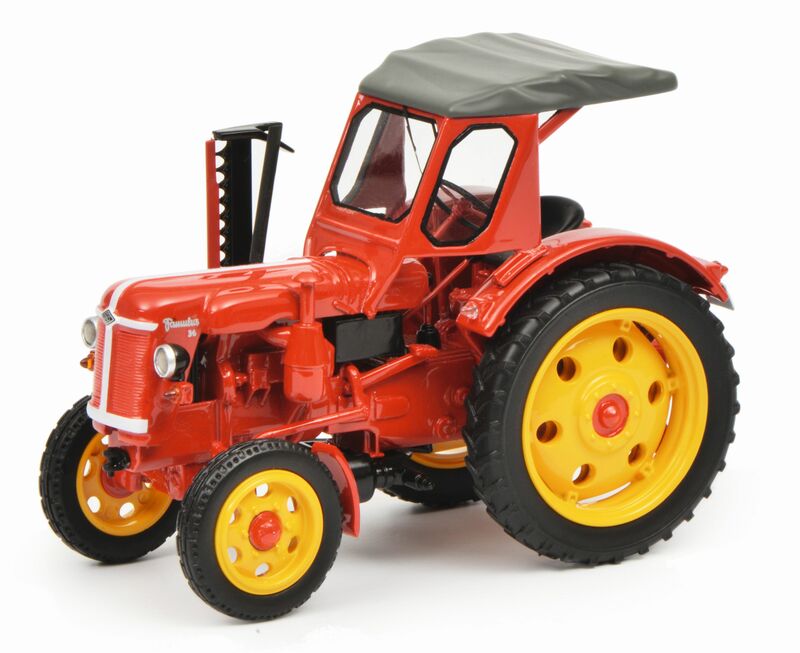 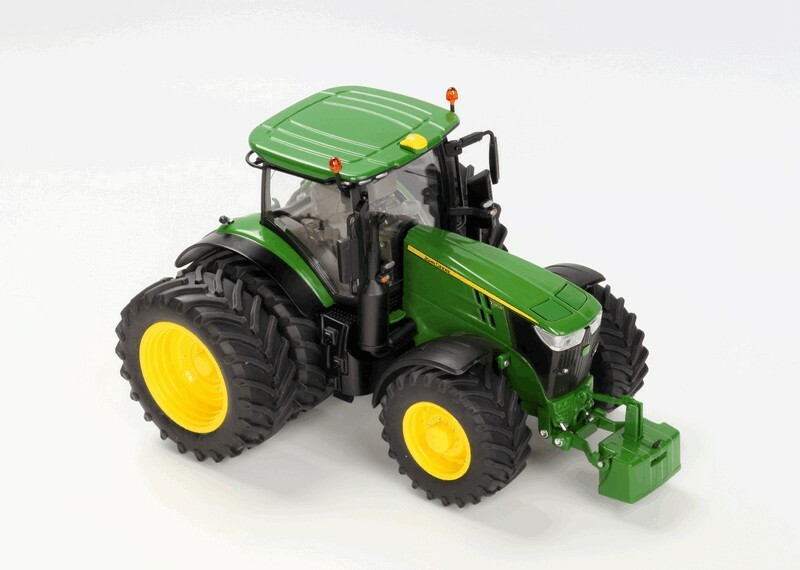 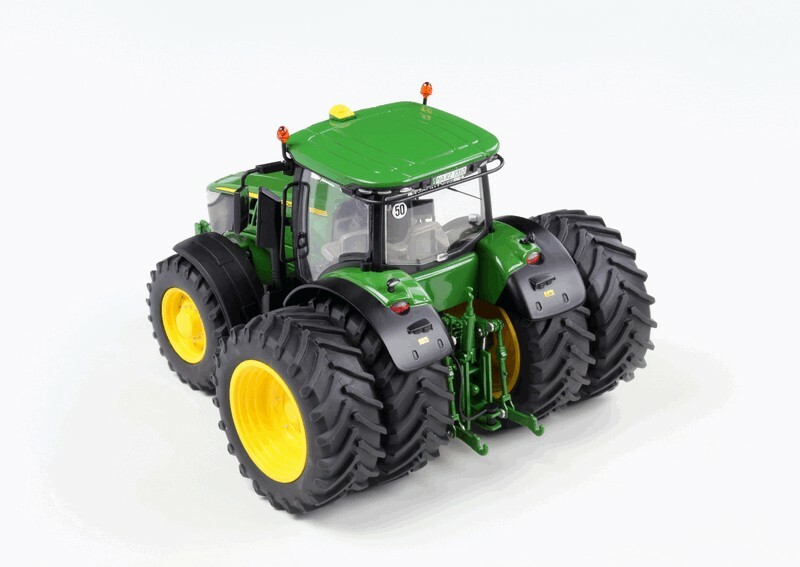 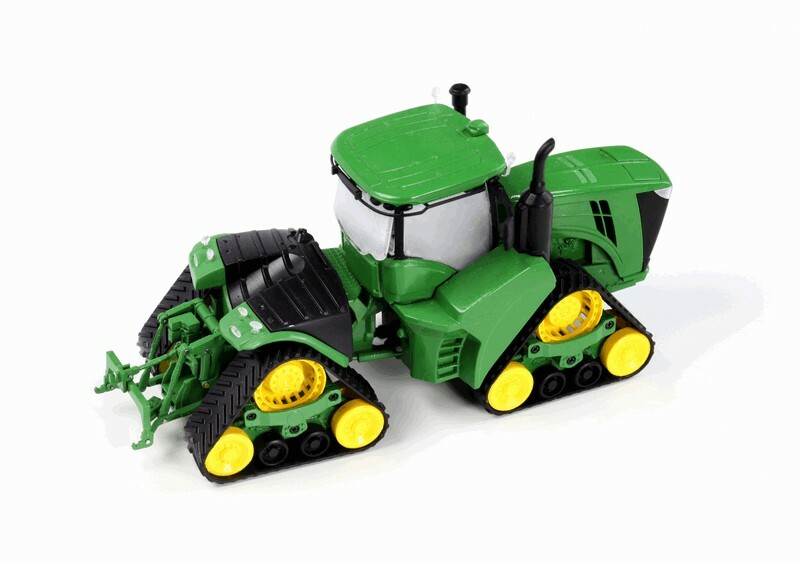 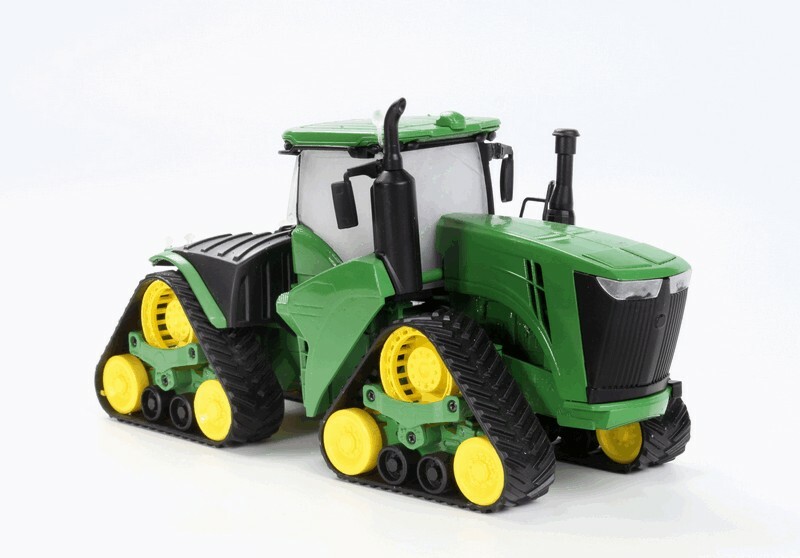 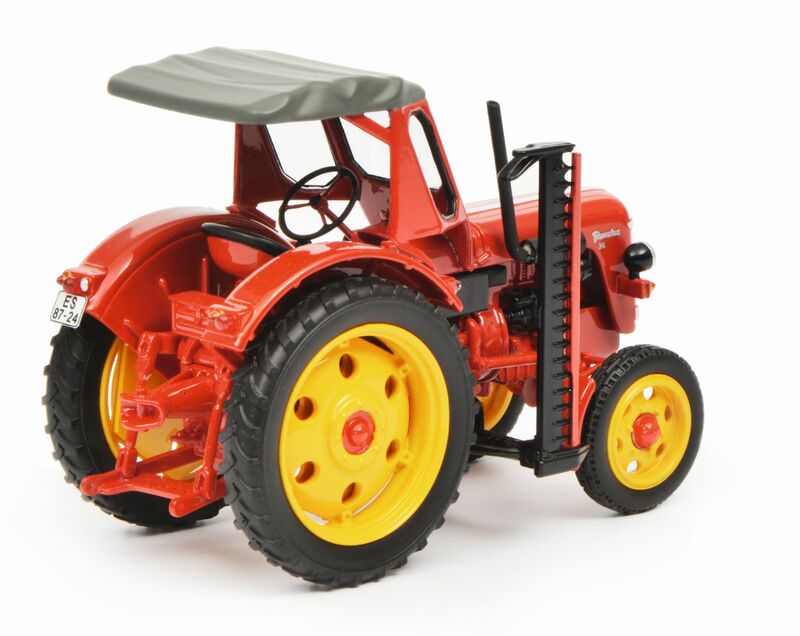 The Expo was held in conjunction with the Countryside Toy Collectors Show, March 17th in Countryside, IL, USA. They are the 50,000,000th Ford produced, a Colonial White Fairlane 500 Galaxie 4-door sedan and the 2,000,000th DeSoto built, a Firedome Sportsman hardtop in Pearl White/Castilian Red, both by WMCE. 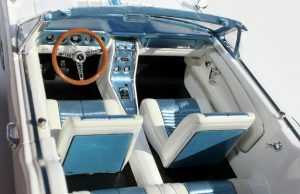 It just so happened that these milestone cars were both manufactured in the 1959 model year. 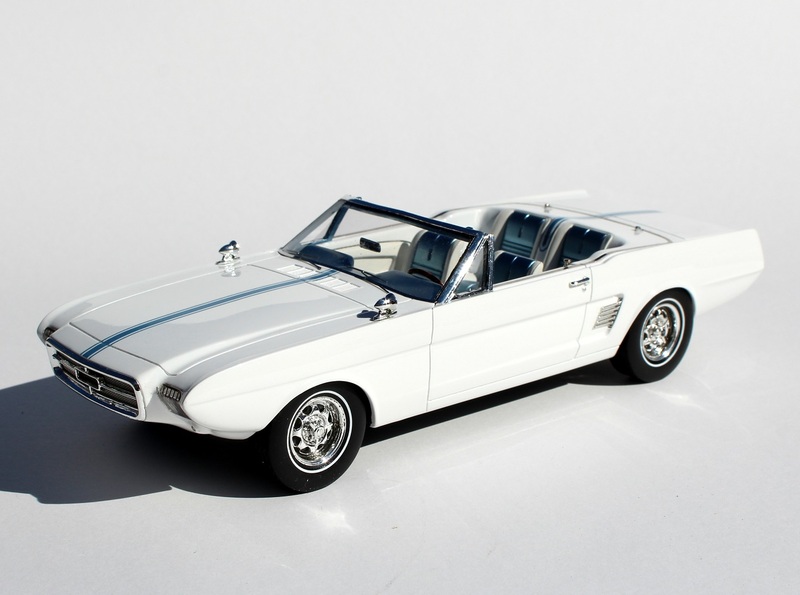 The actual Ford had been the property of and on display at the Henry Ford Museum in Dearborn, Michigan until it went to auction and is now in private hands. 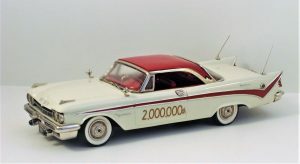 There is no record as to the whereabouts of the 1959 DeSoto. 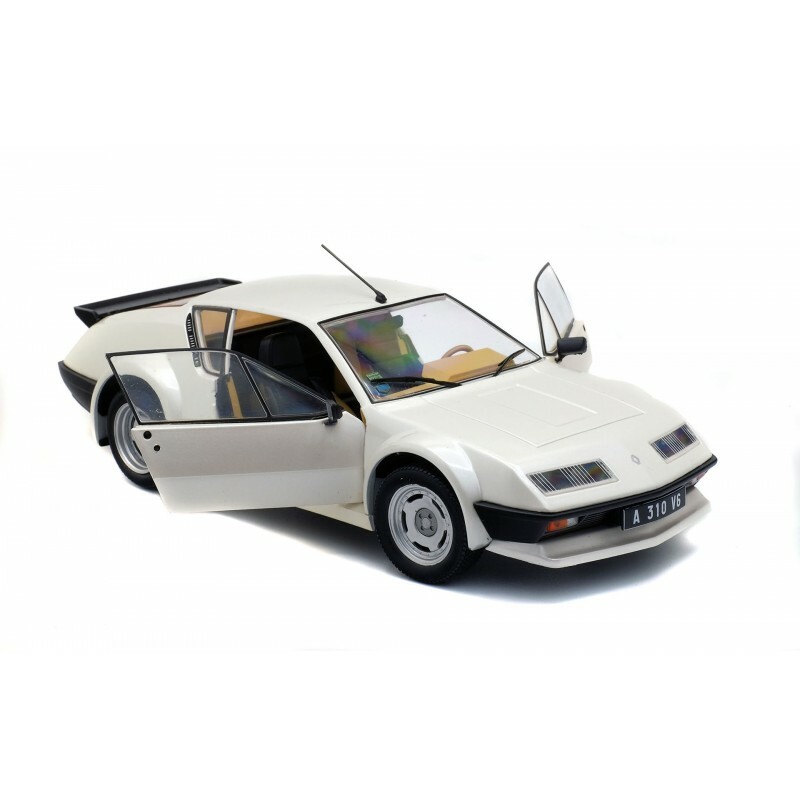 These cars were both one-offs and were used for dealer promotional purposes back in the day. 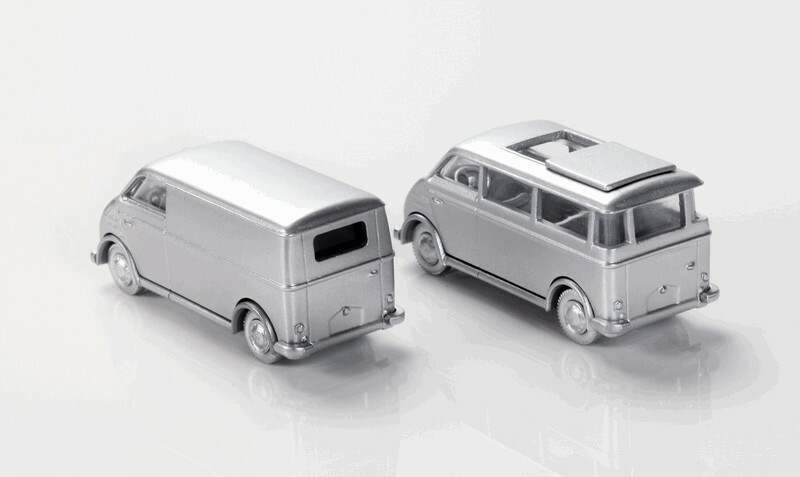 A very limited number of these white metal models are now available. For more information, please visit www.route66modelcarstore.com or phone Buz in the US at 708-246-1543.